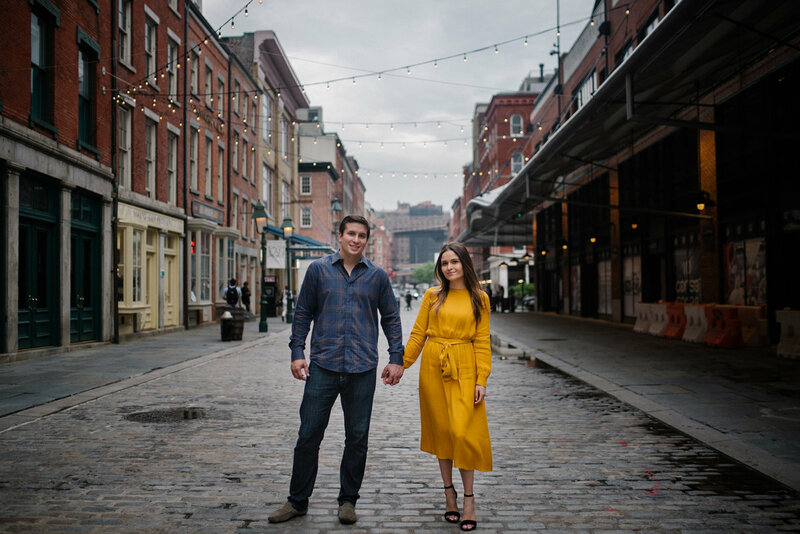 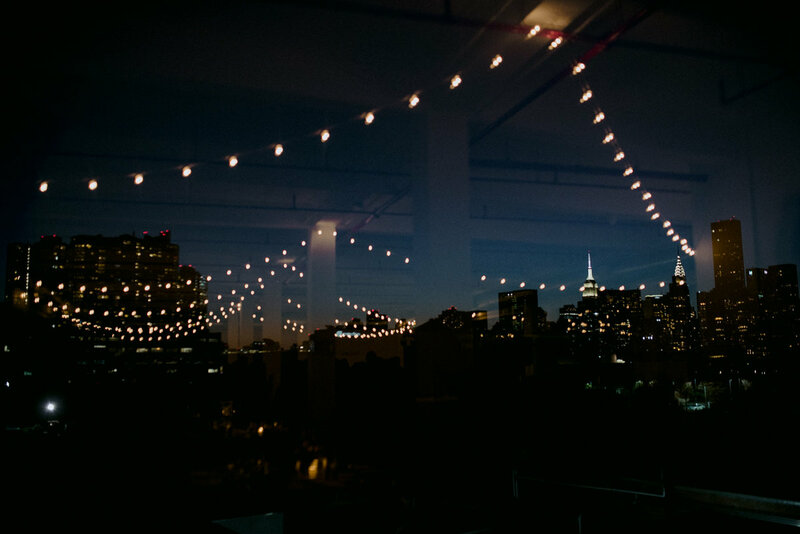 A quiet evening walk around Southstreet Seaport with Brooklyn Bridge views, bright colors and lots of smiles. 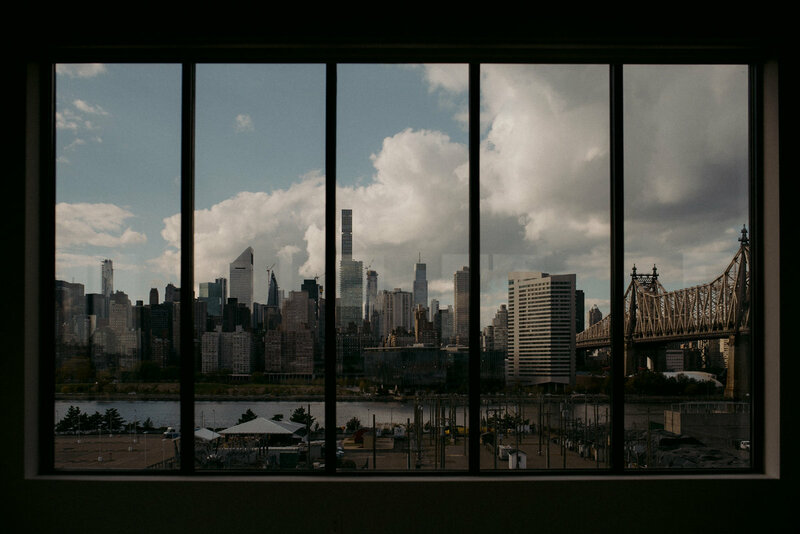 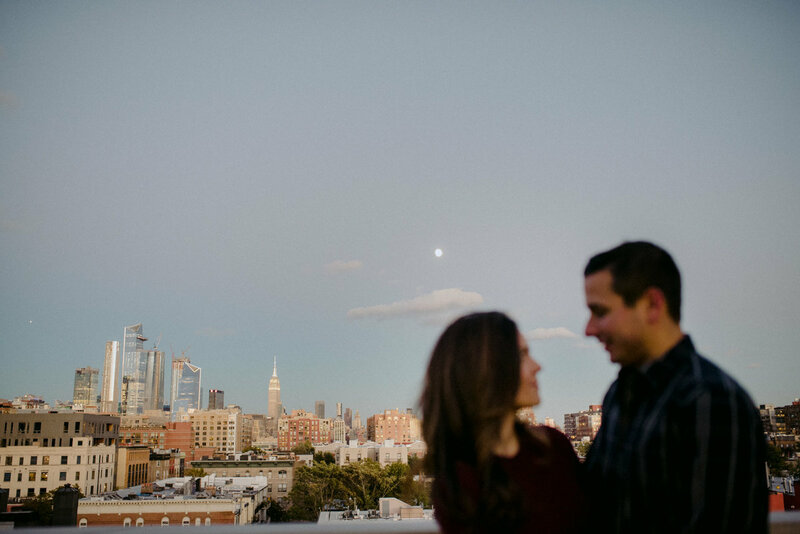 Jersey City is my favorite place to be, to photograph and to live. 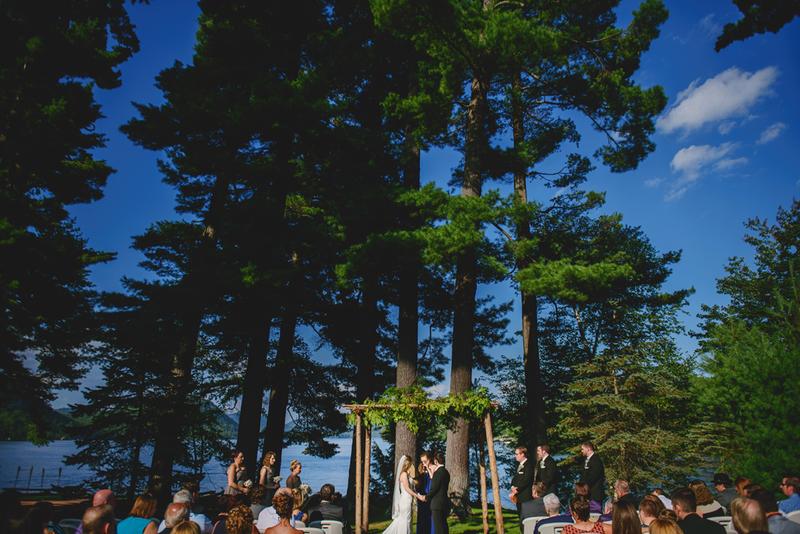 Thankful to live just down the road from Liberty House and Maritime Parc for events like these. 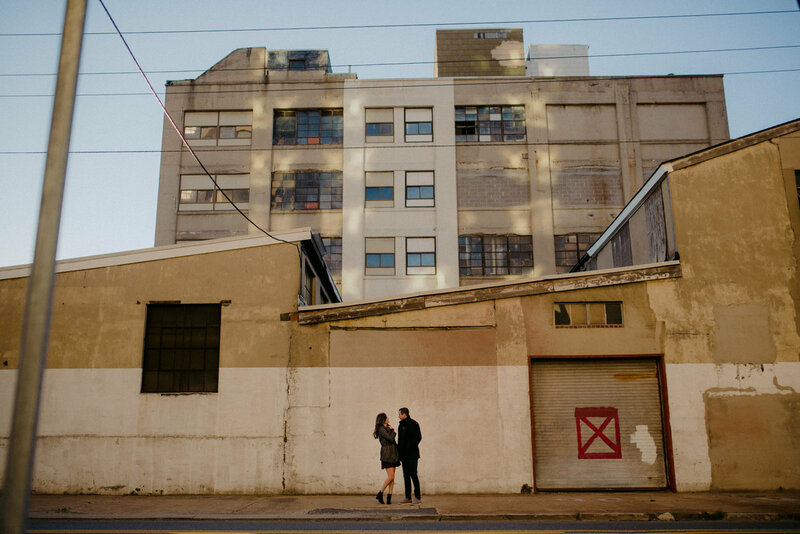 In the outskirts of Philly at the Old Mill in Rose Valley. 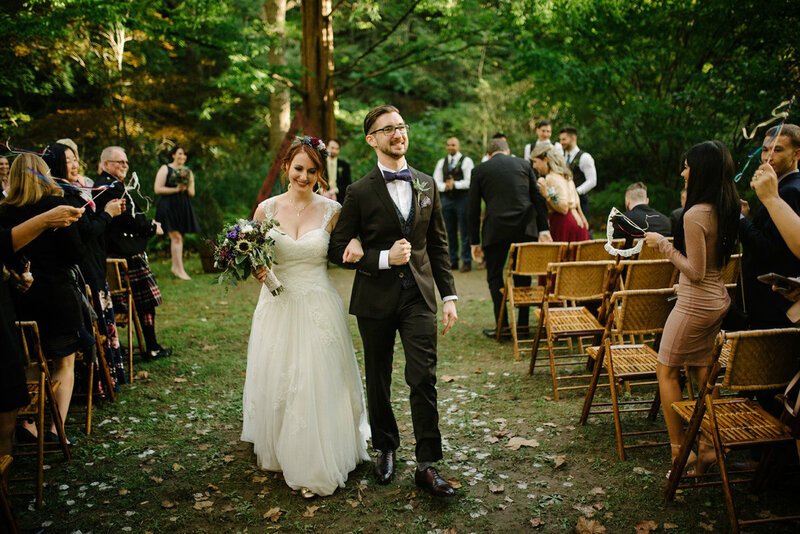 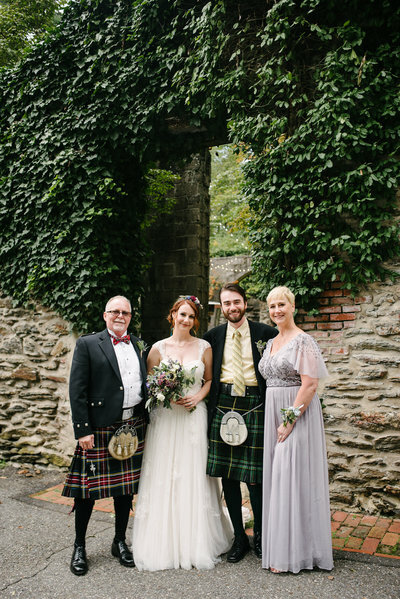 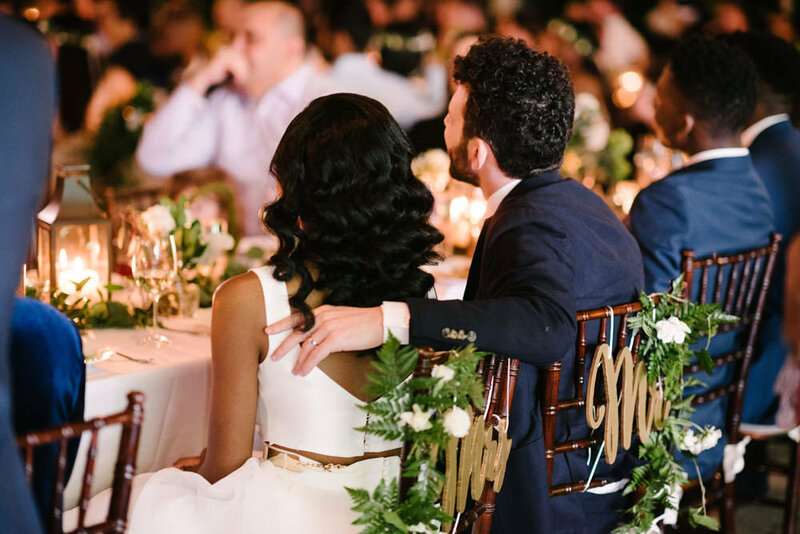 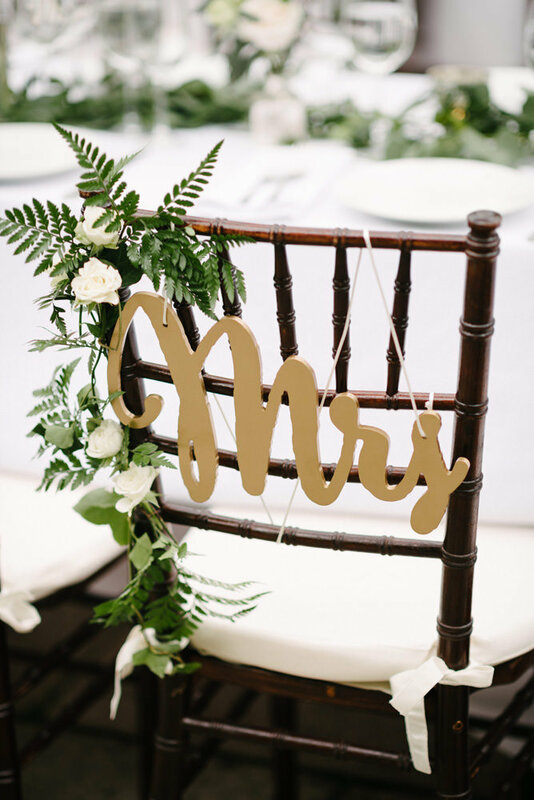 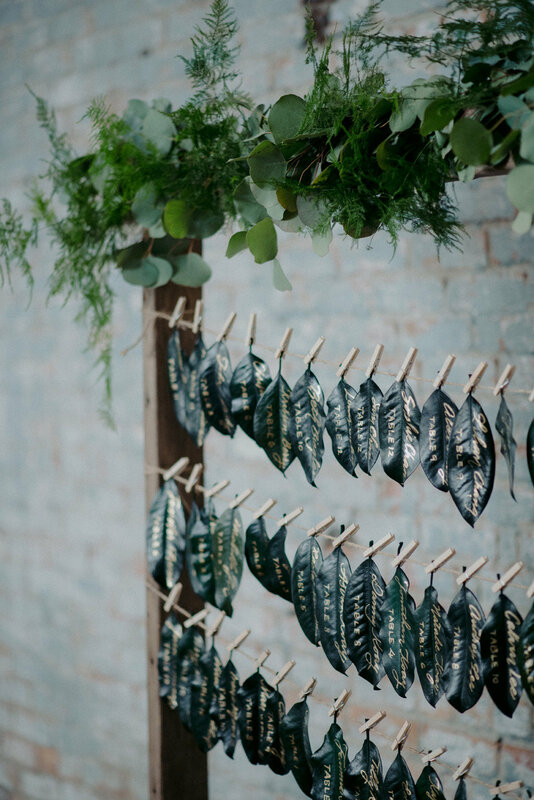 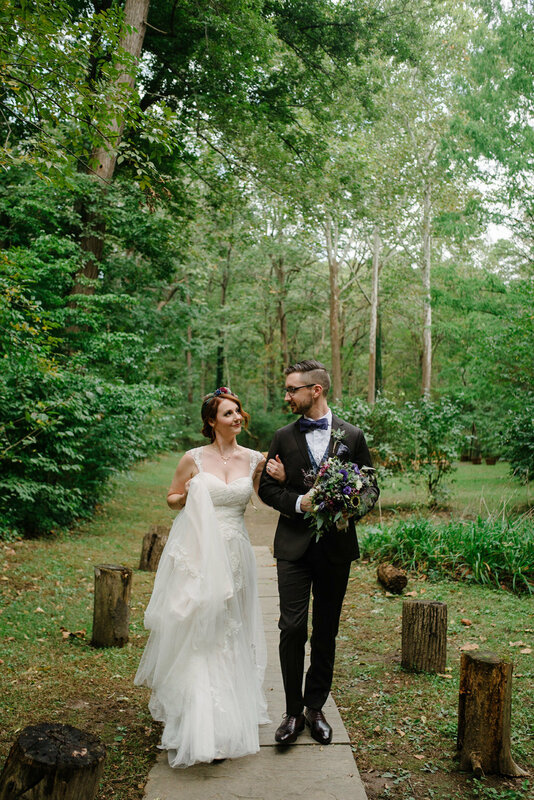 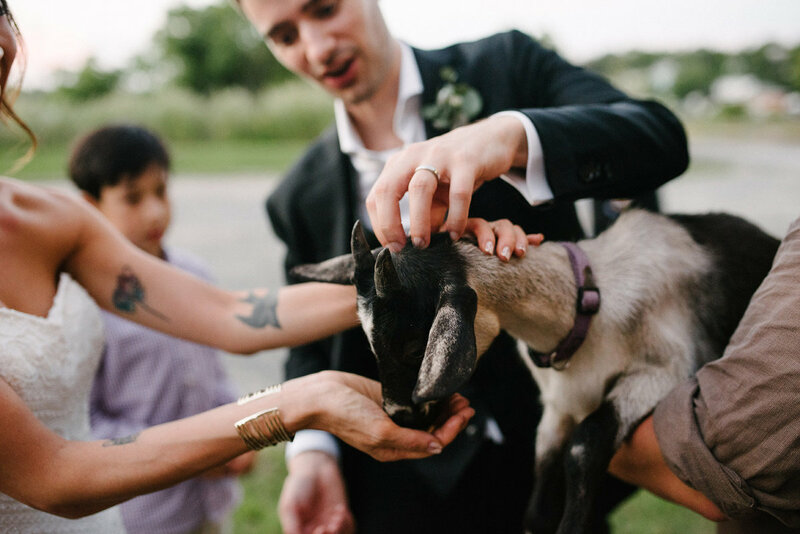 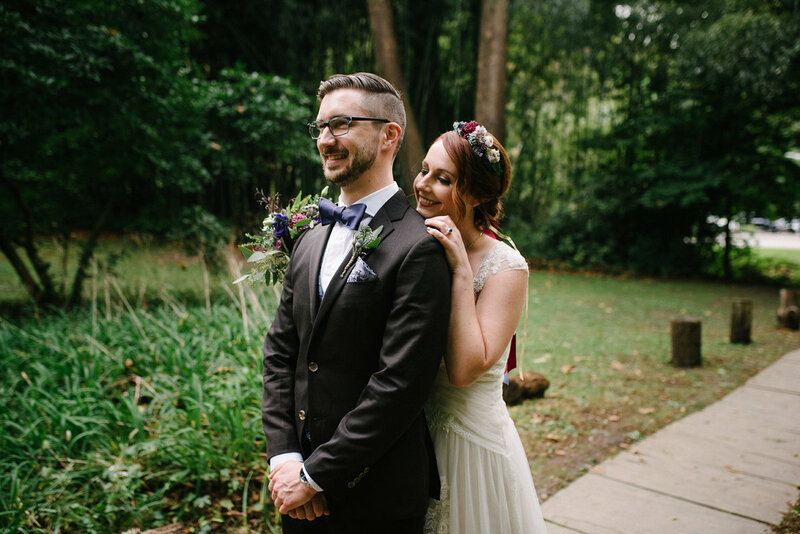 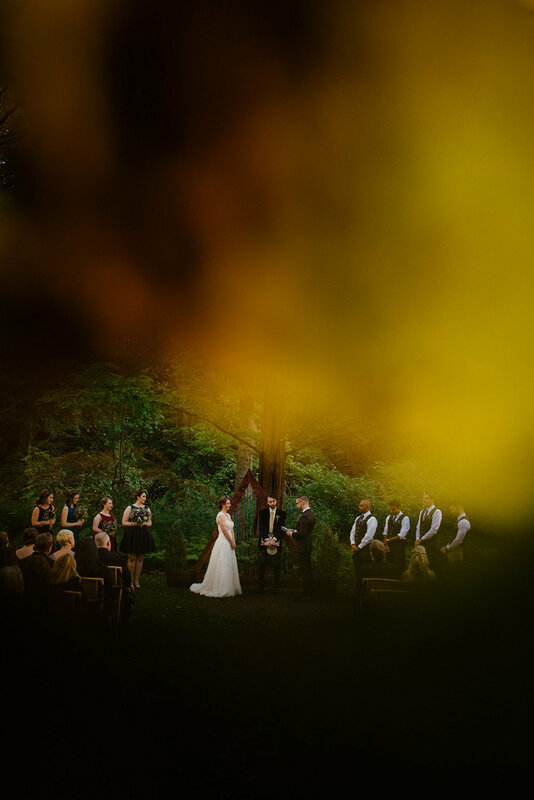 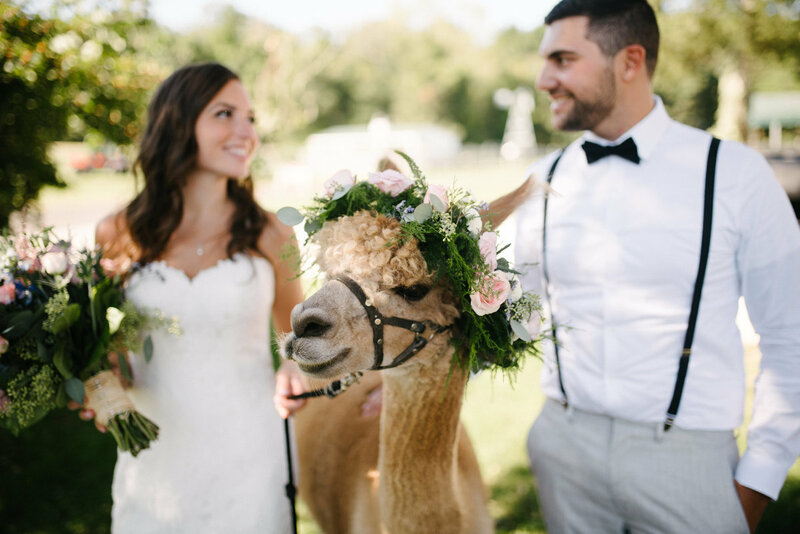 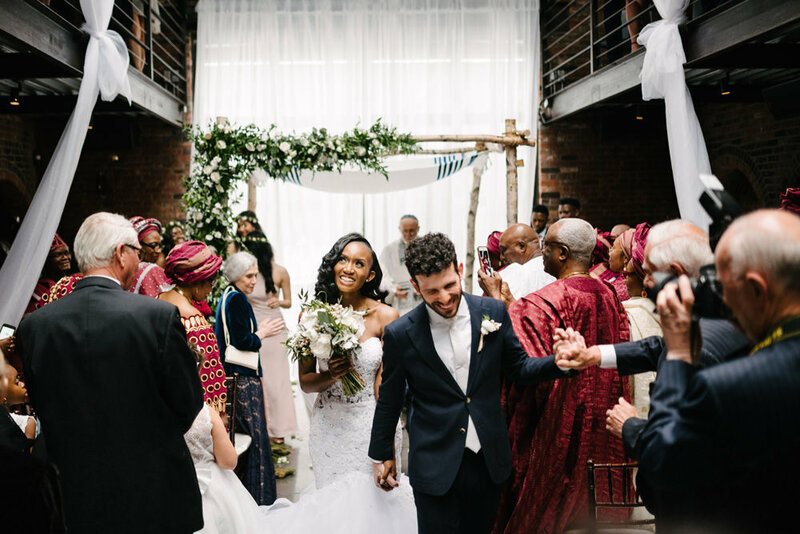 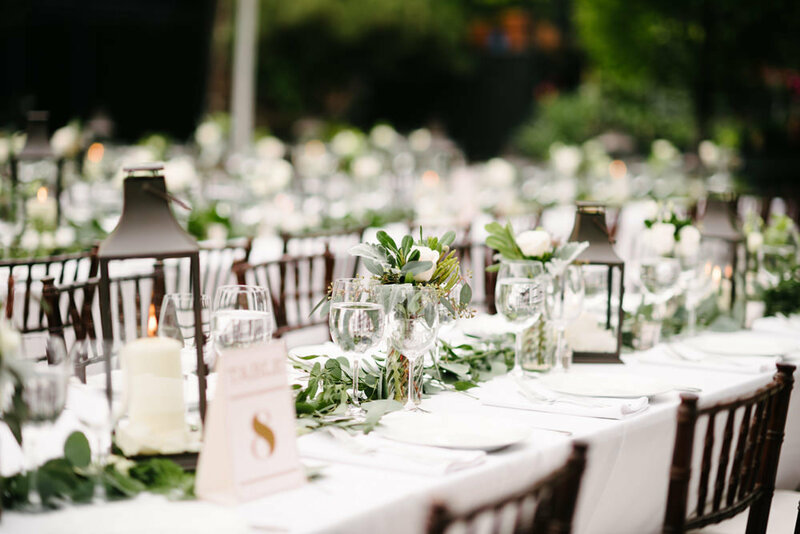 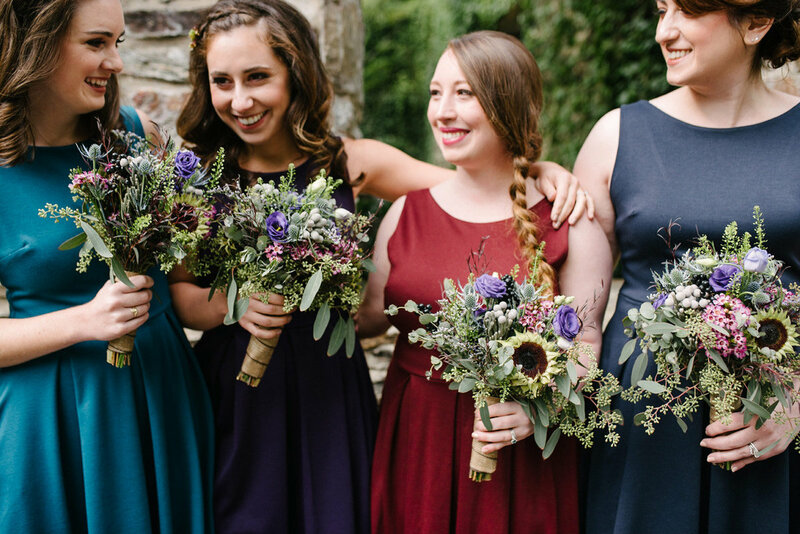 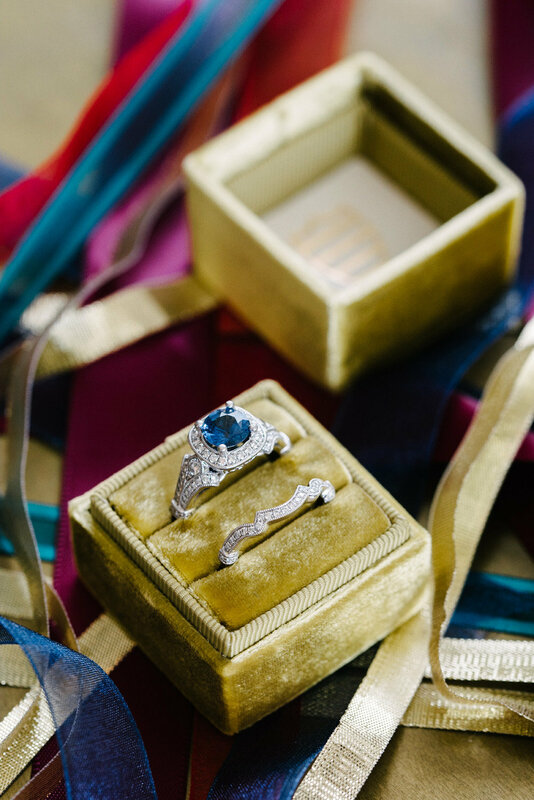 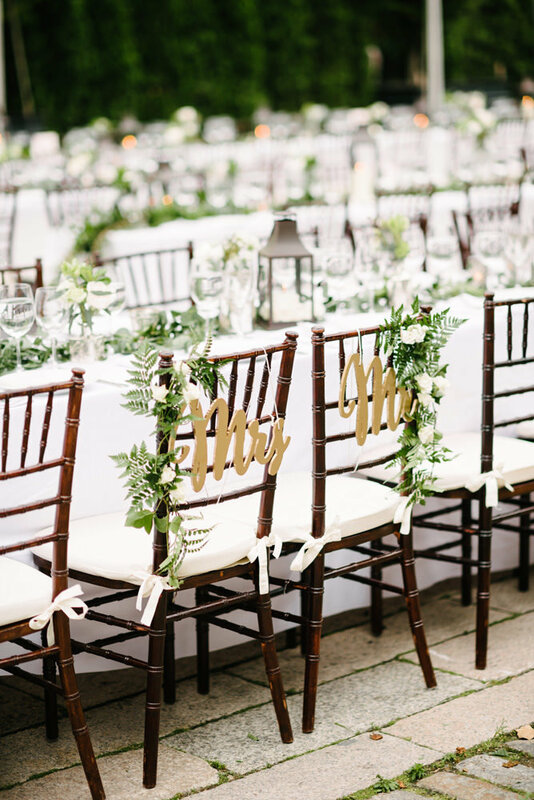 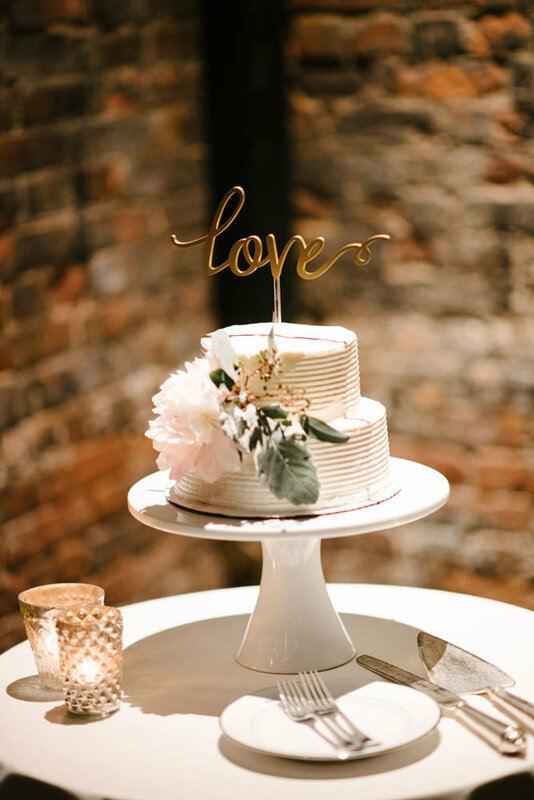 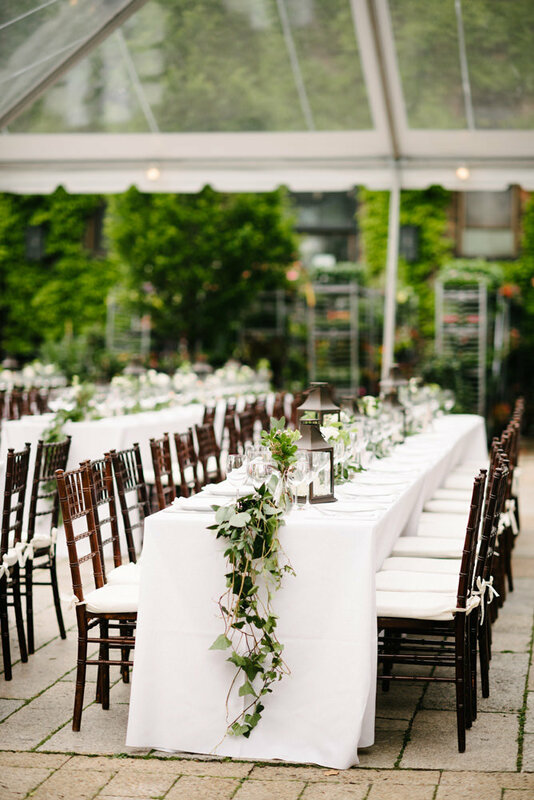 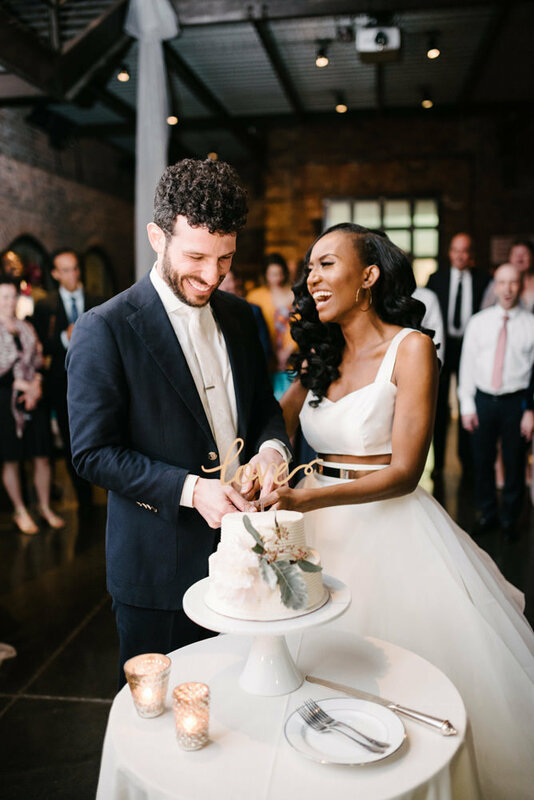 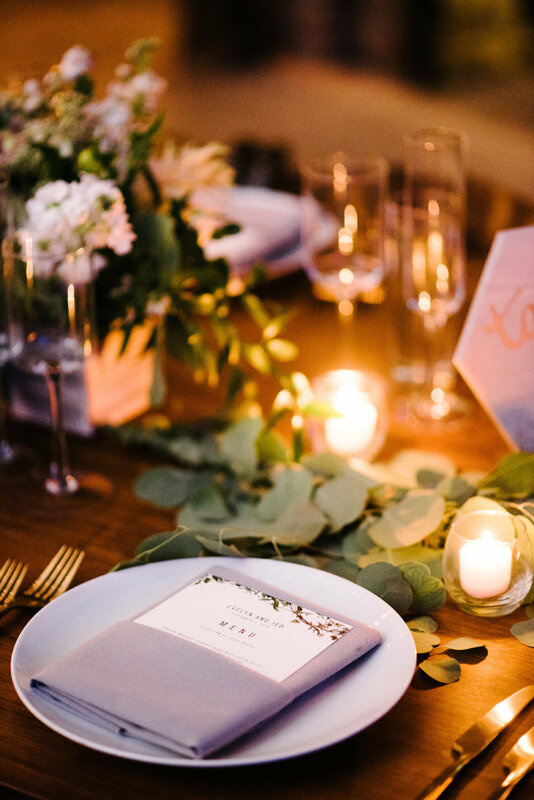 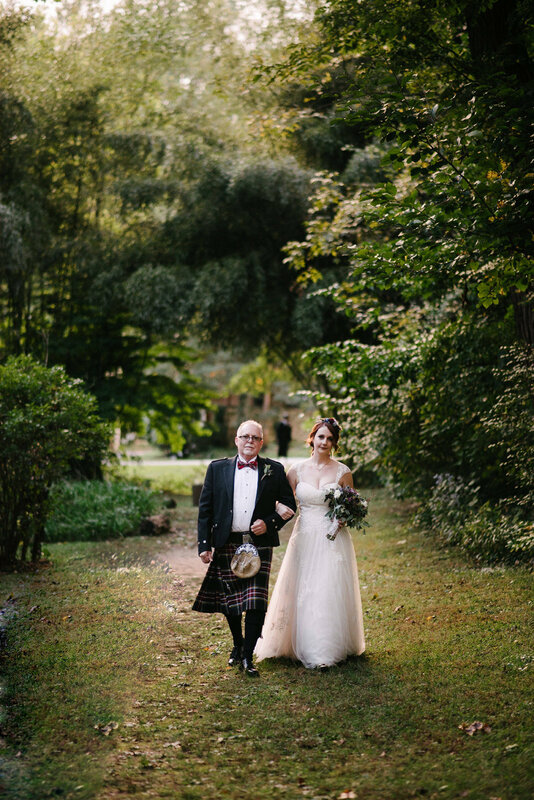 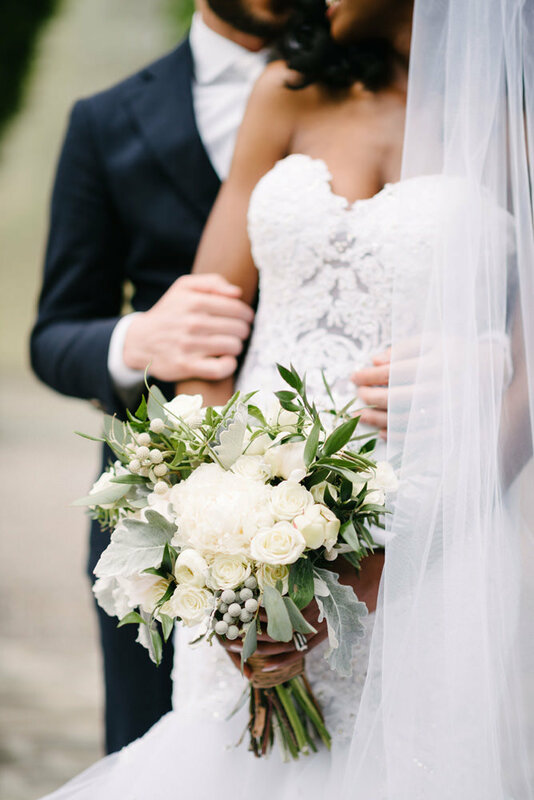 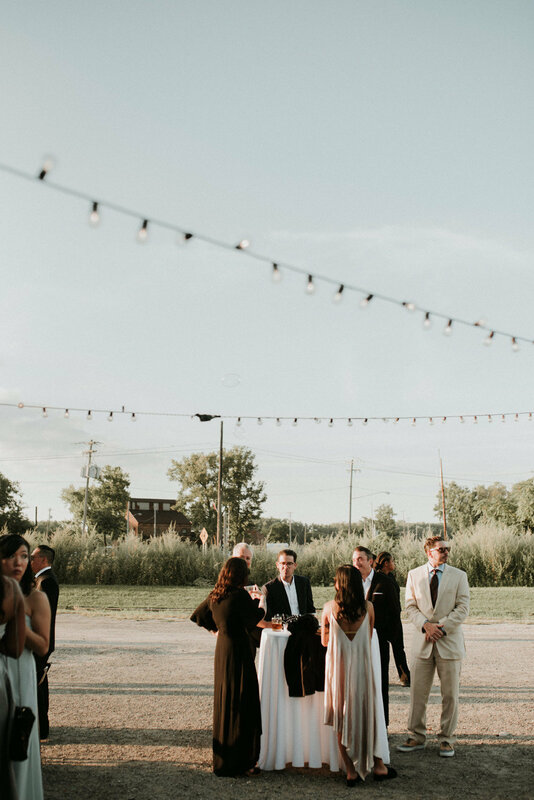 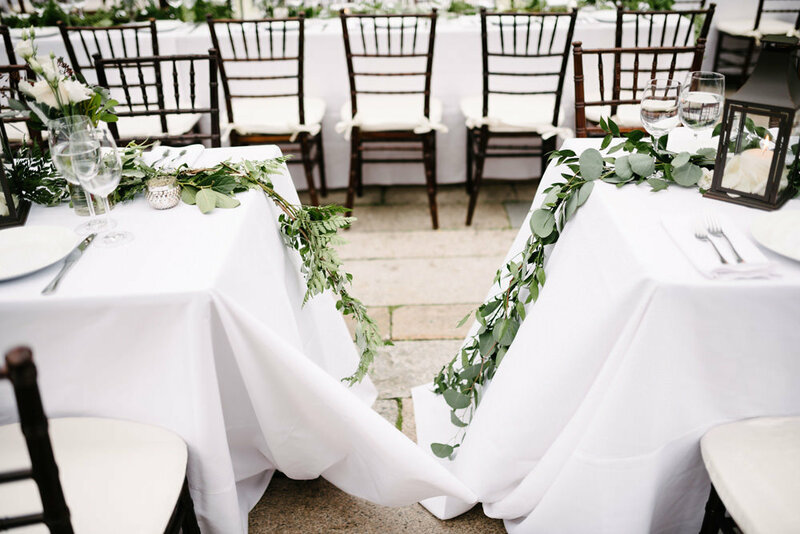 Noelle and Bill planned a day filled with personalized touches, handmade details to compliment their outdoor fall wedding. 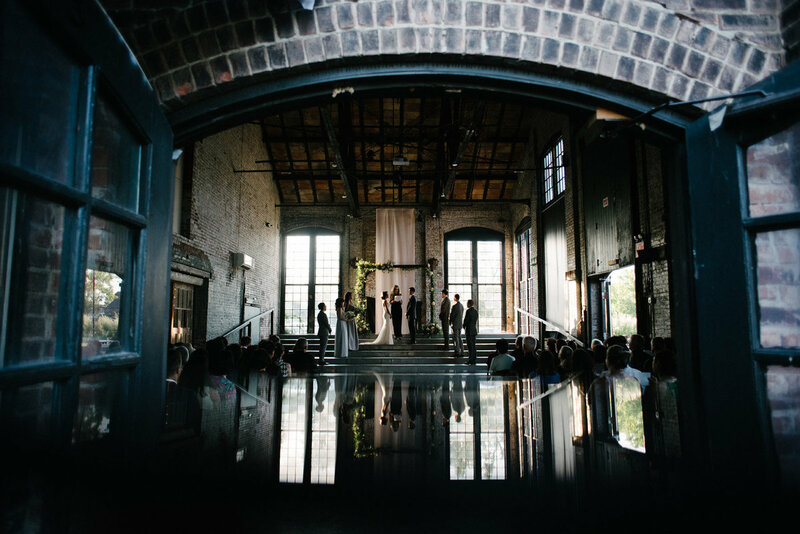 Oh warehouse at Basilica how you make my heart sing. 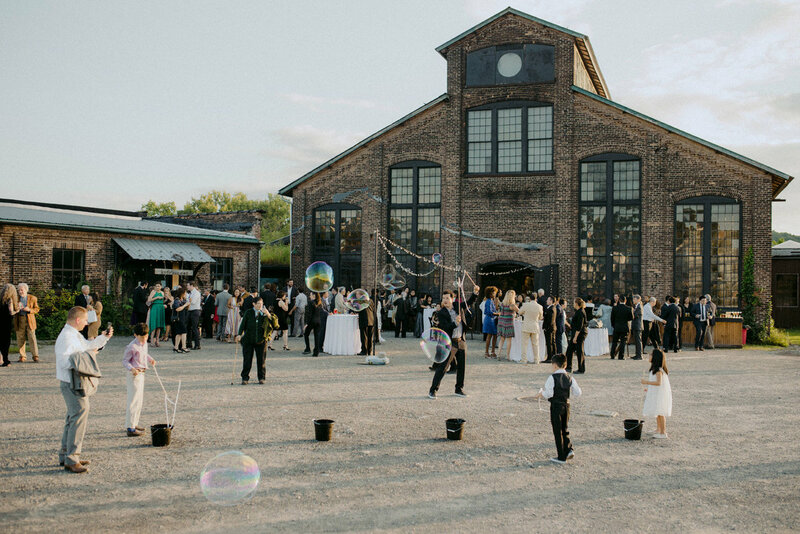 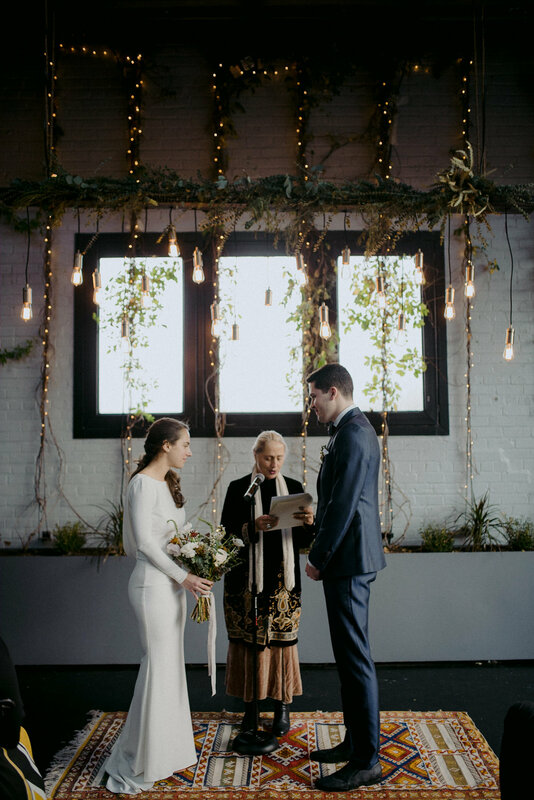 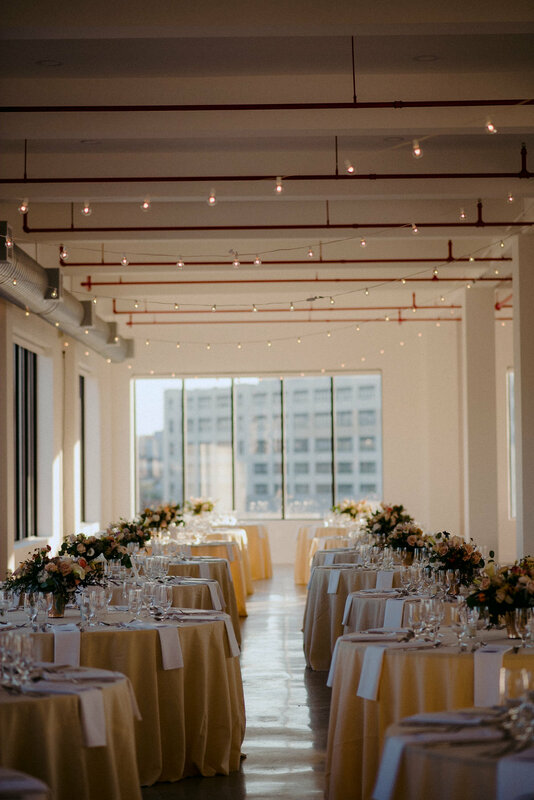 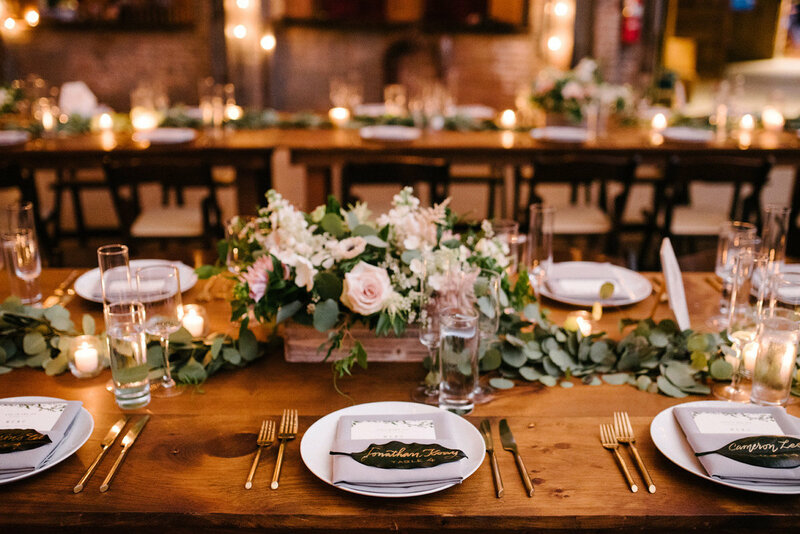 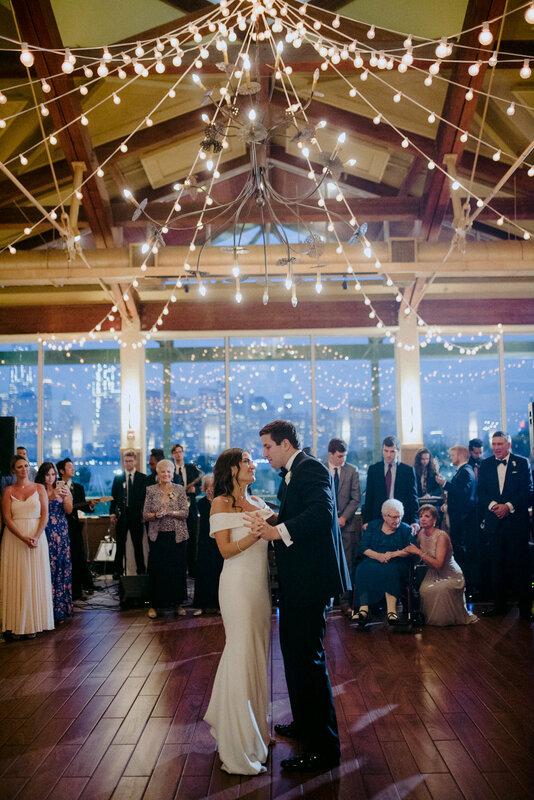 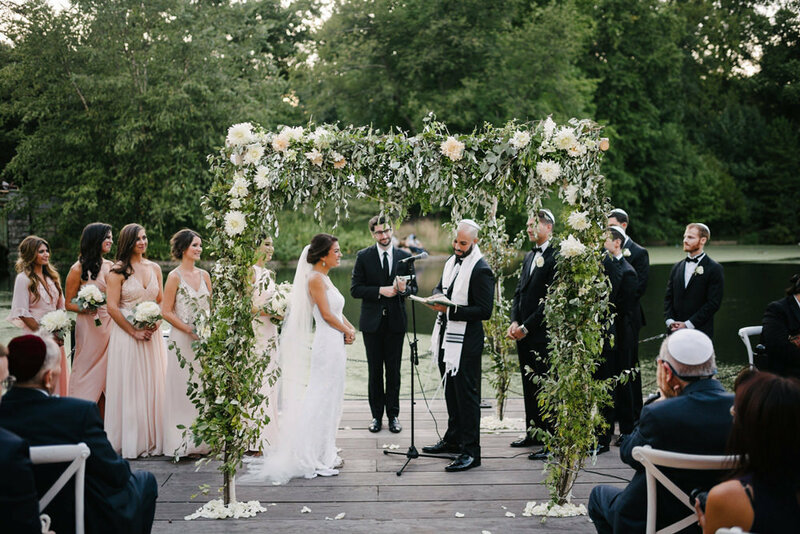 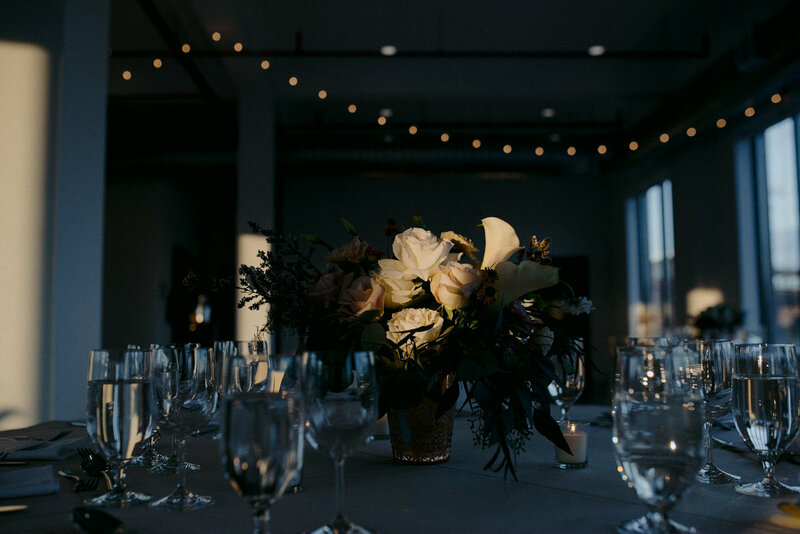 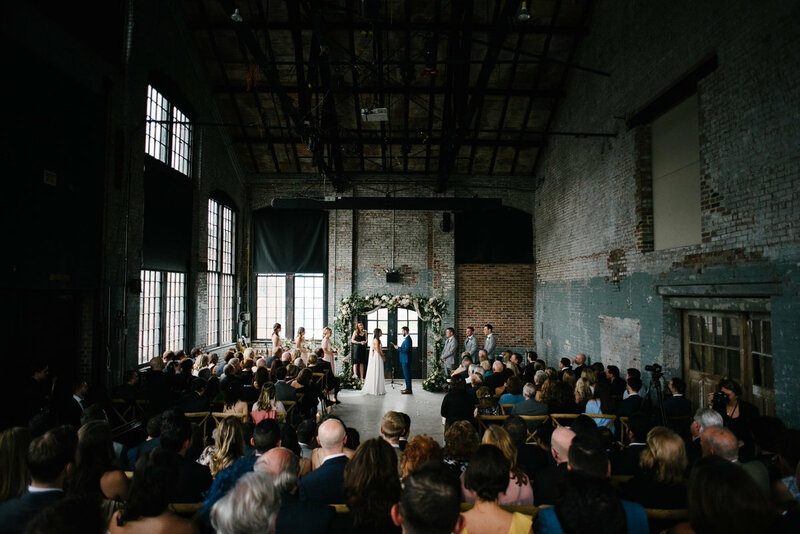 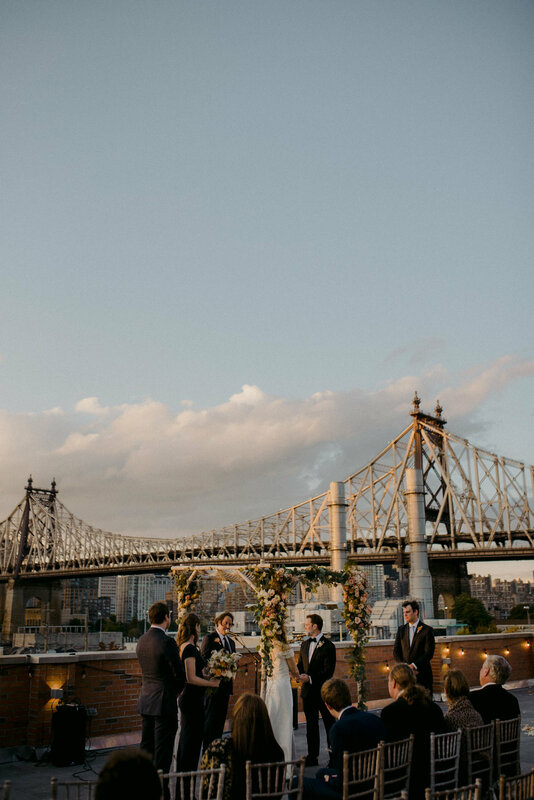 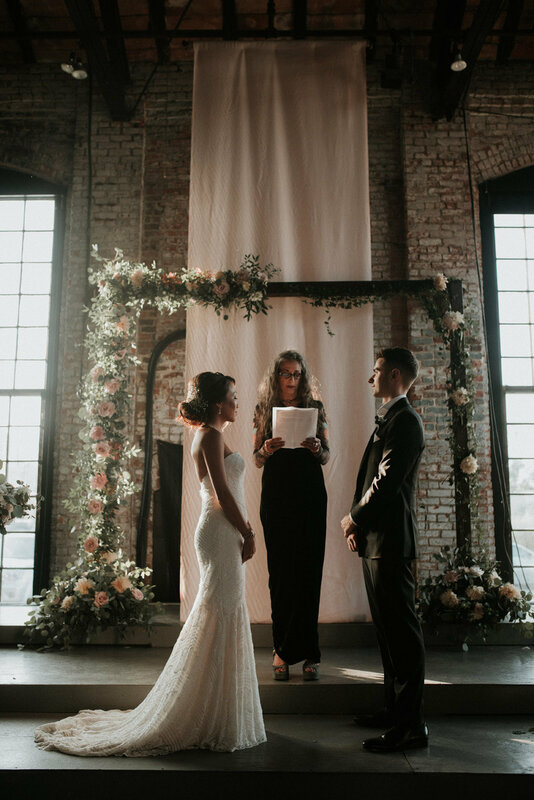 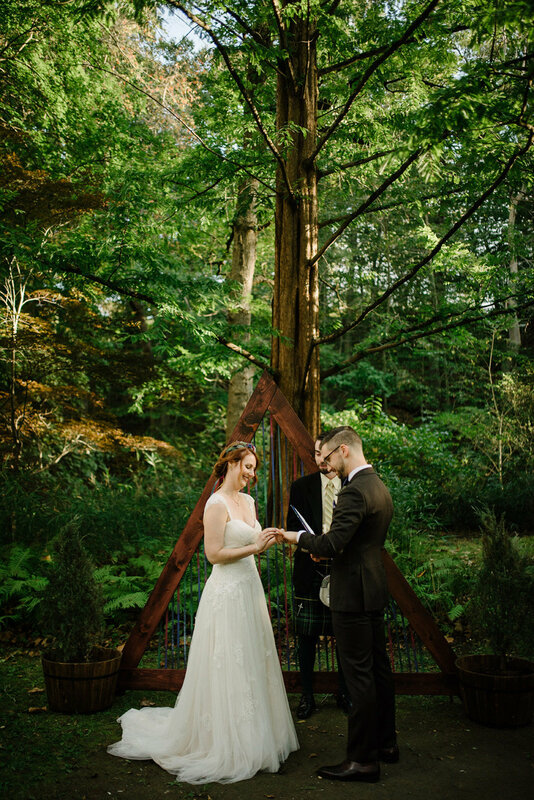 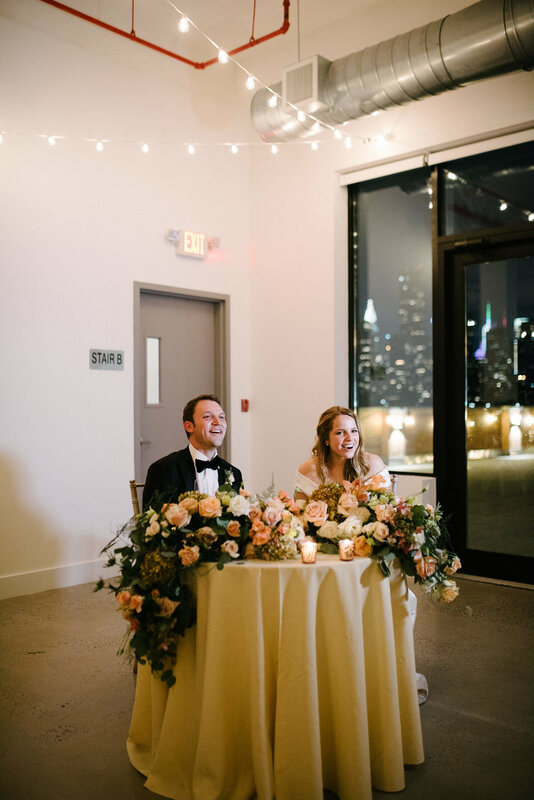 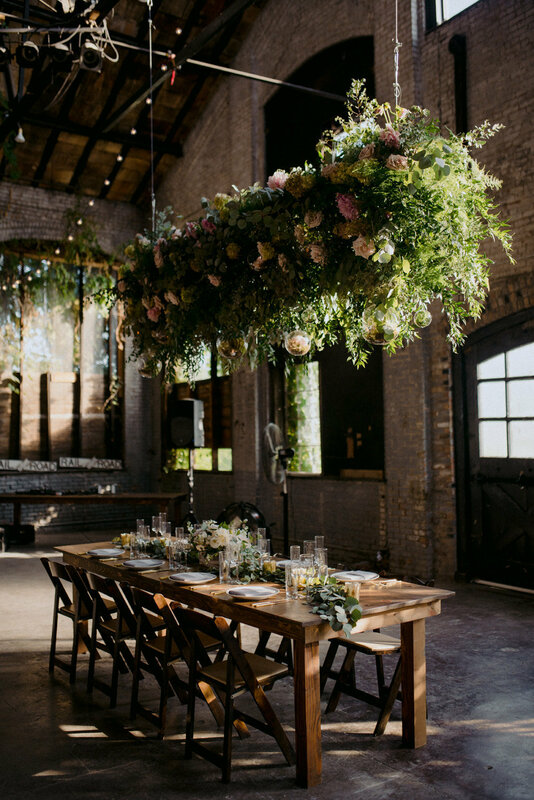 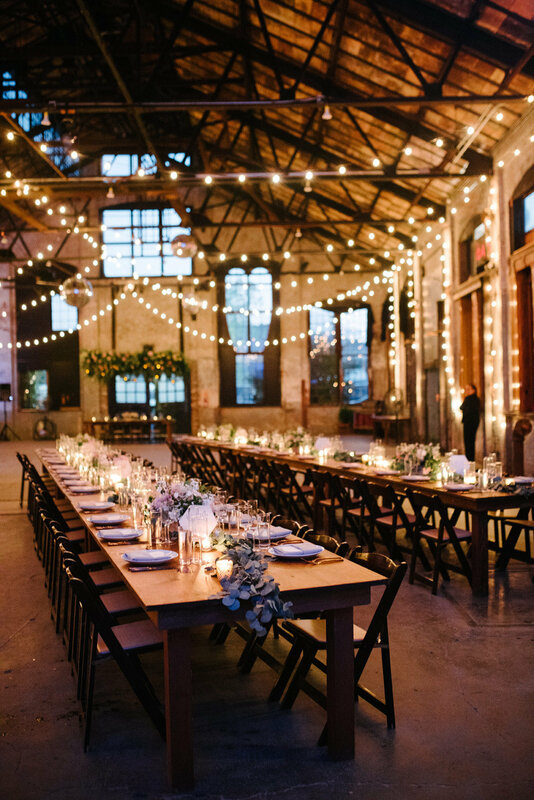 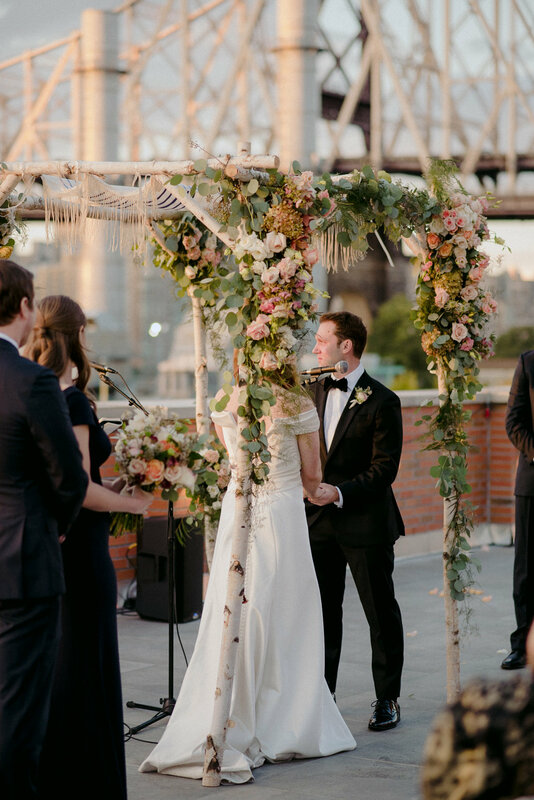 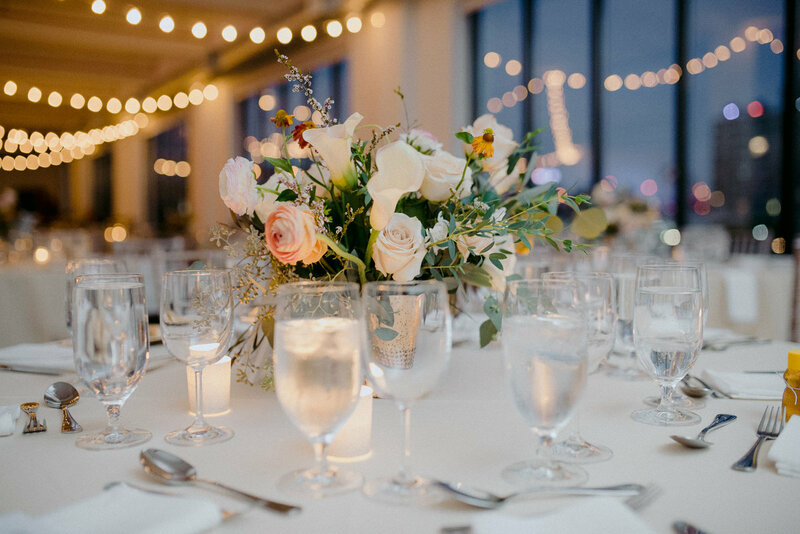 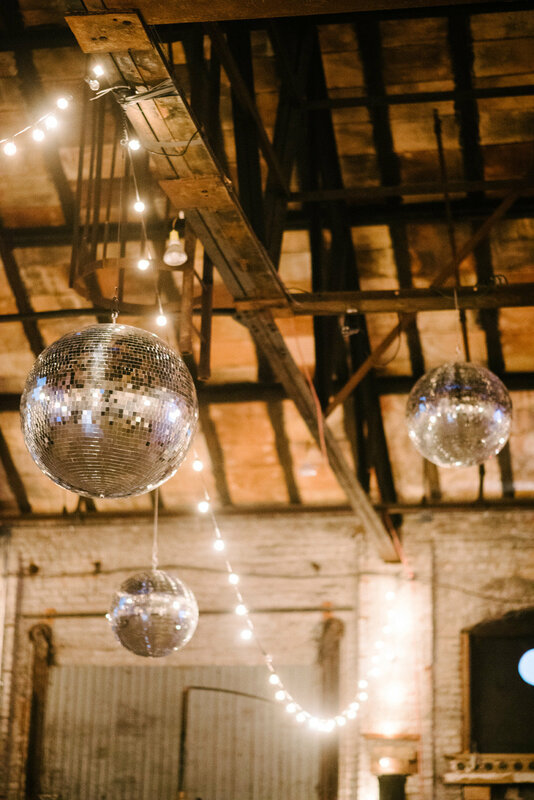 Couples can design this space (with the help of Hudson Valley Ceremonies) into anything they want! 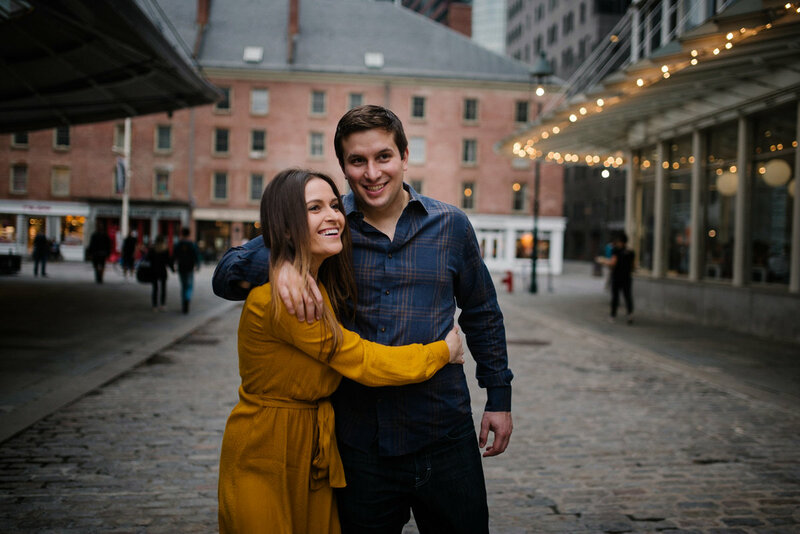 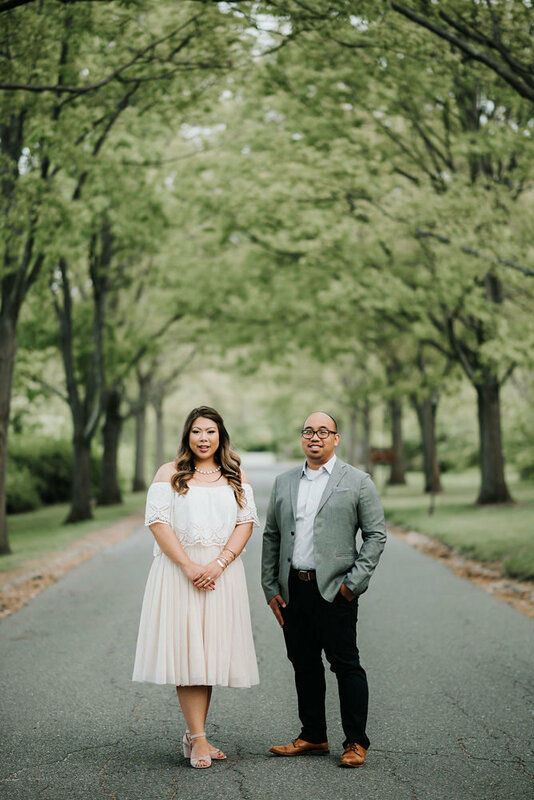 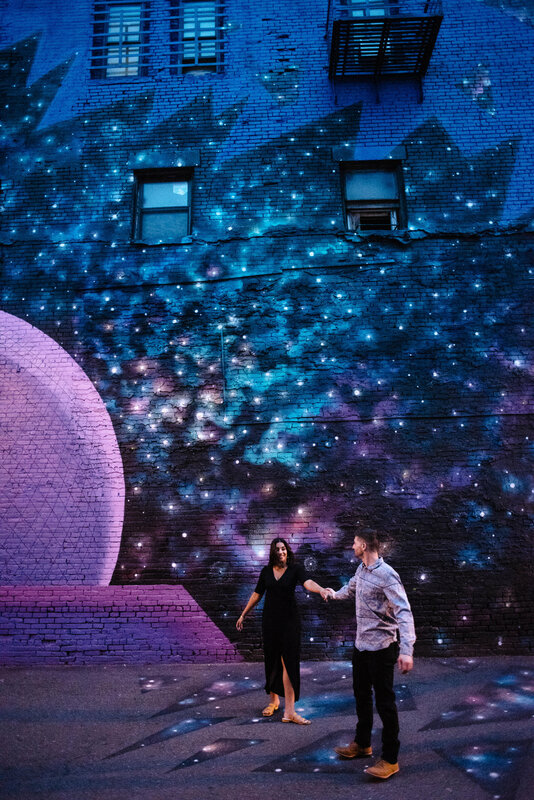 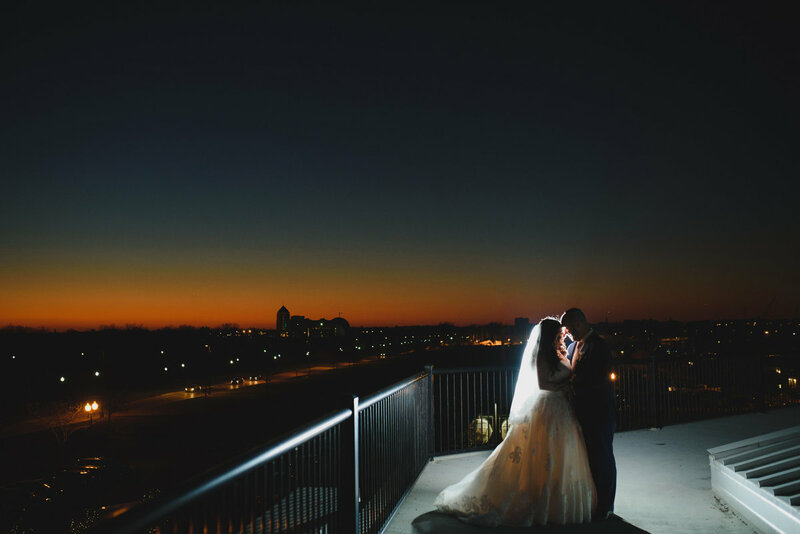 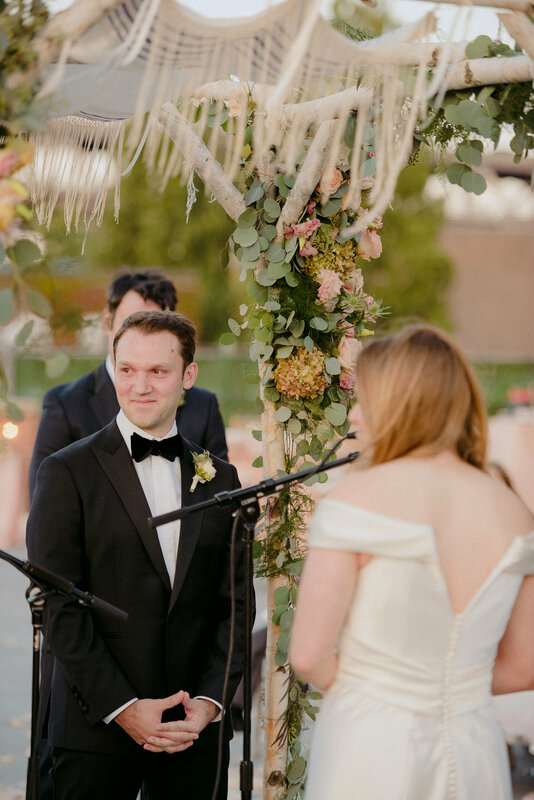 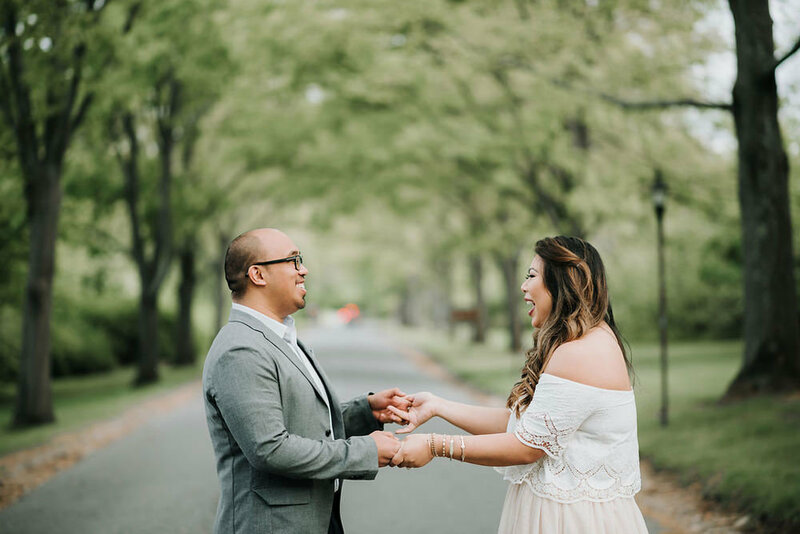 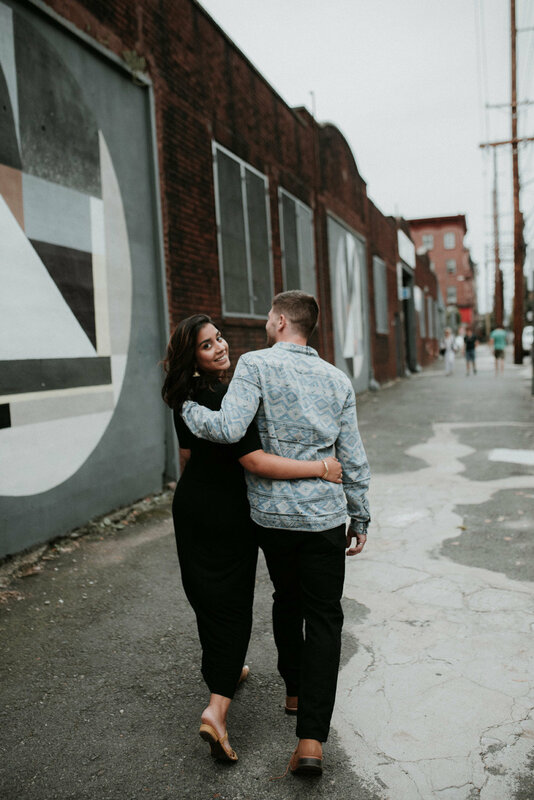 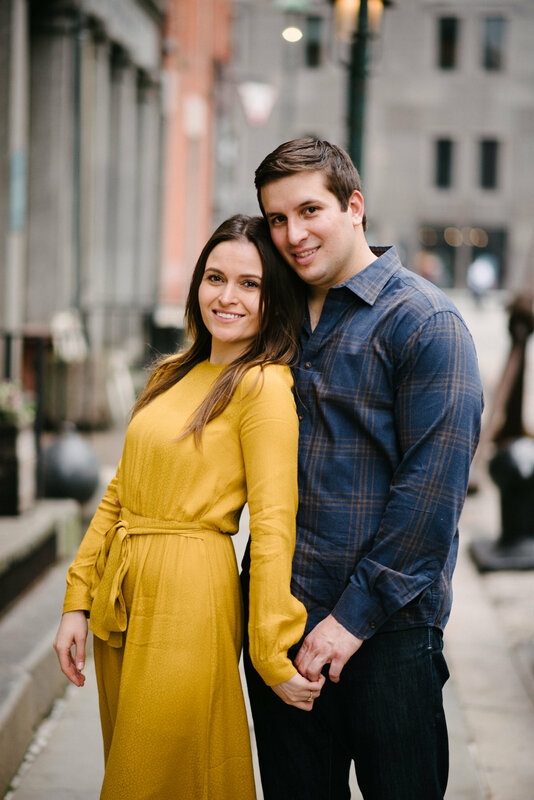 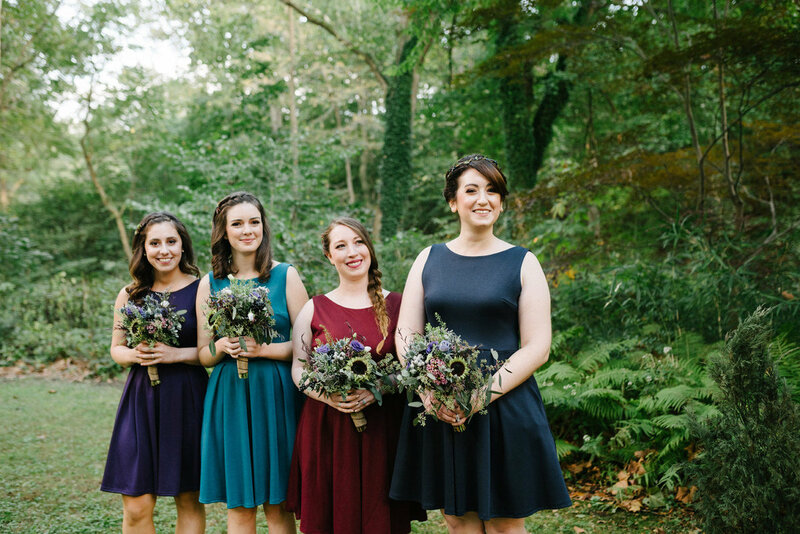 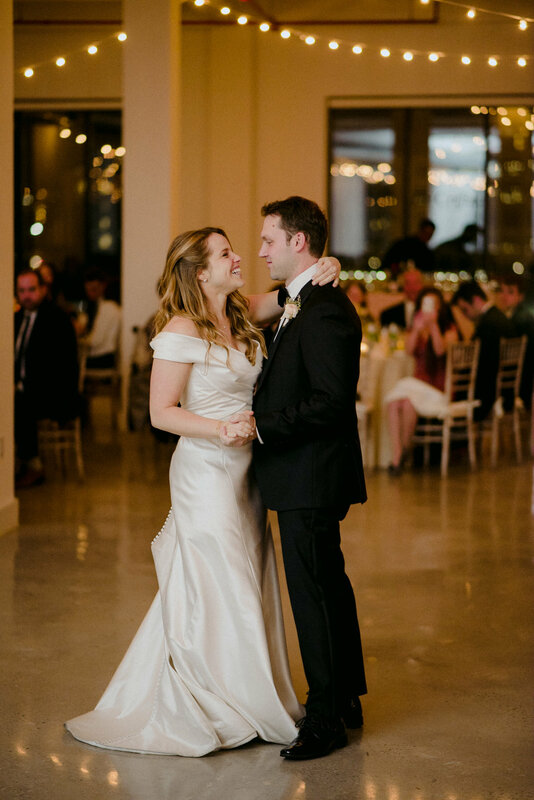 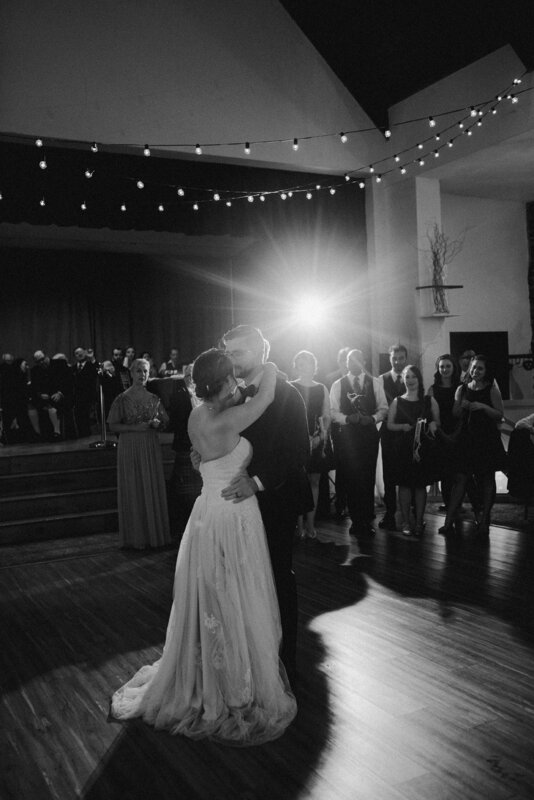 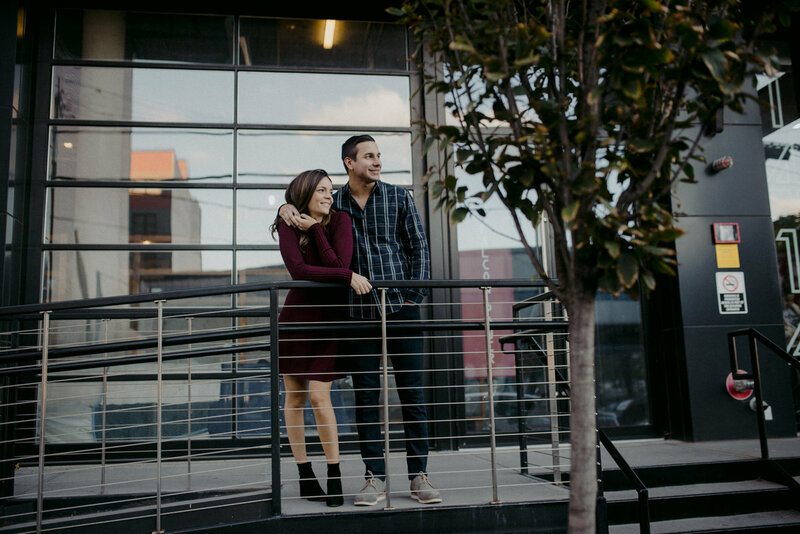 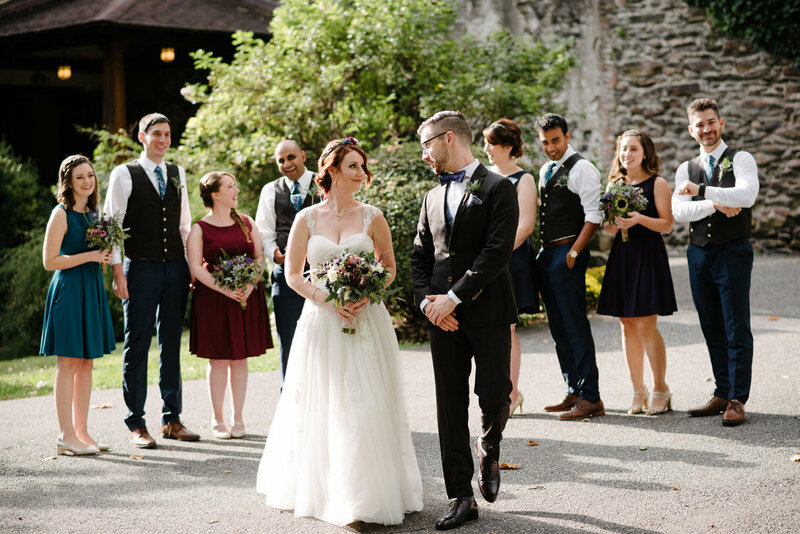 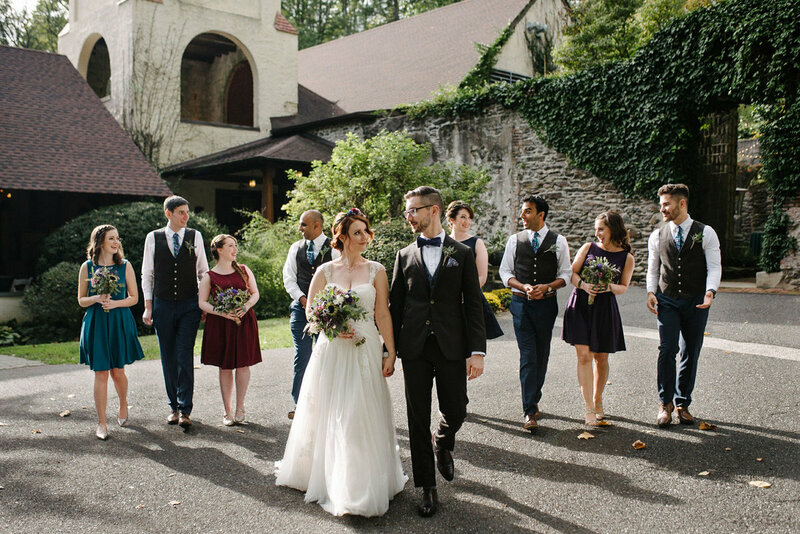 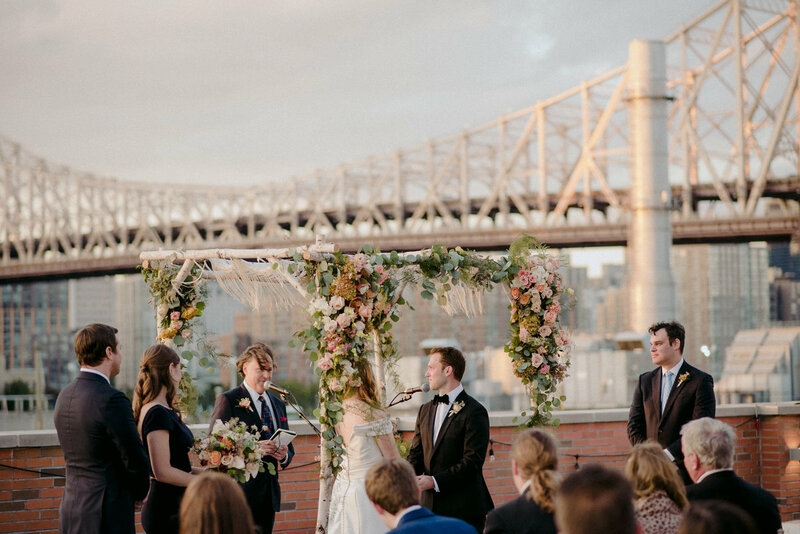 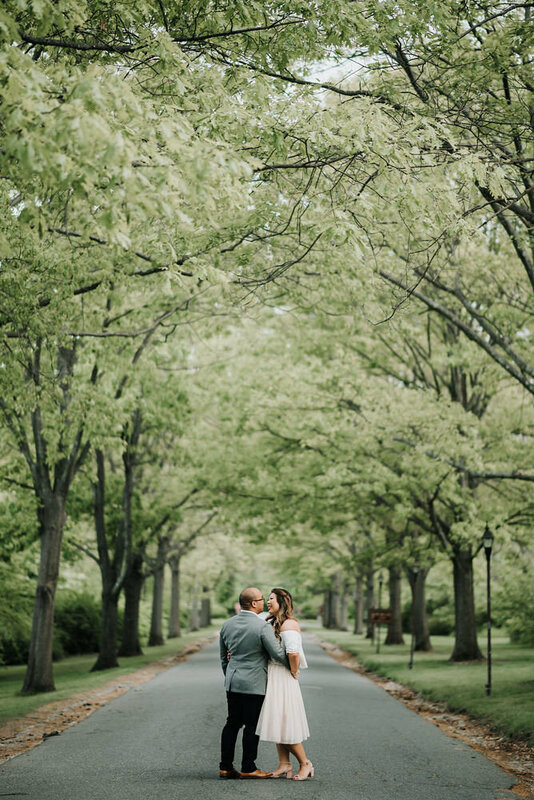 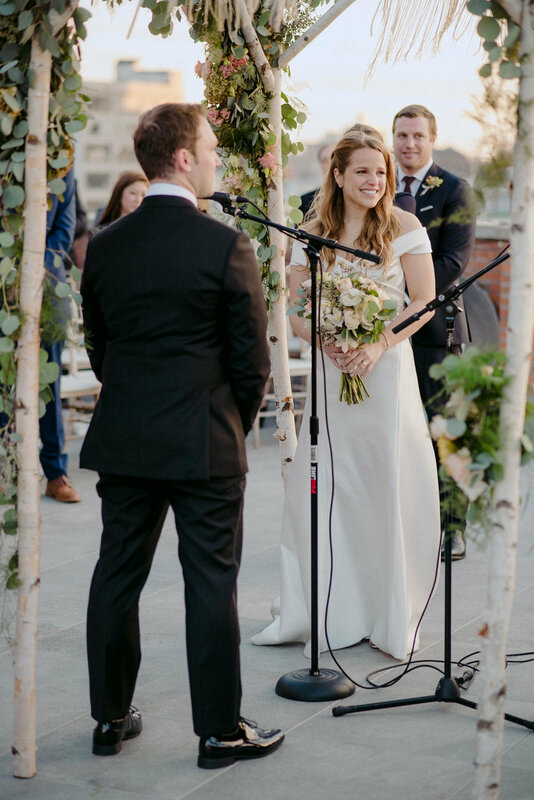 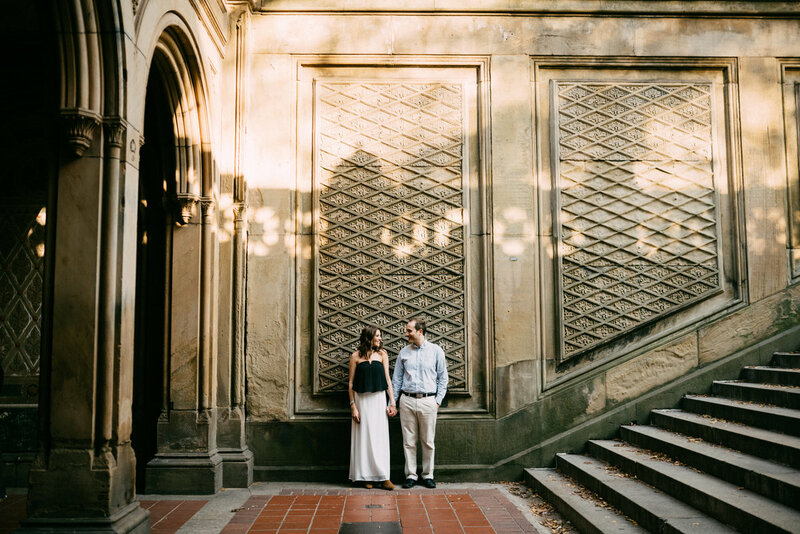 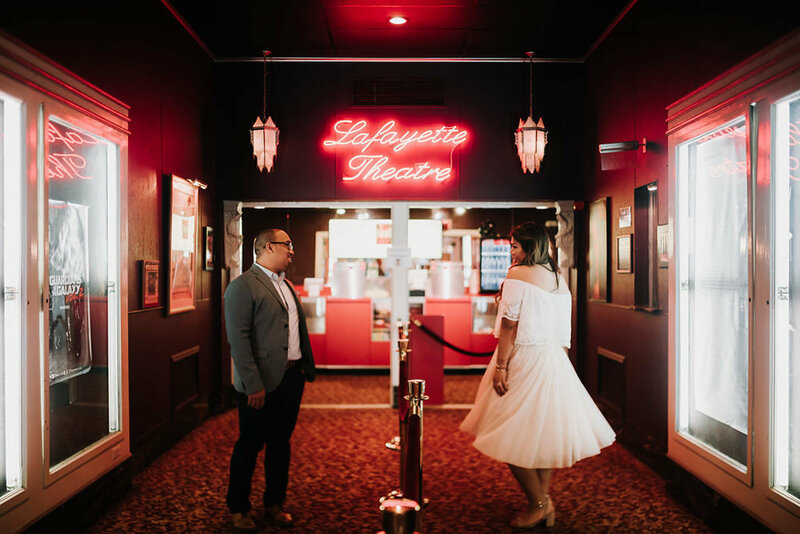 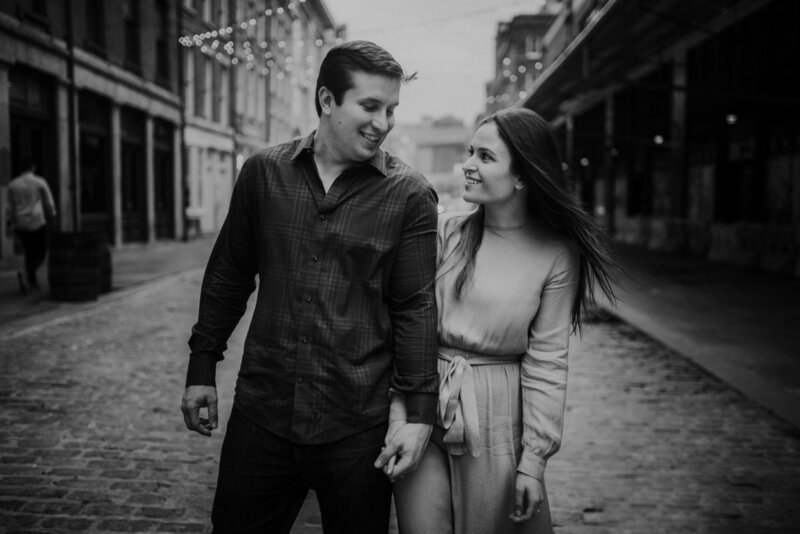 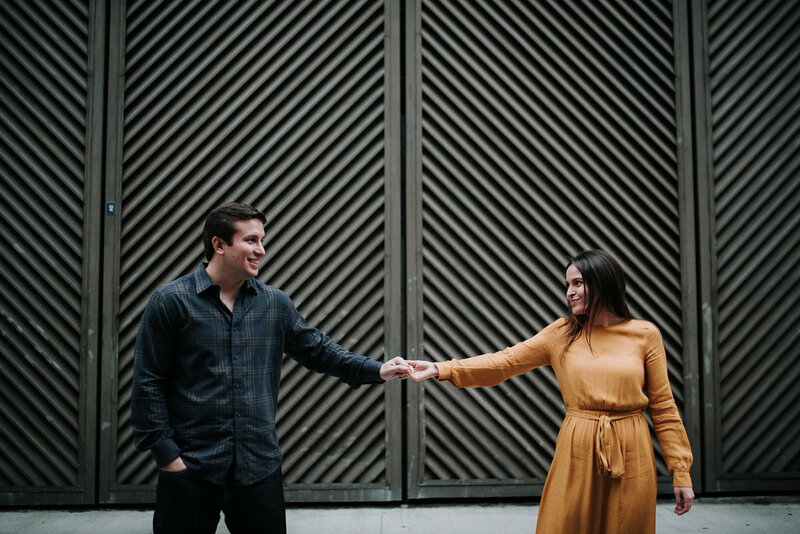 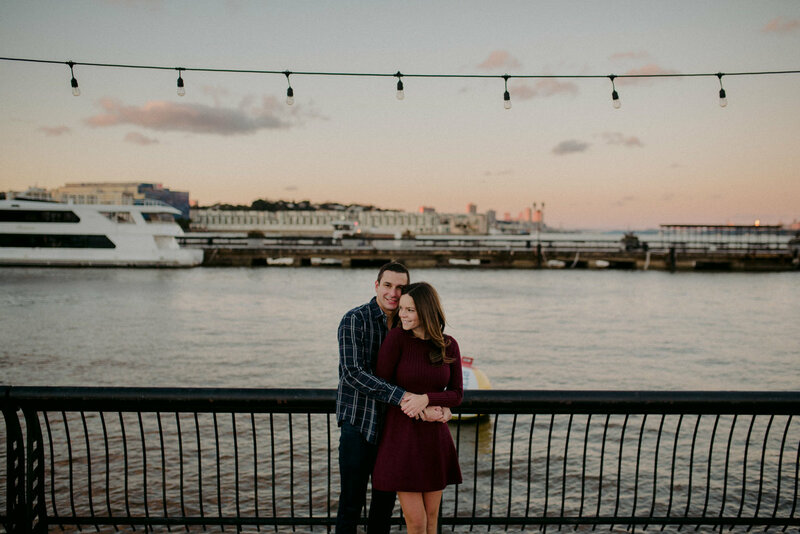 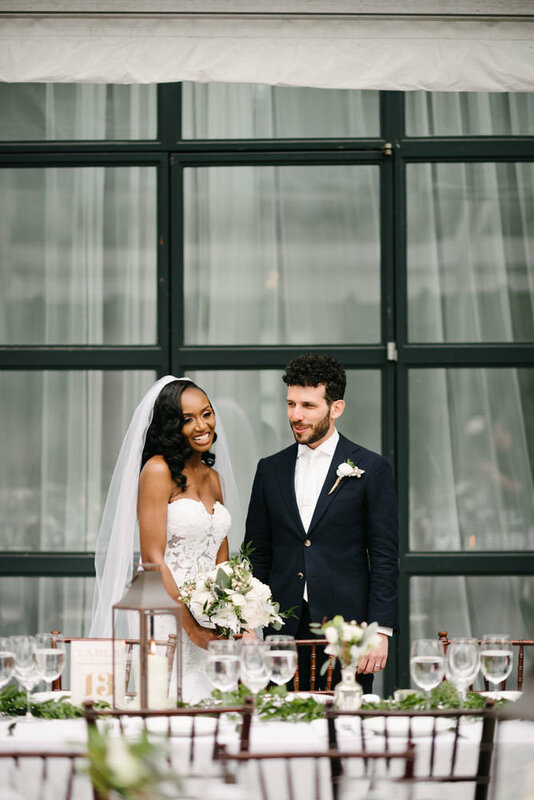 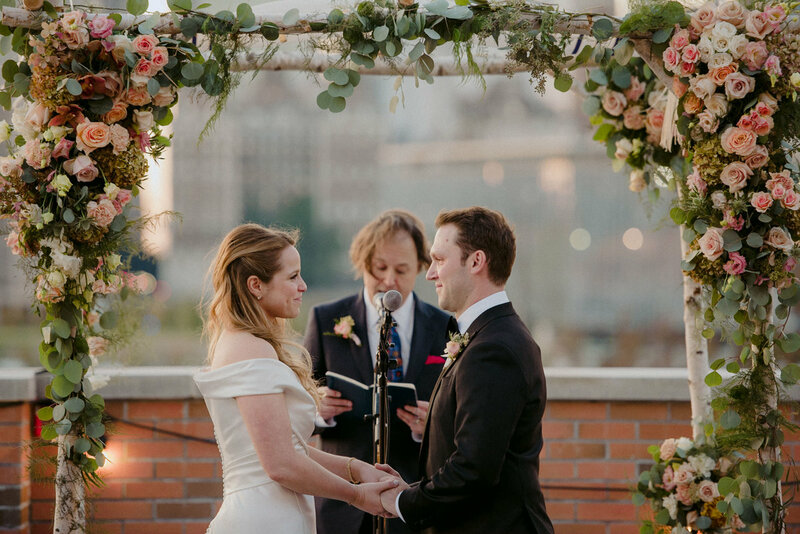 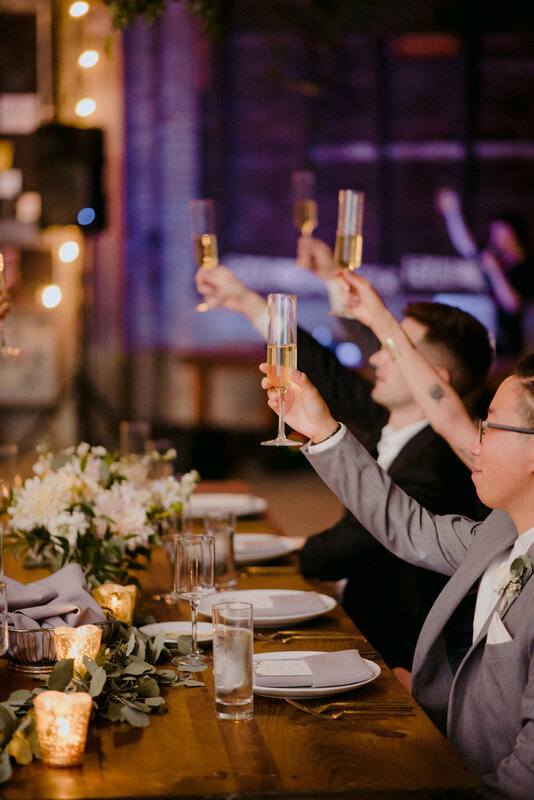 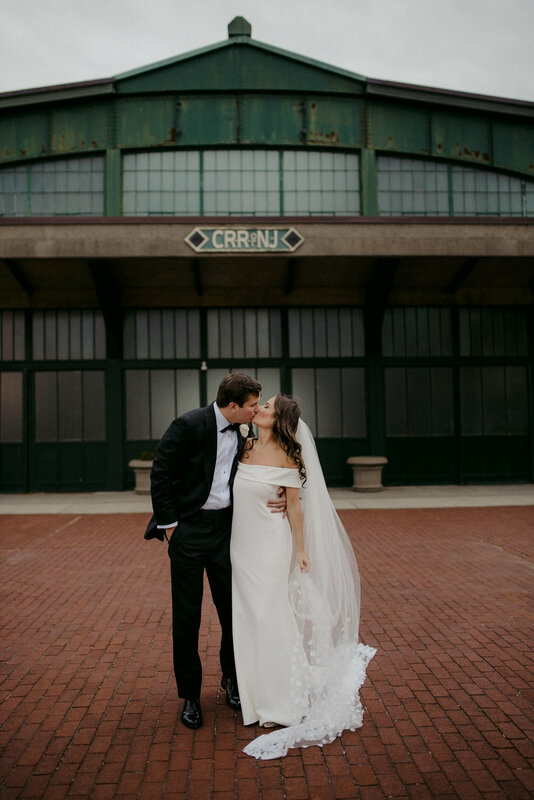 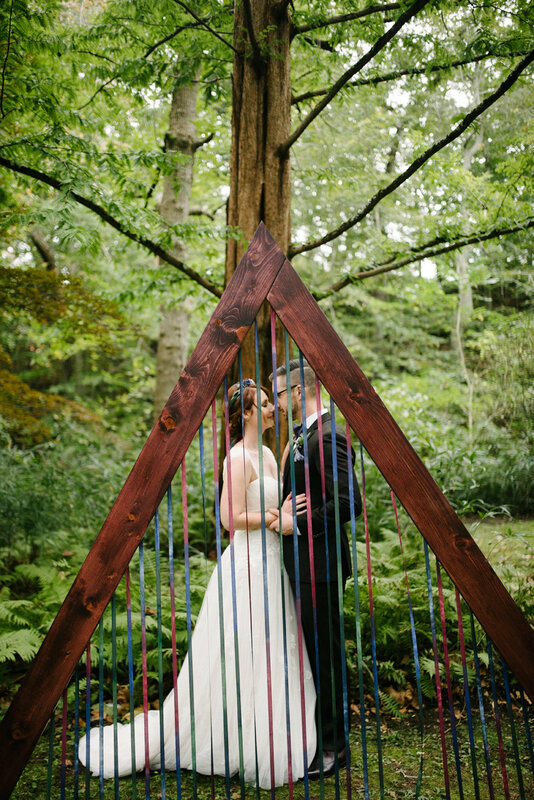 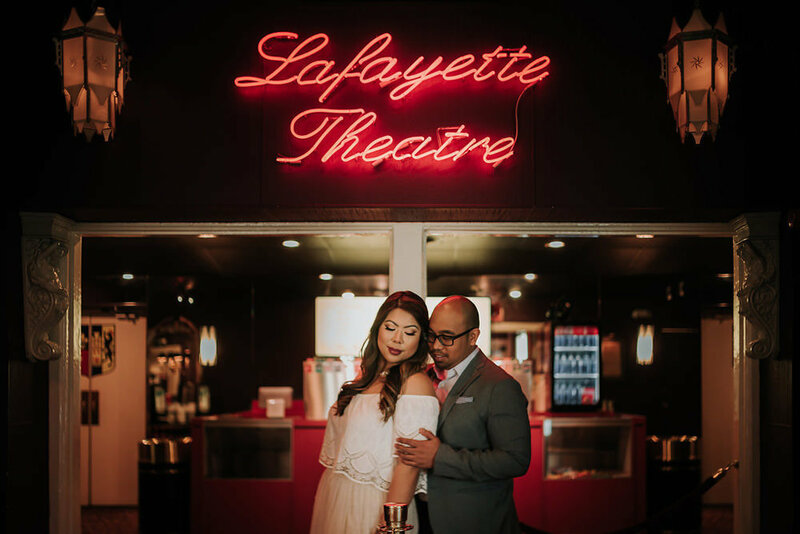 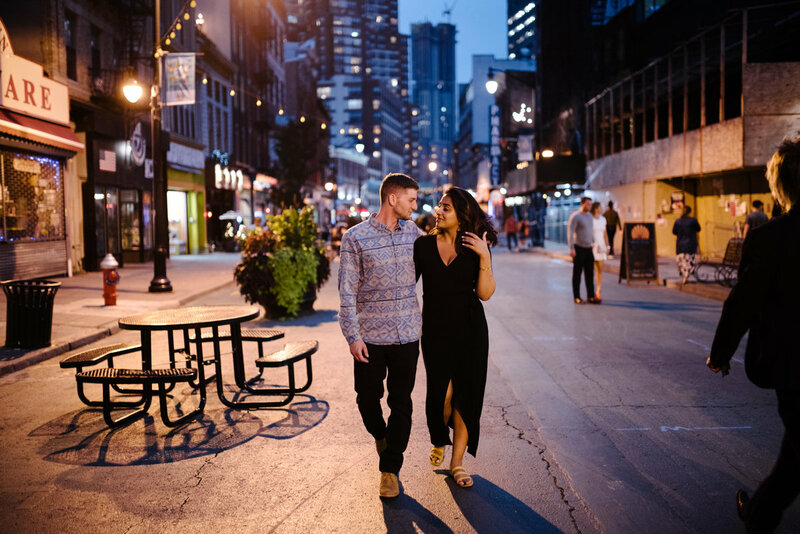 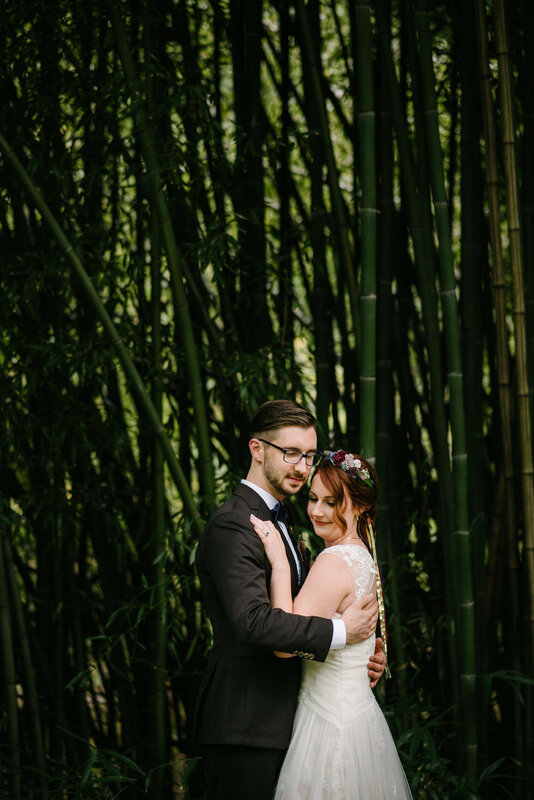 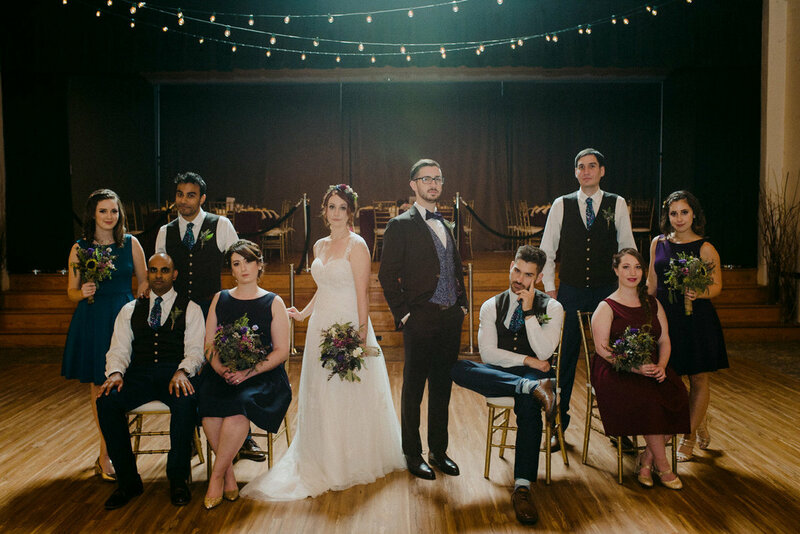 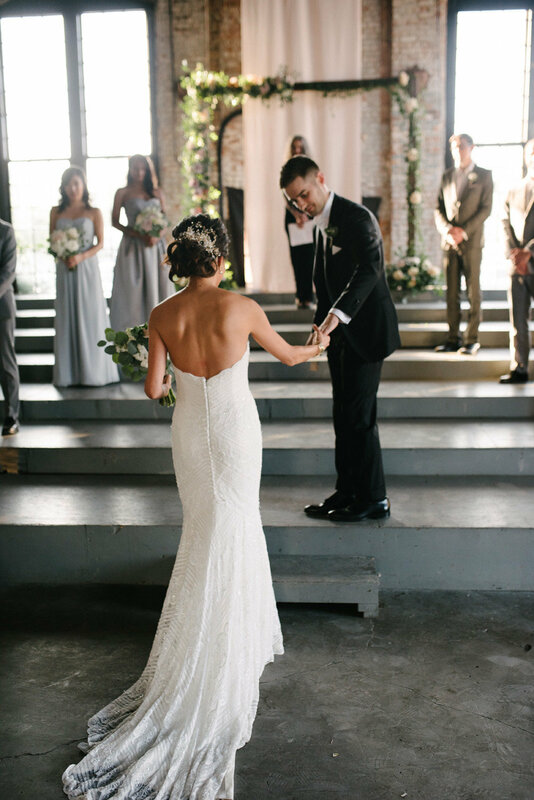 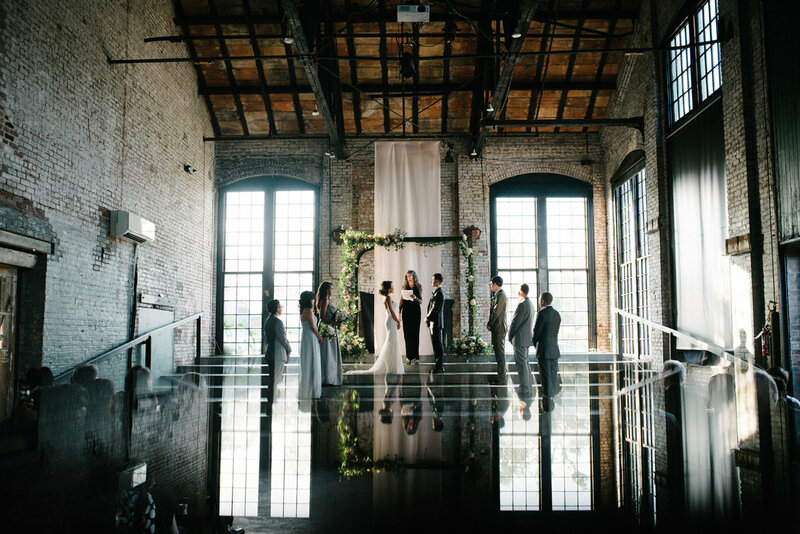 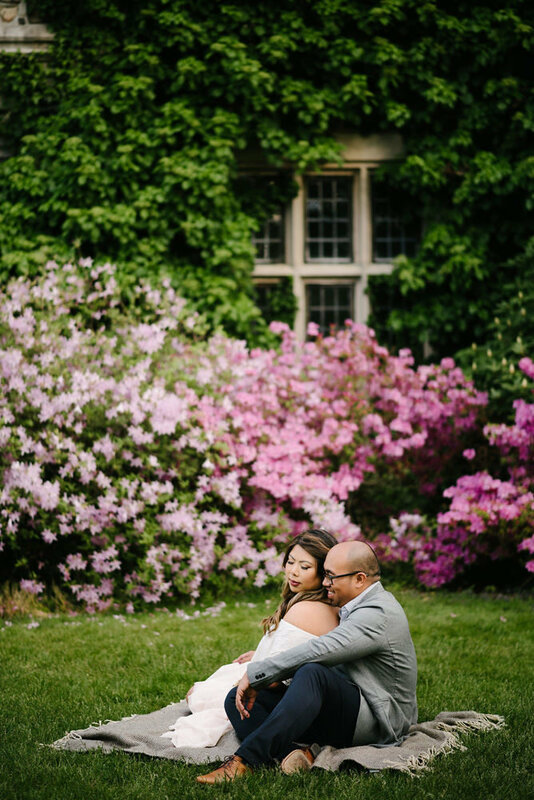 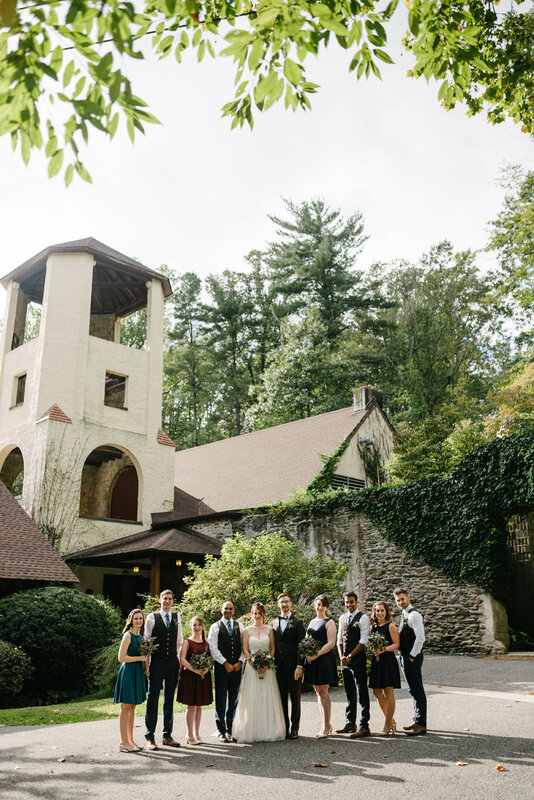 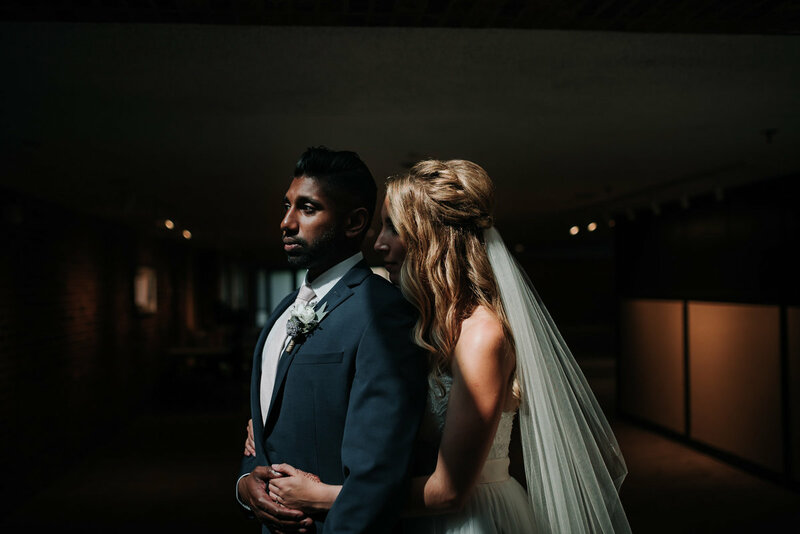 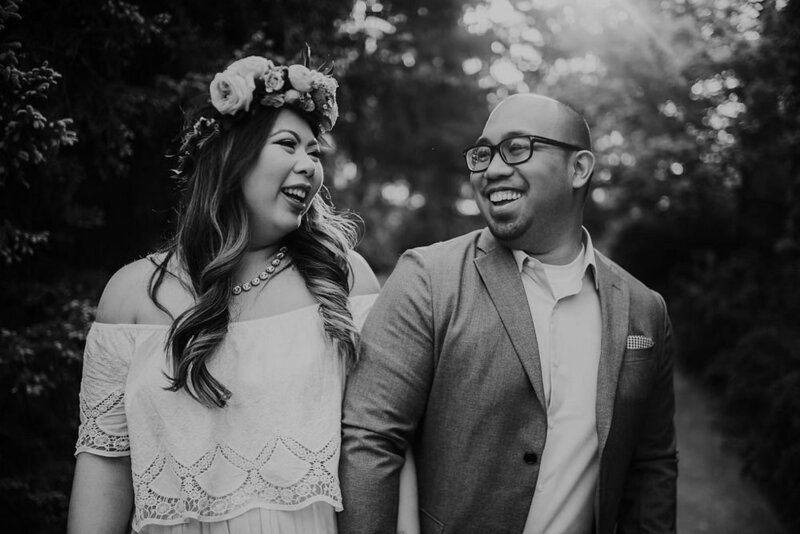 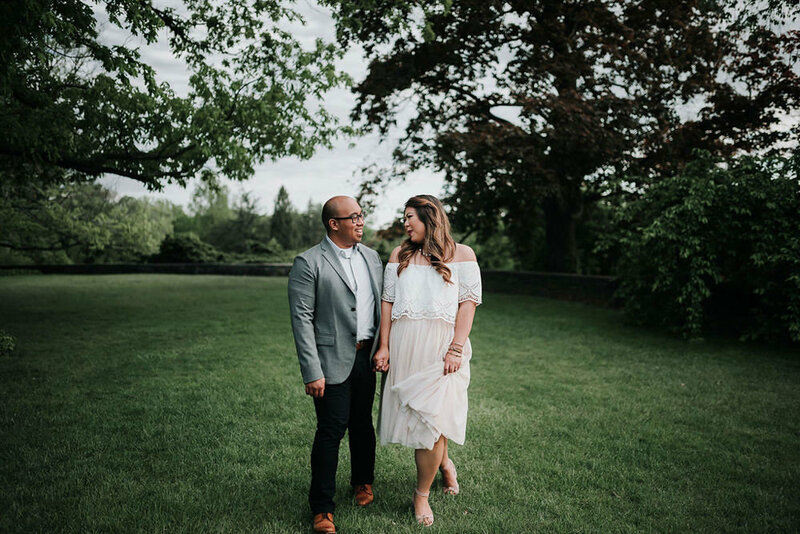 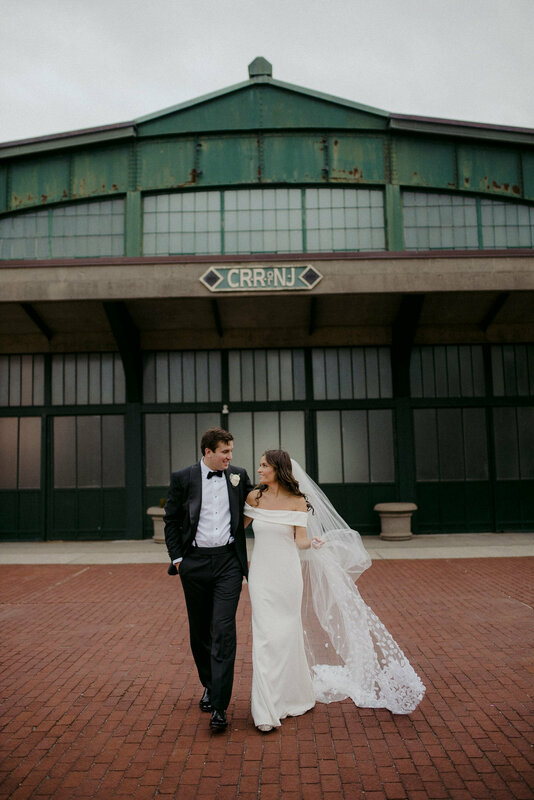 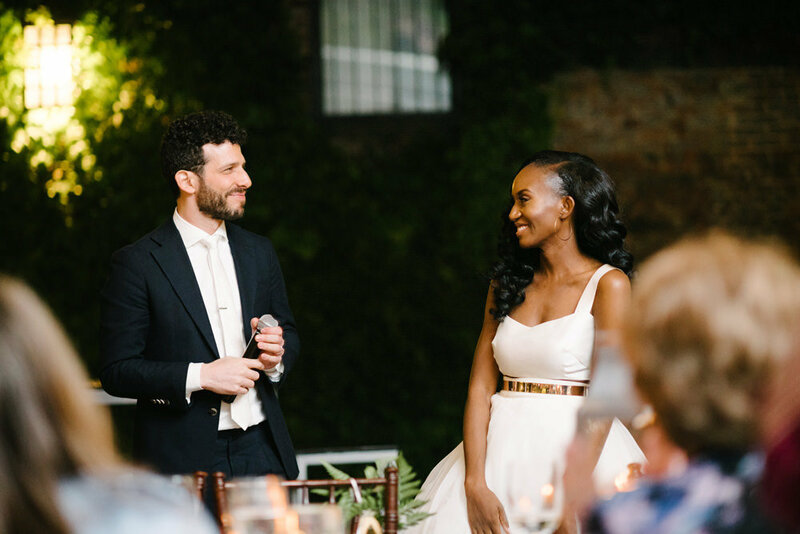 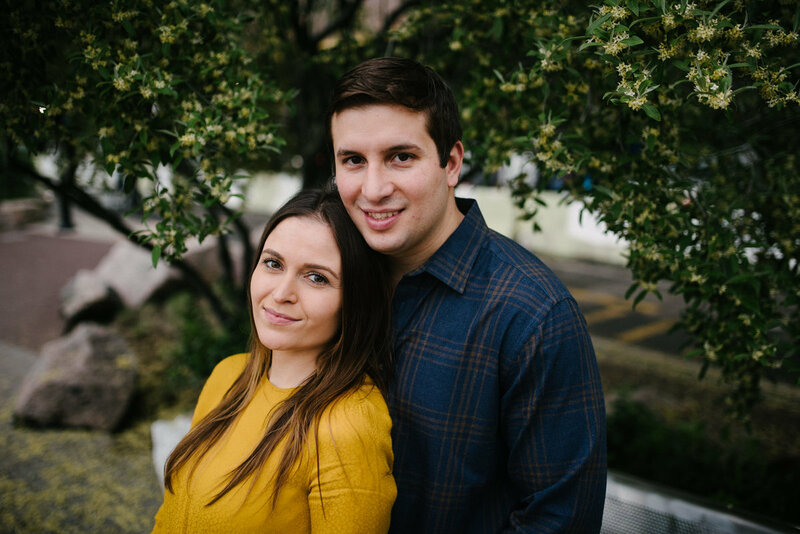 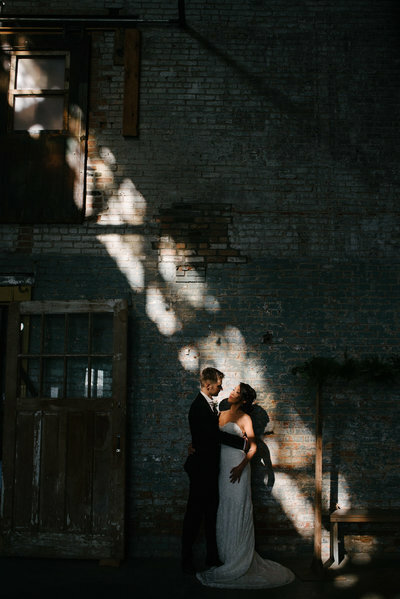 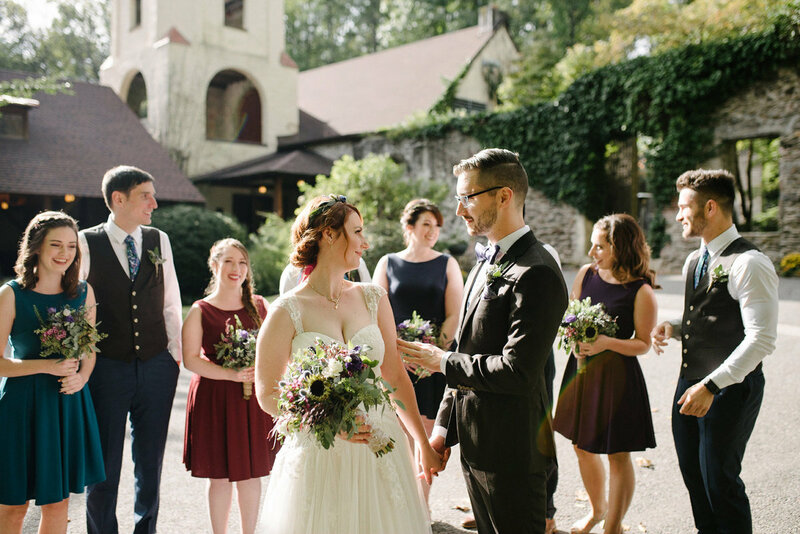 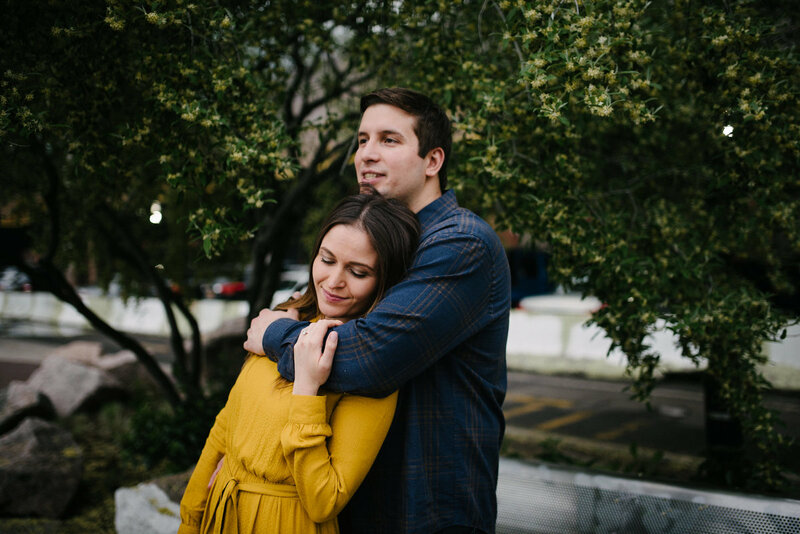 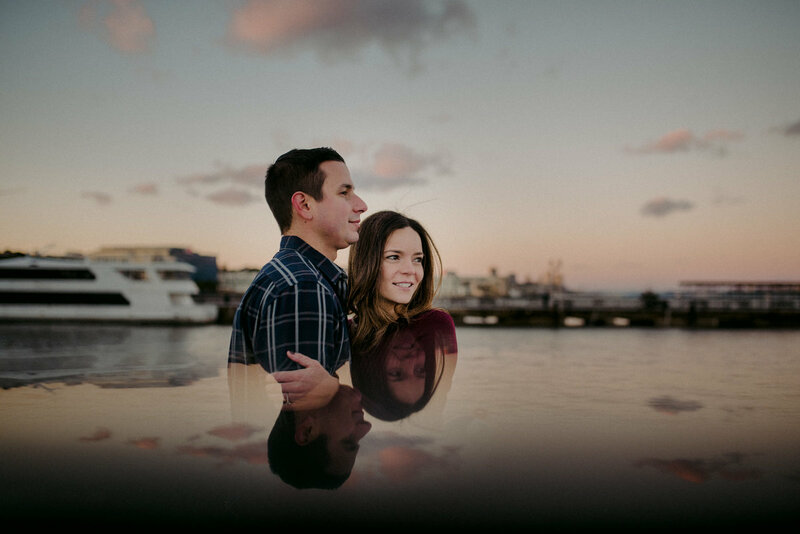 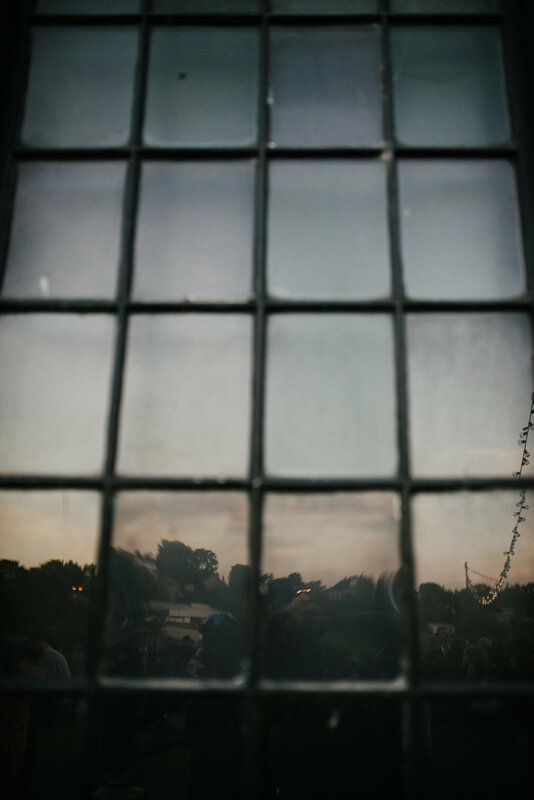 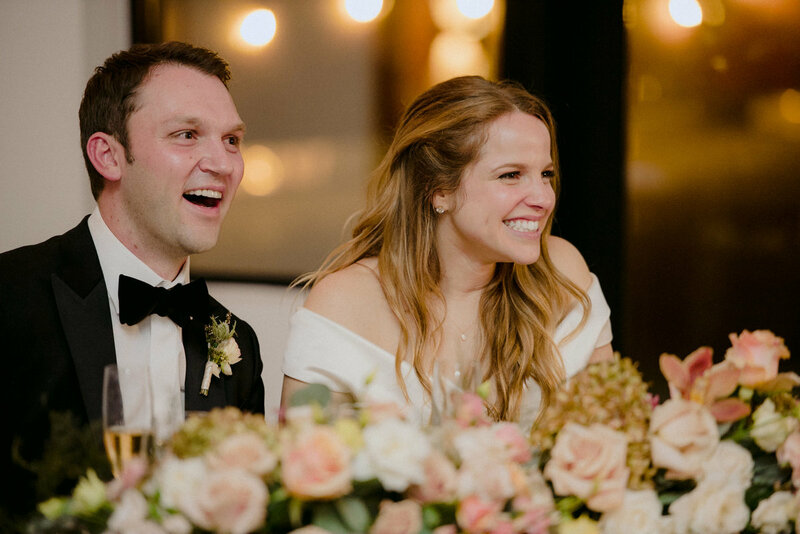 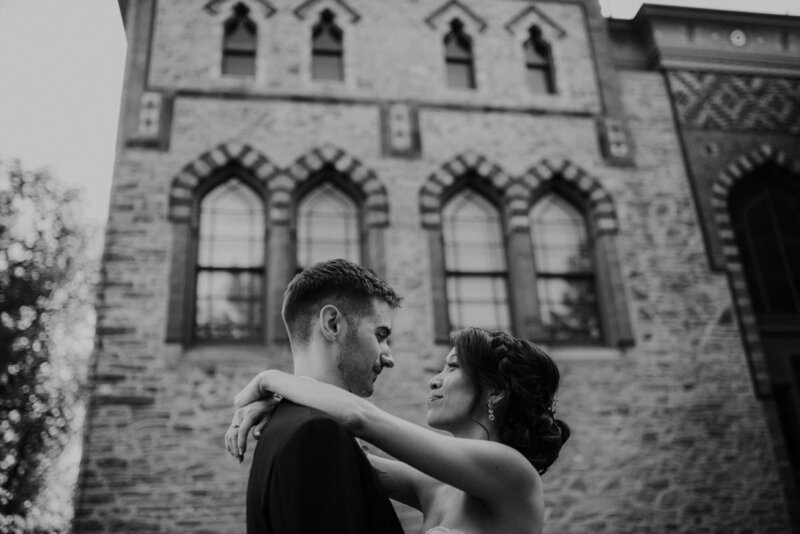 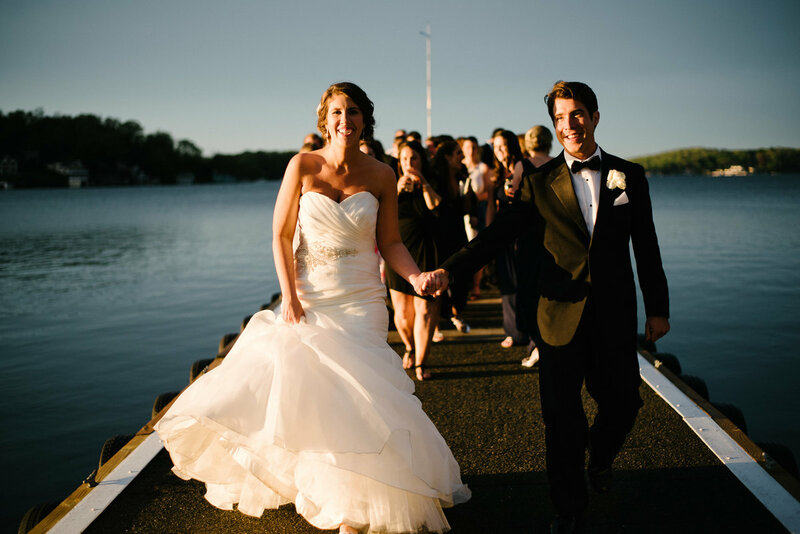 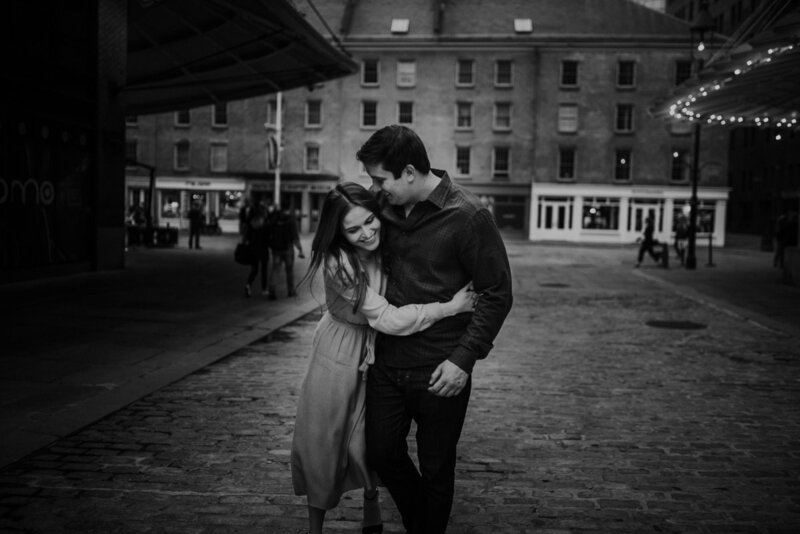 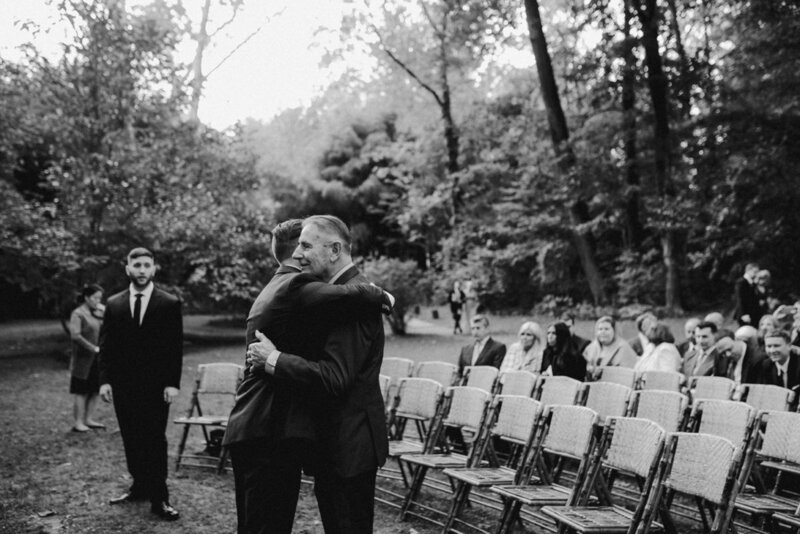 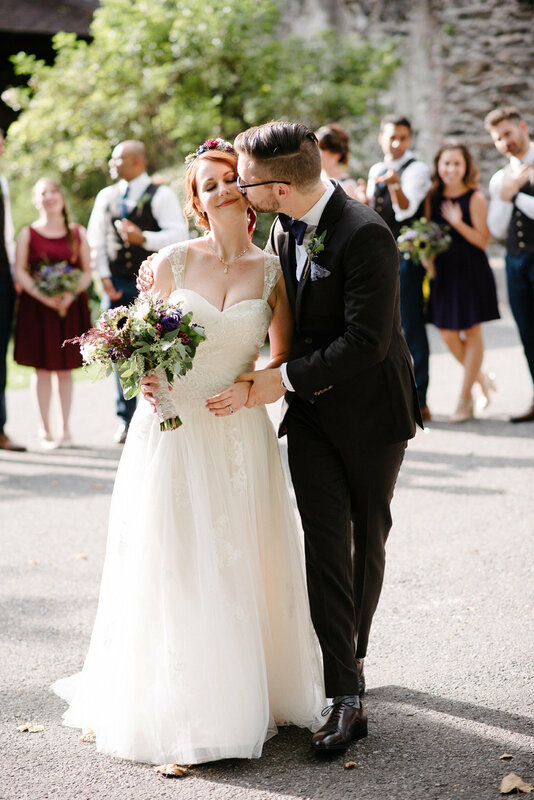 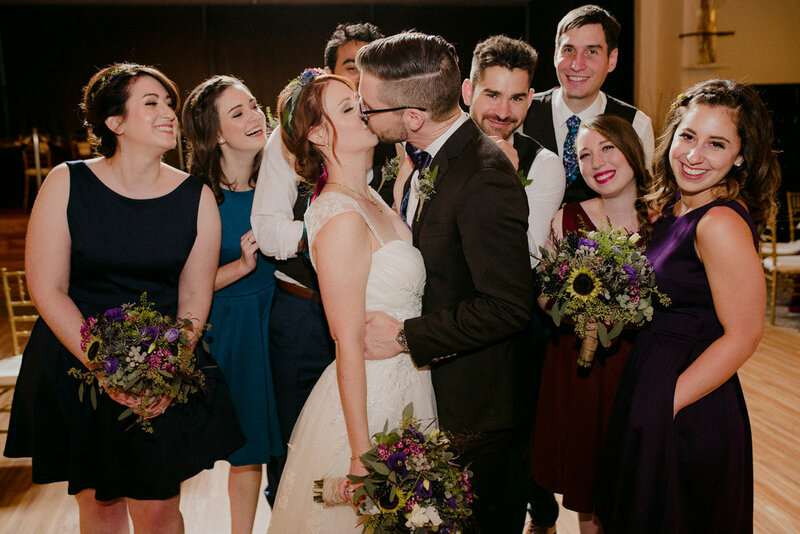 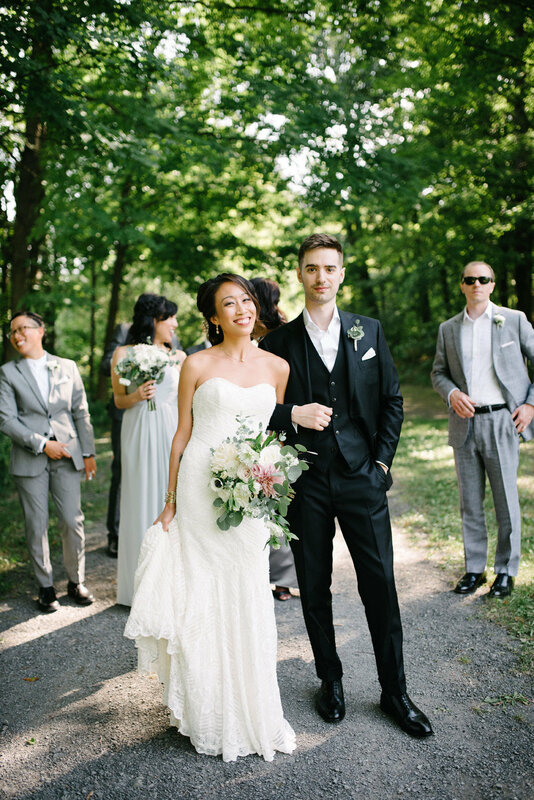 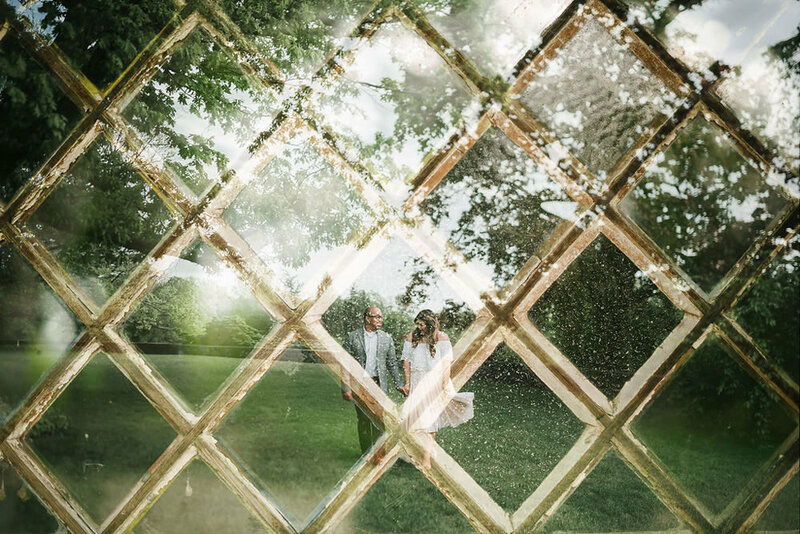 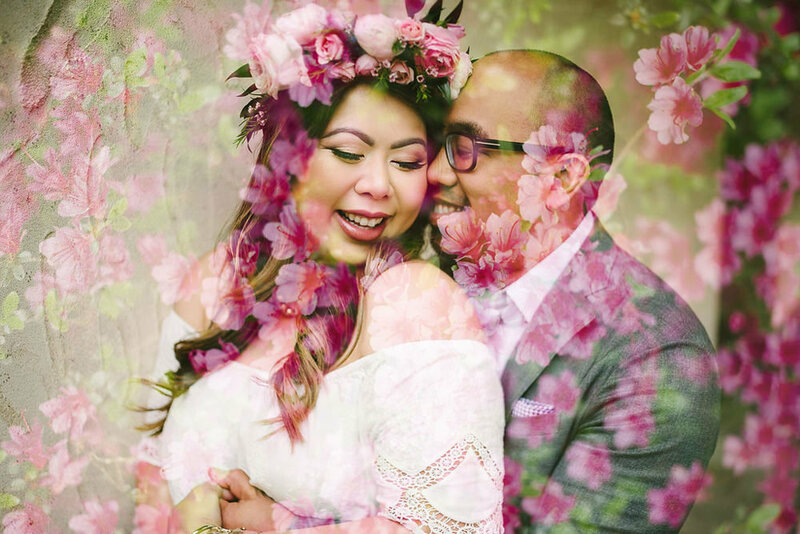 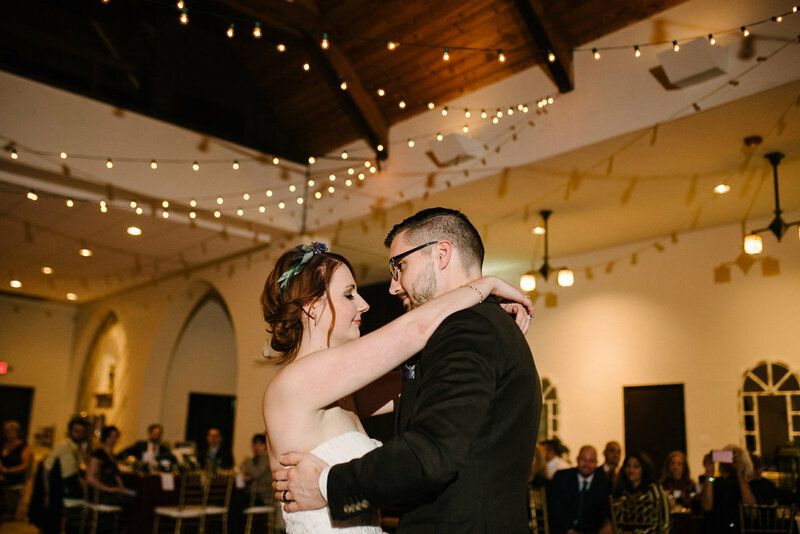 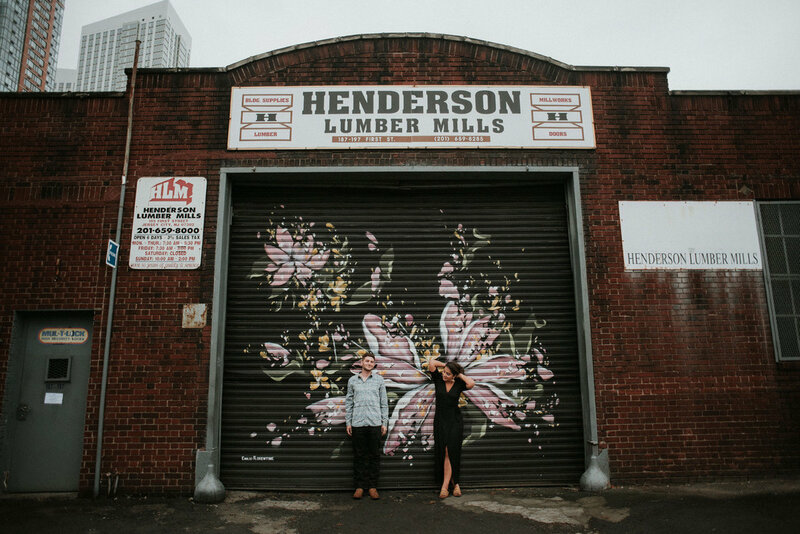 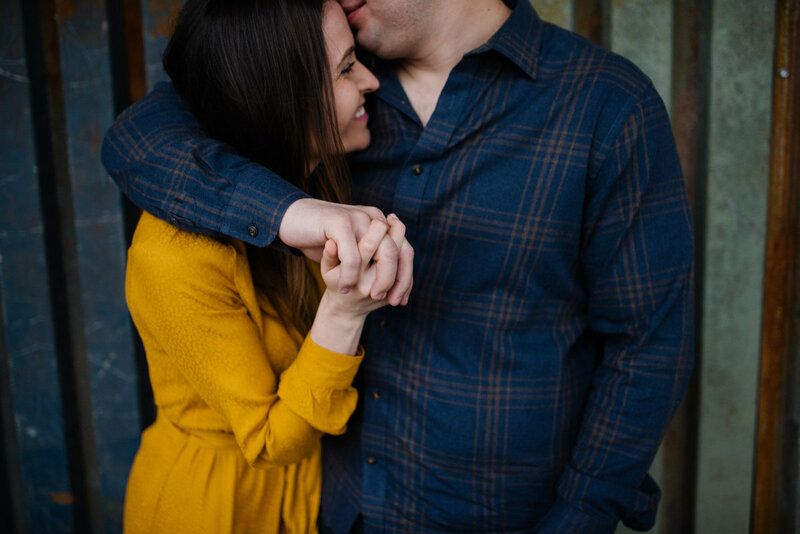 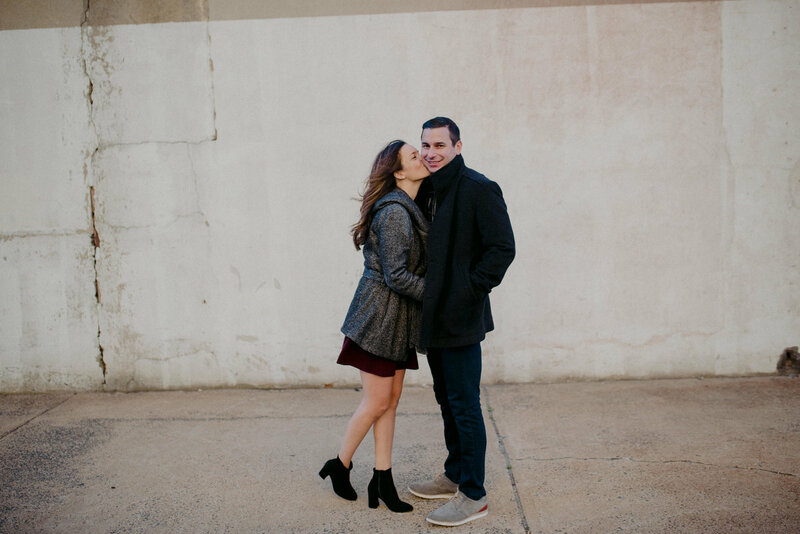 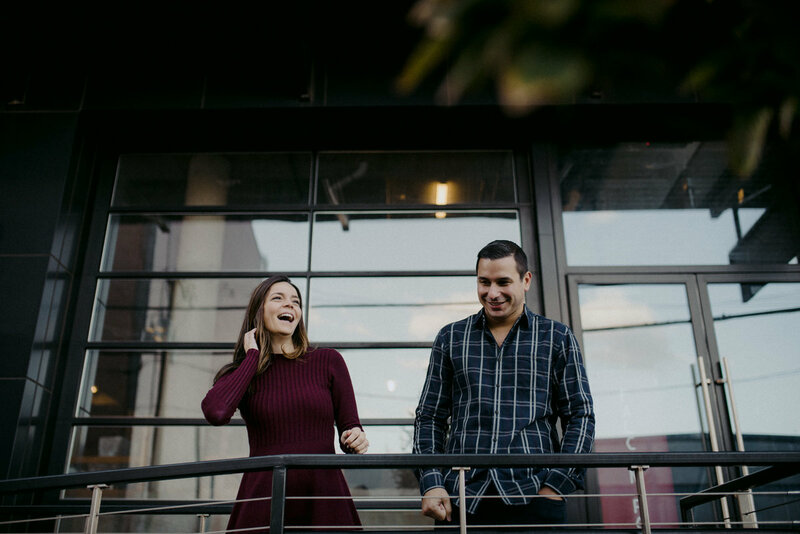 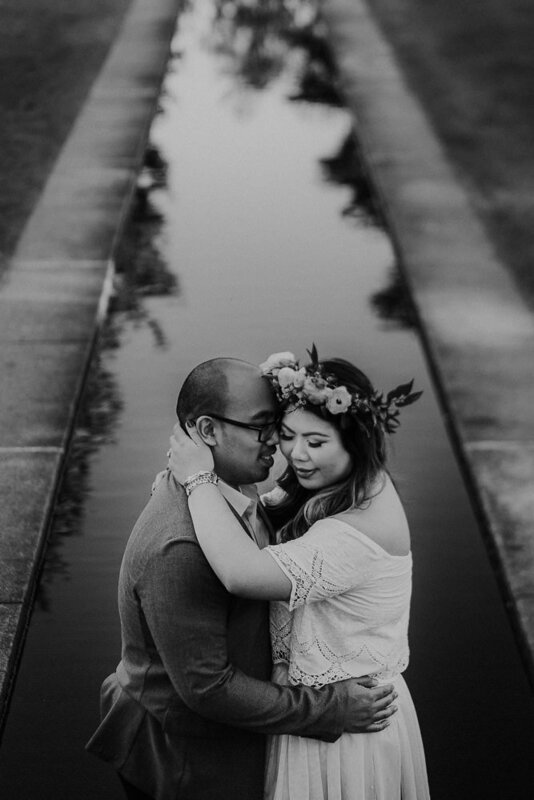 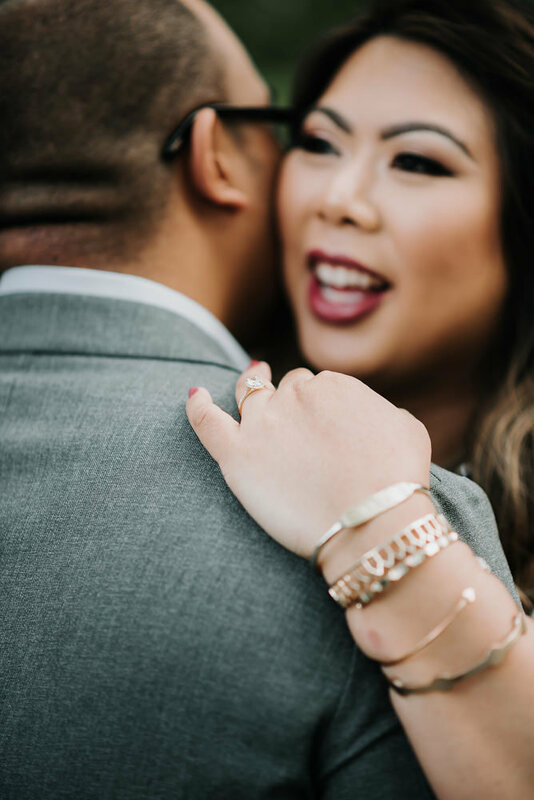 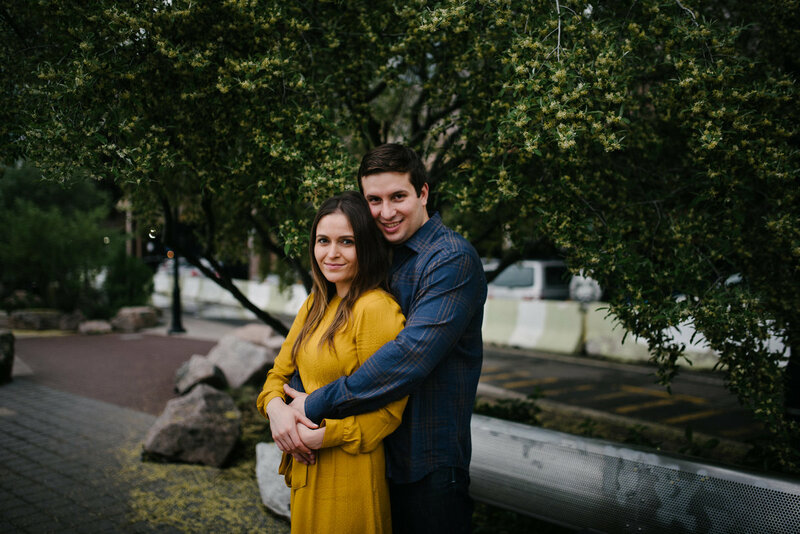 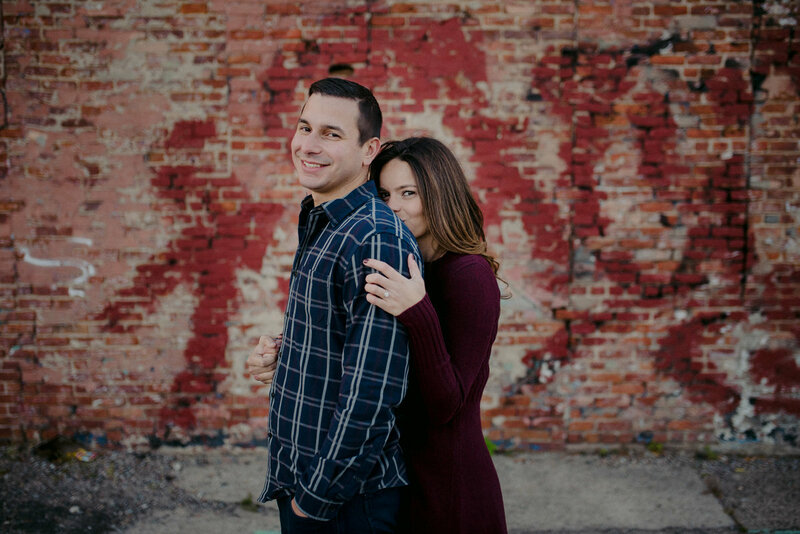 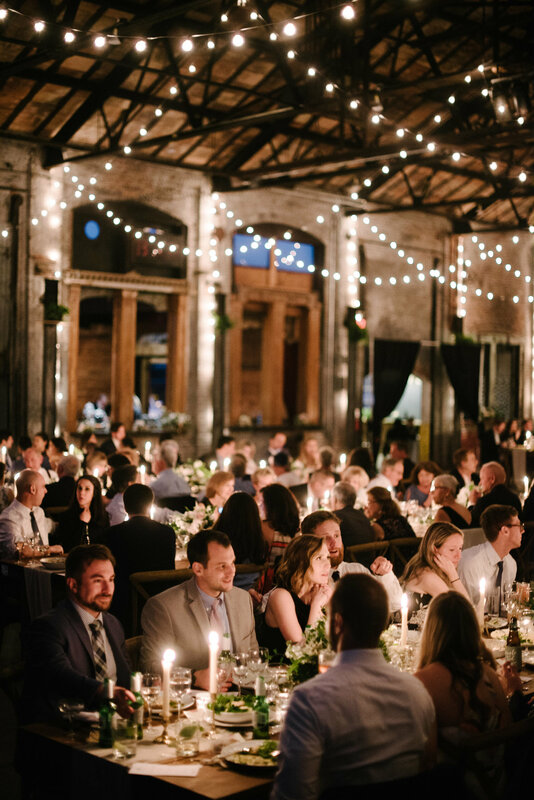 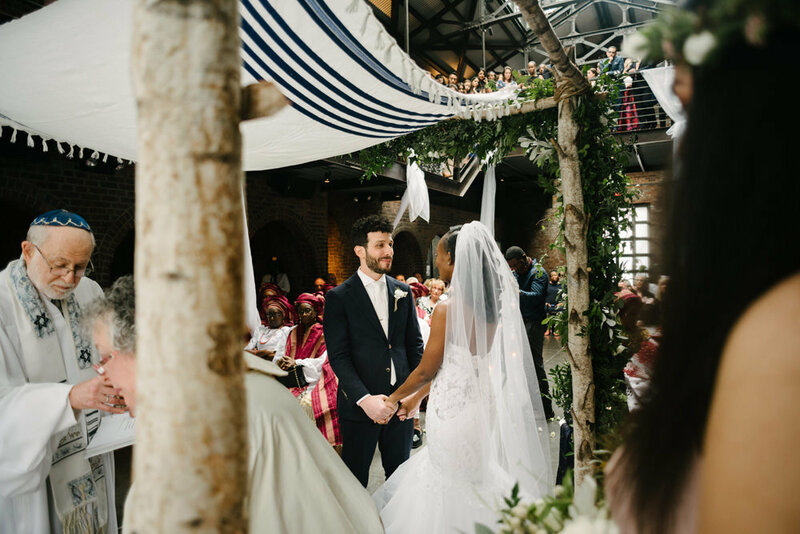 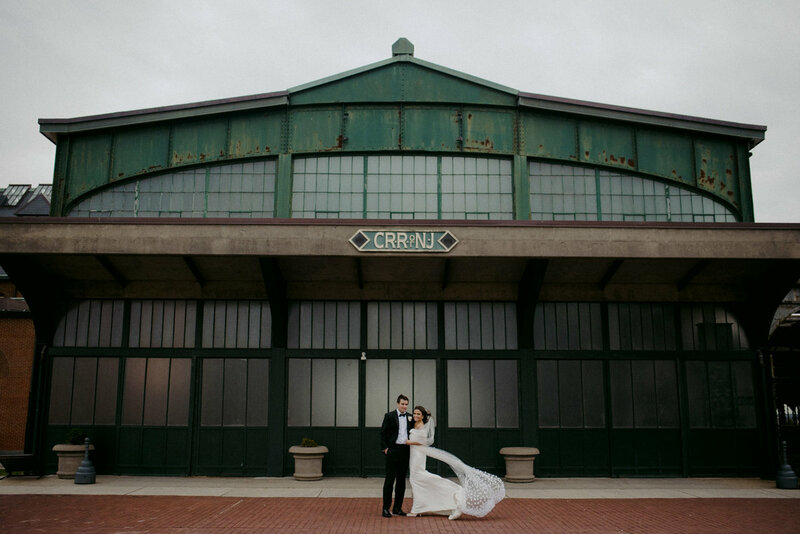 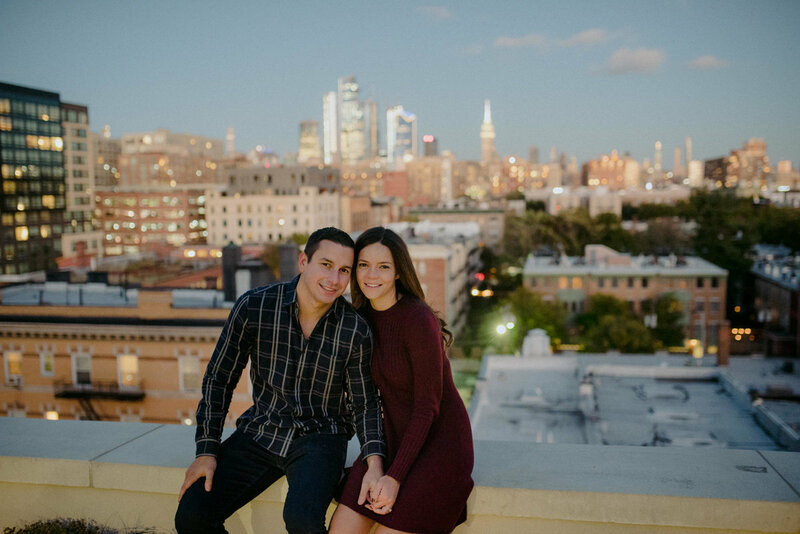 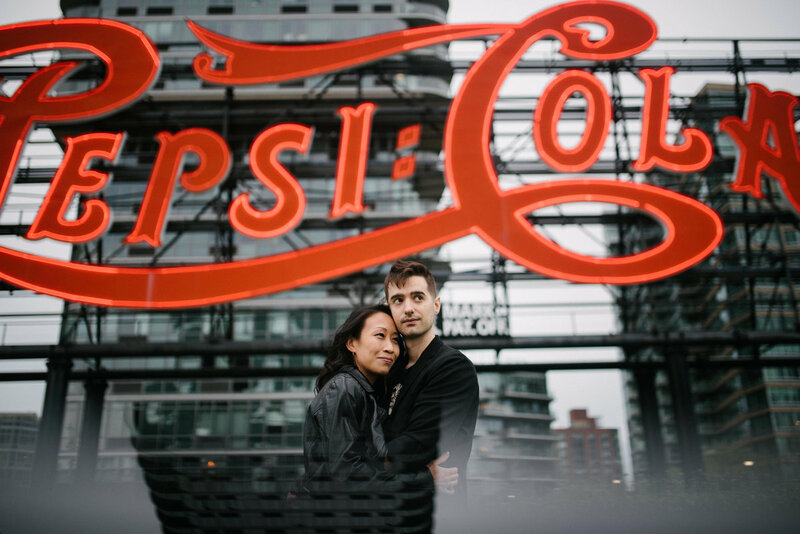 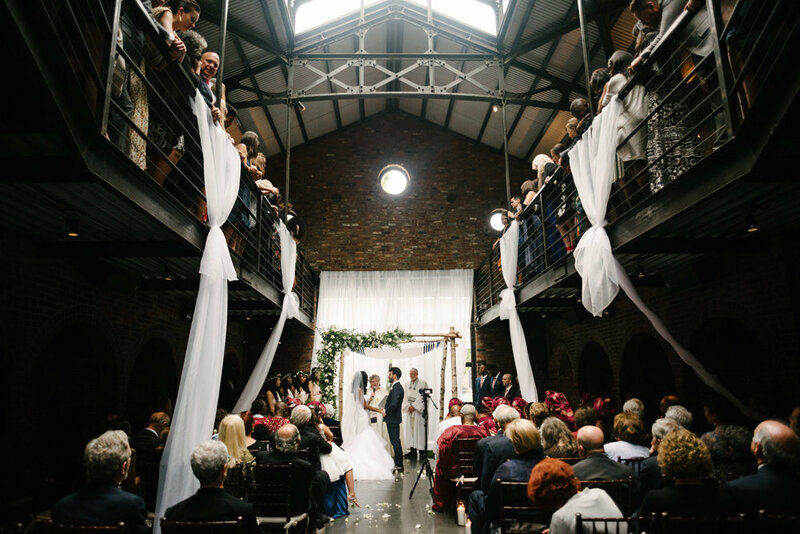 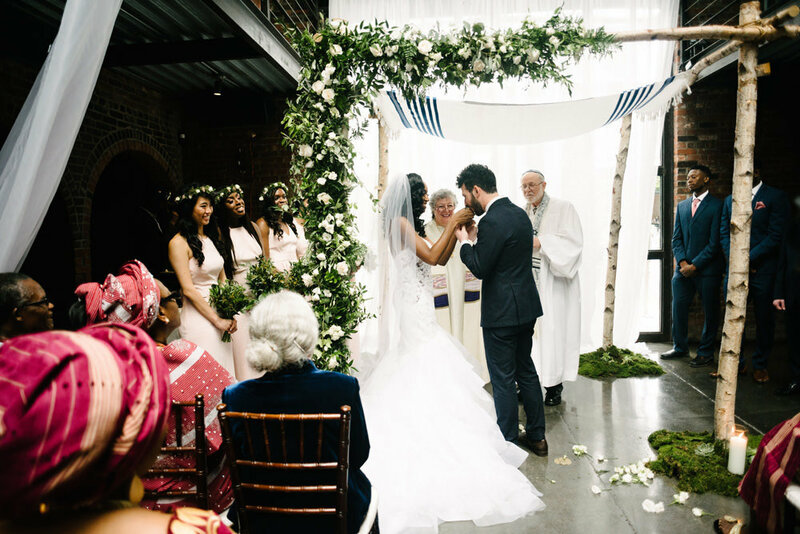 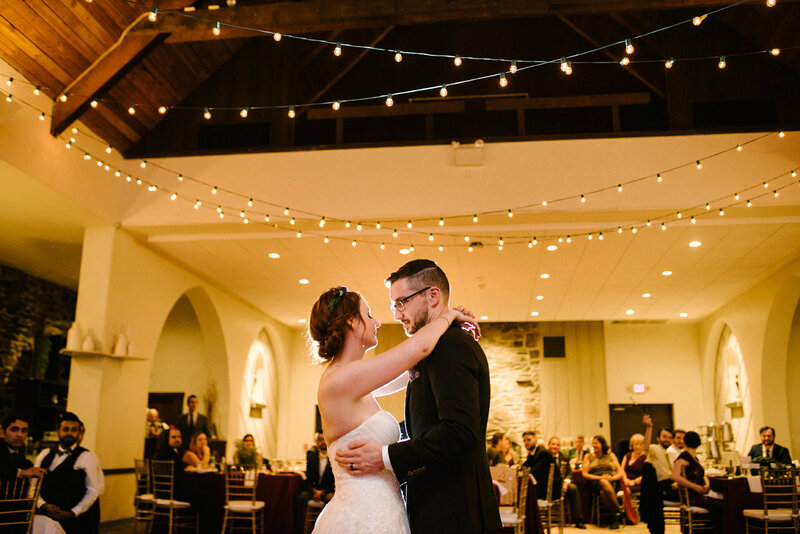 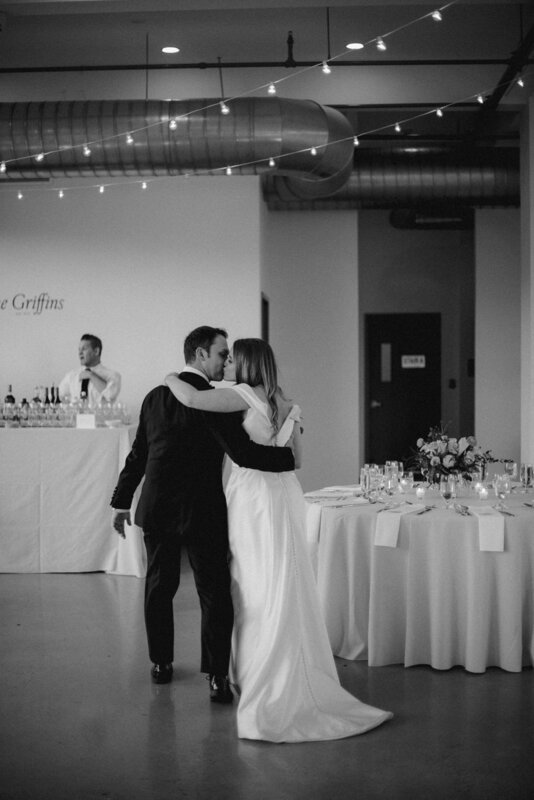 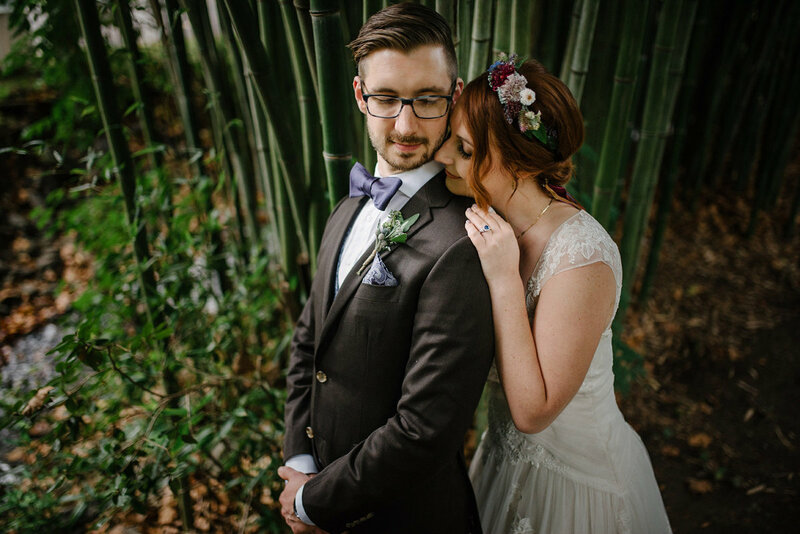 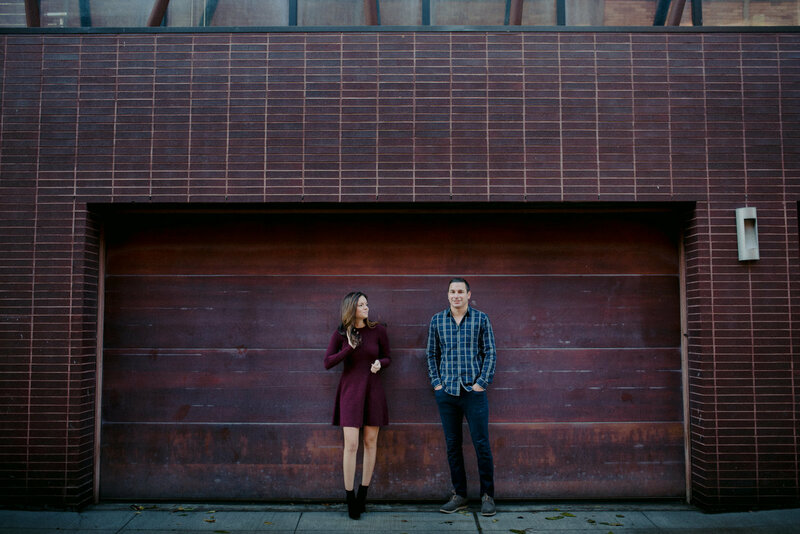 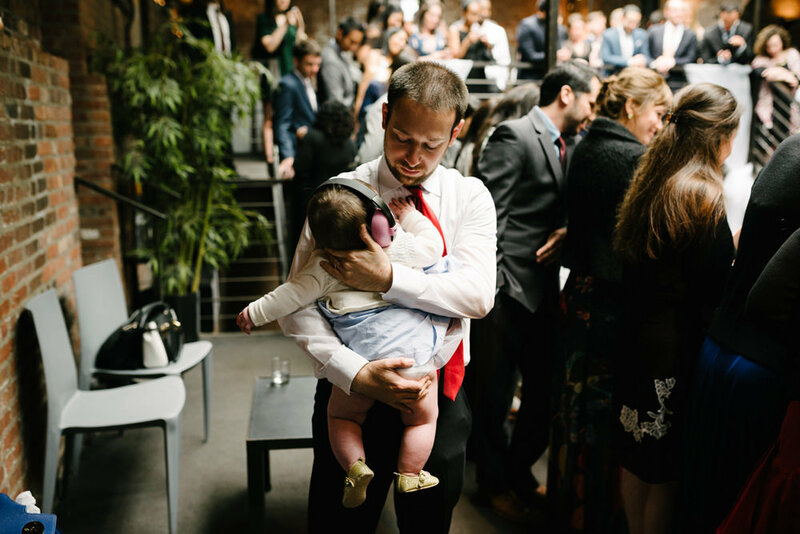 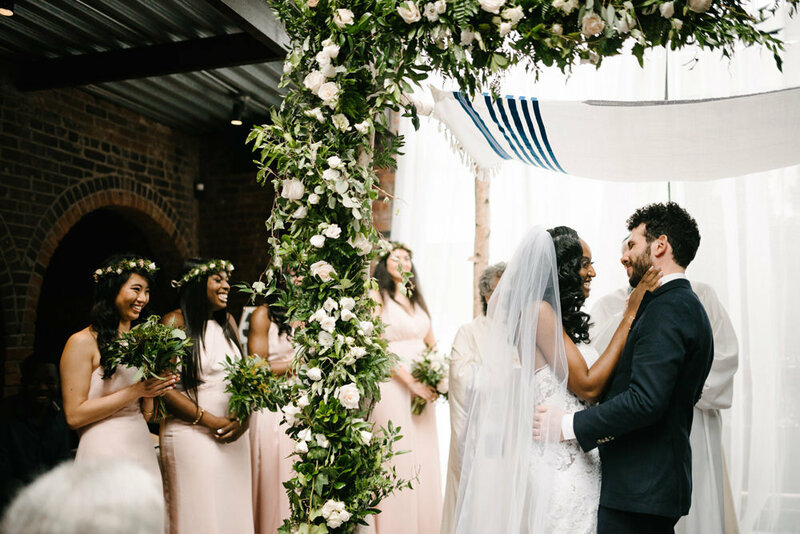 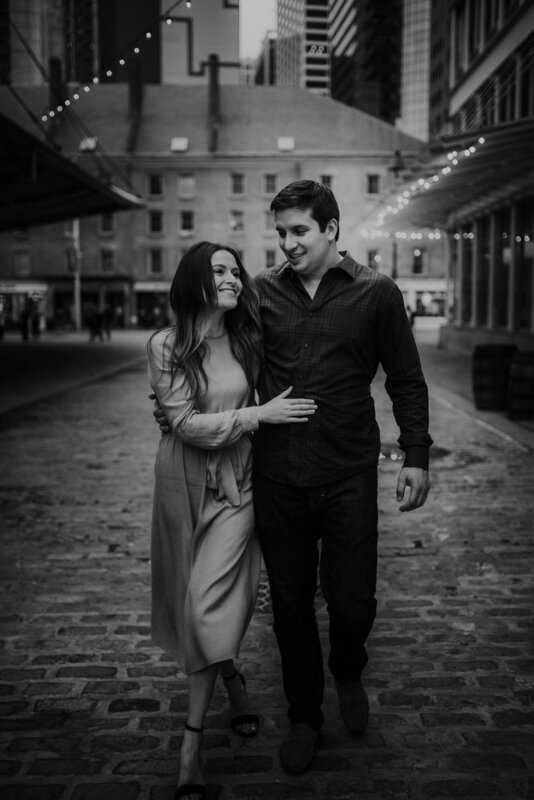 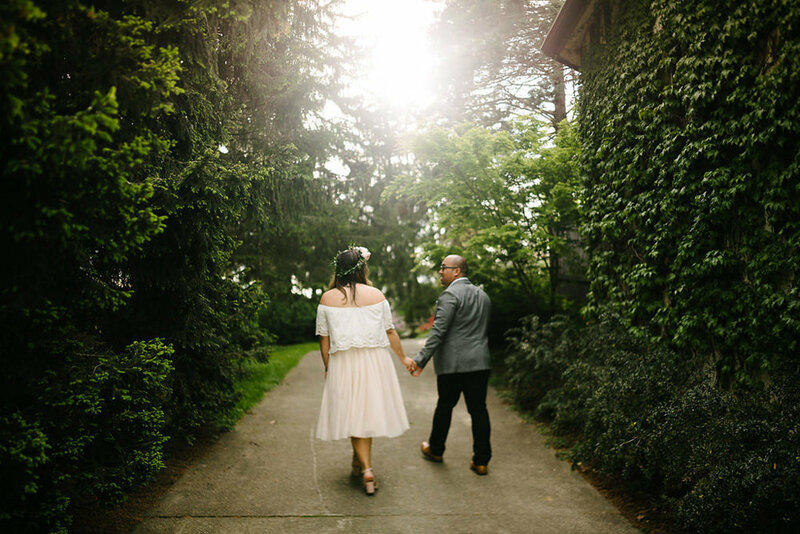 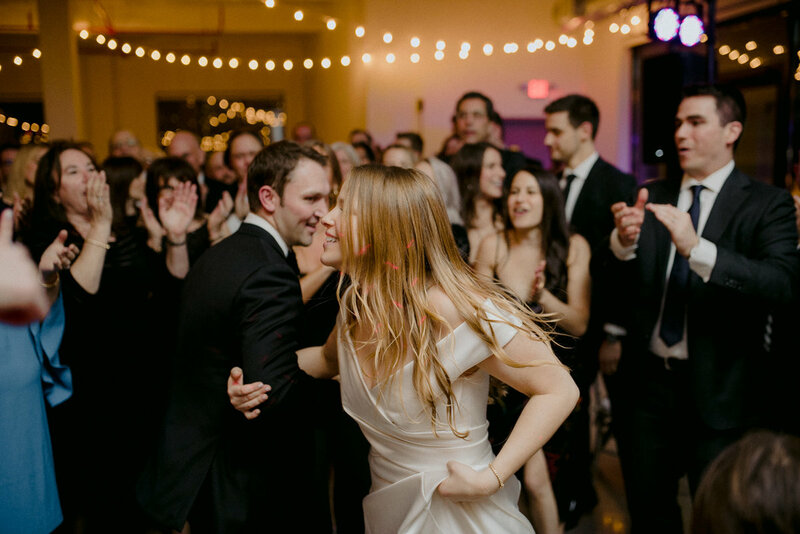 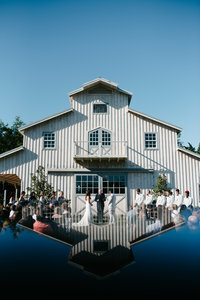 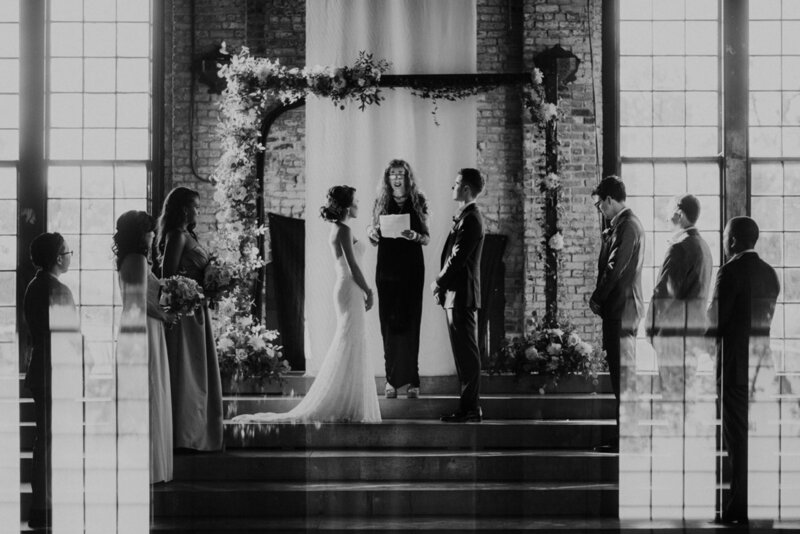 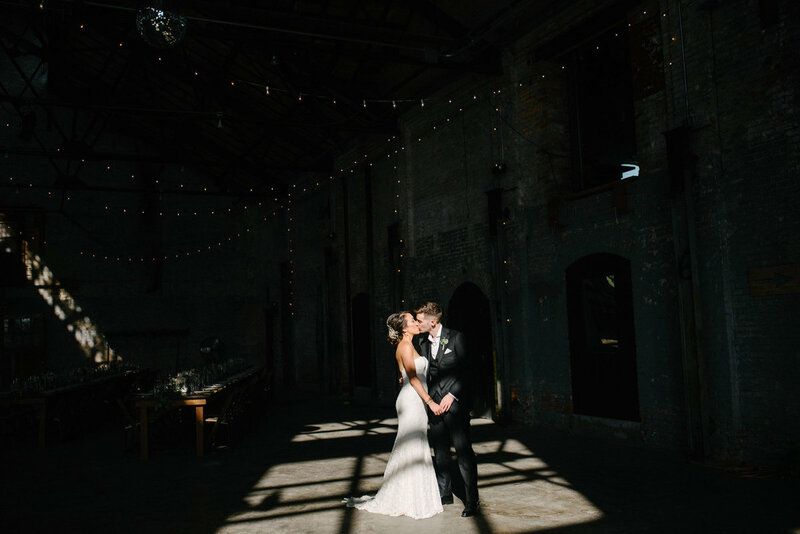 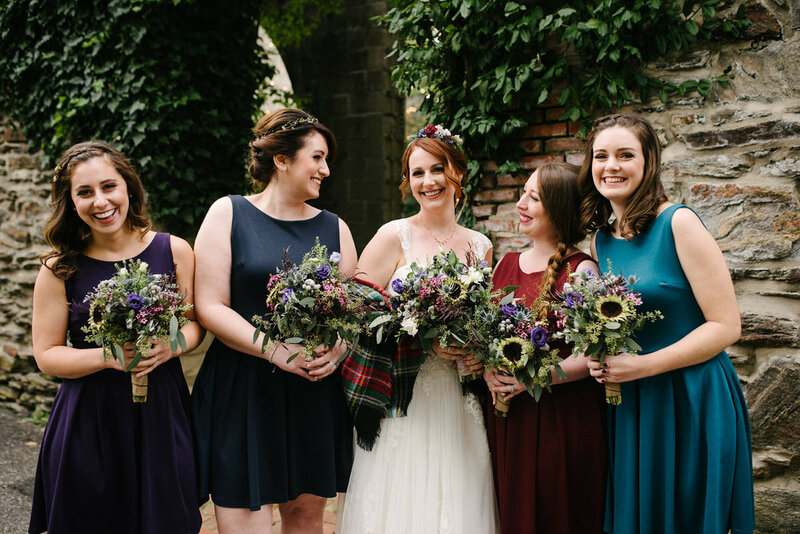 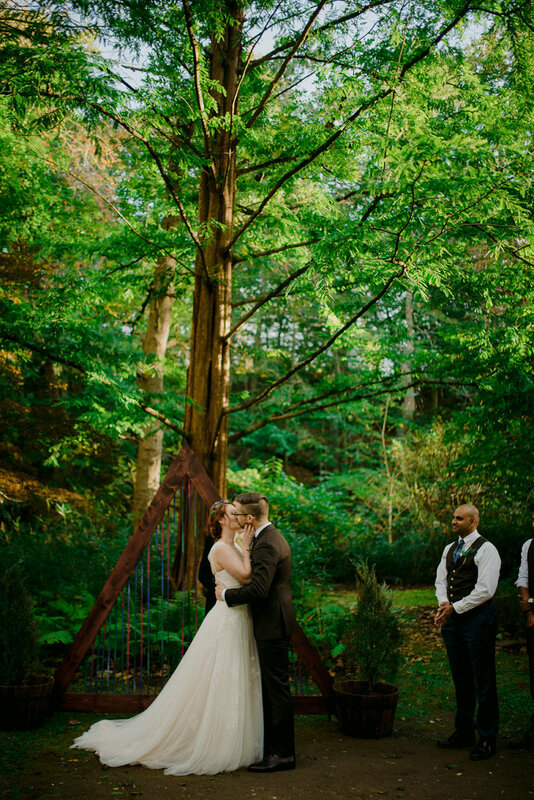 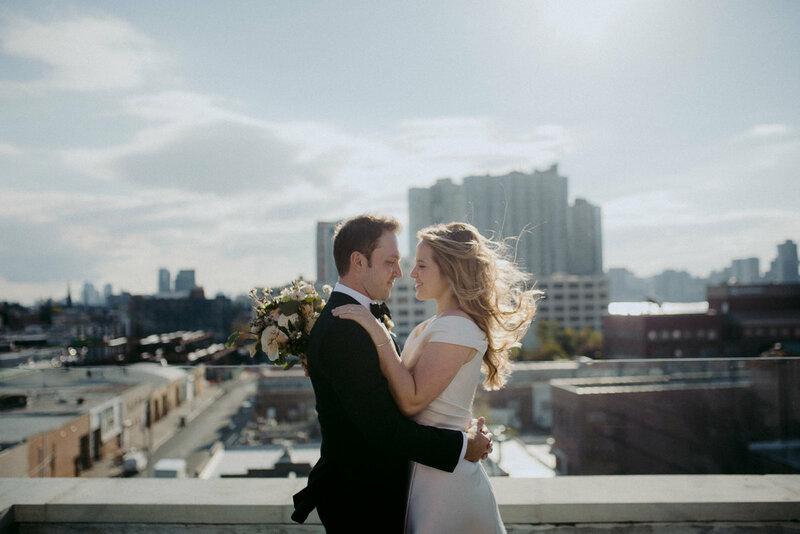 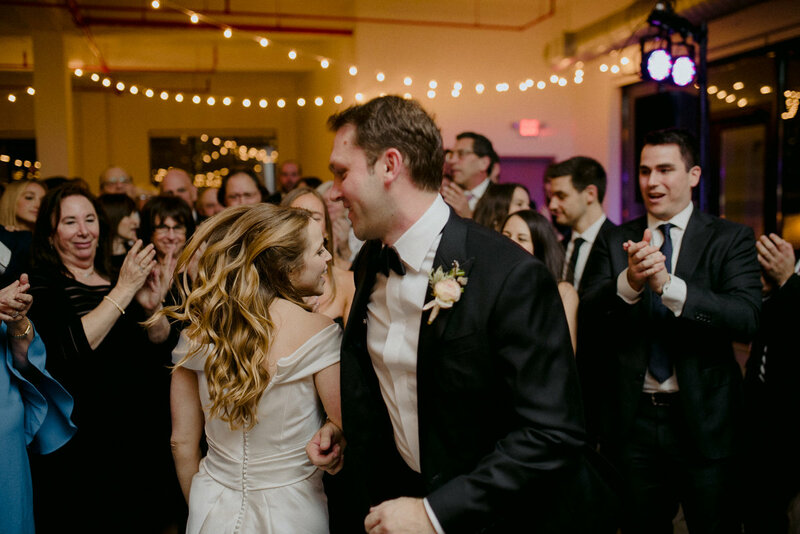 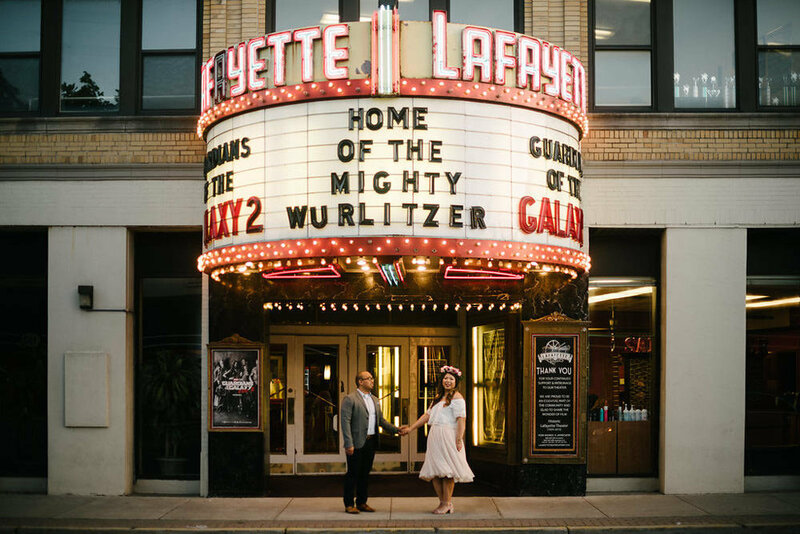 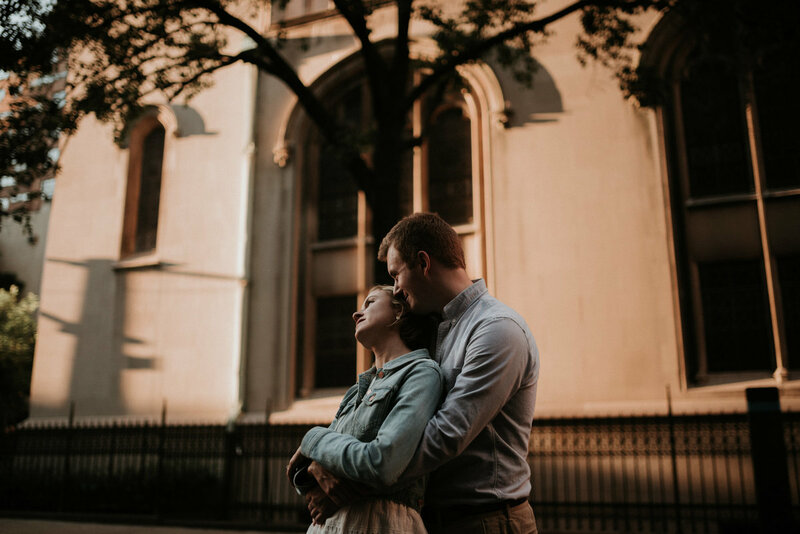 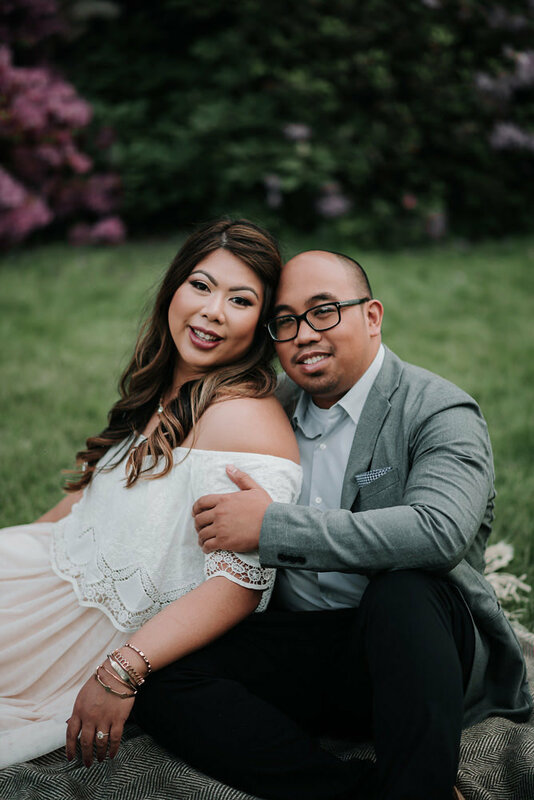 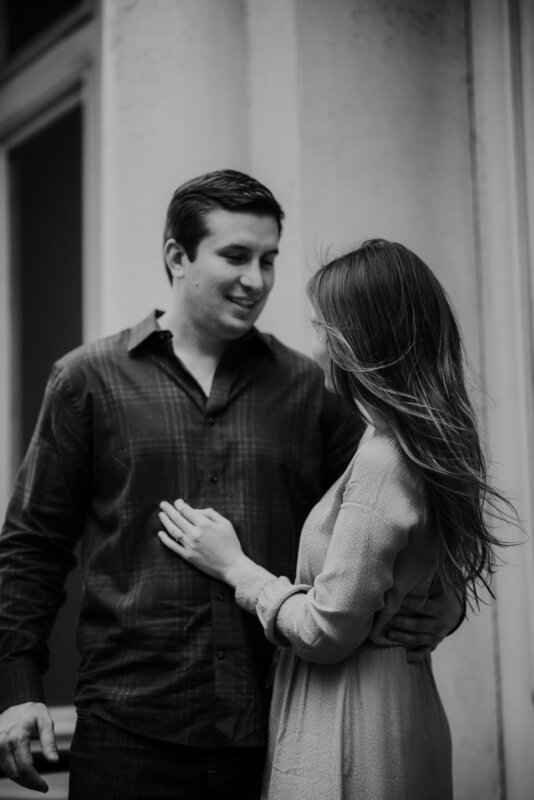 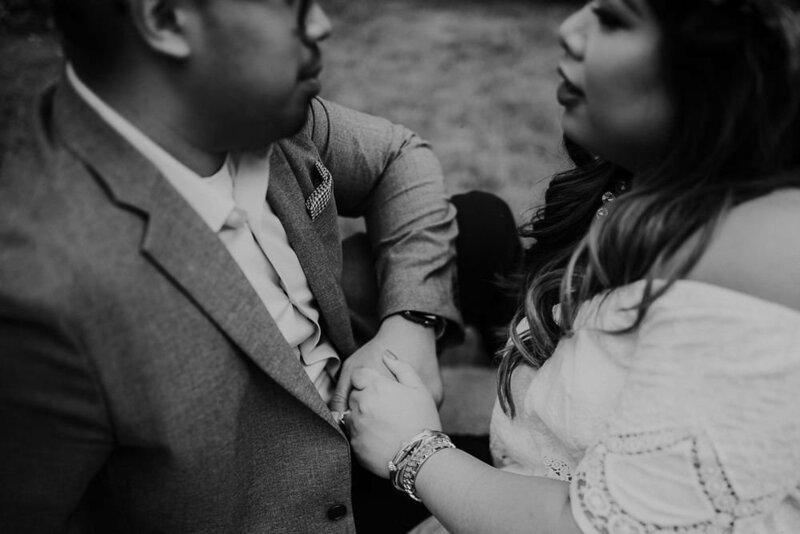 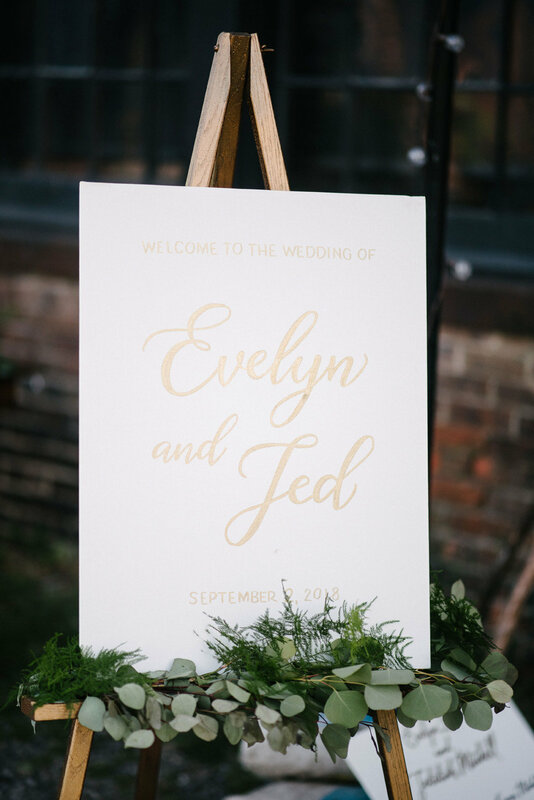 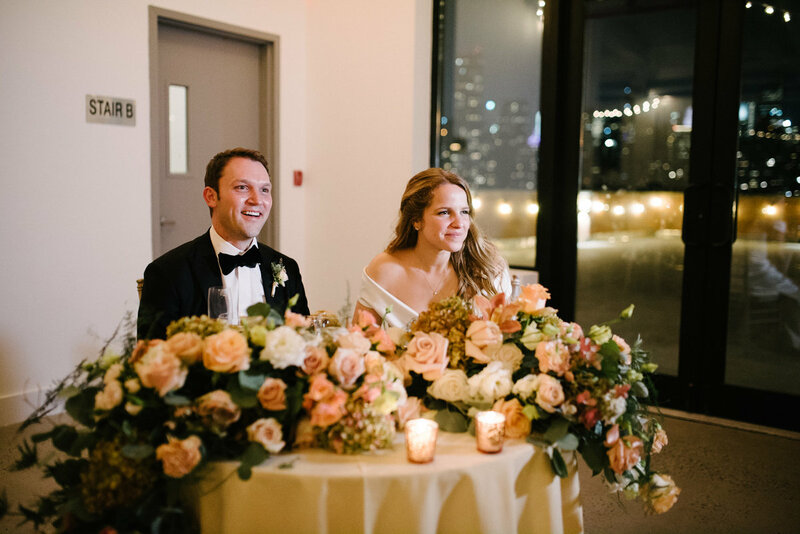 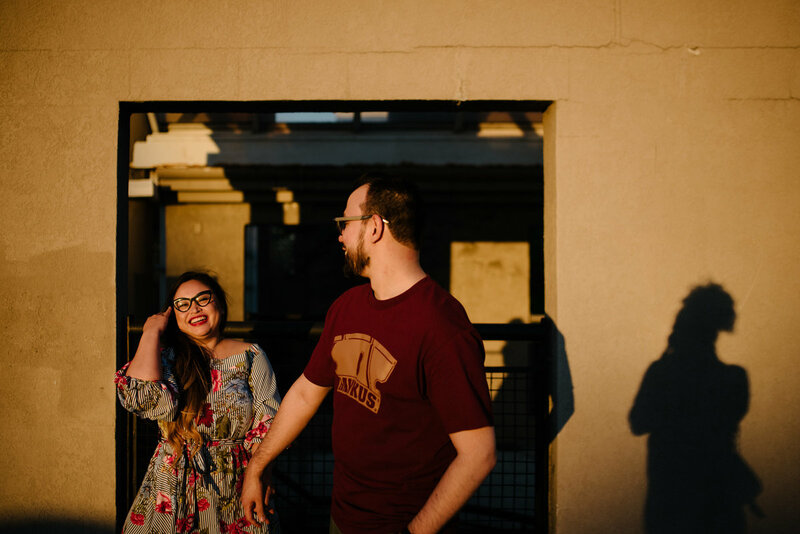 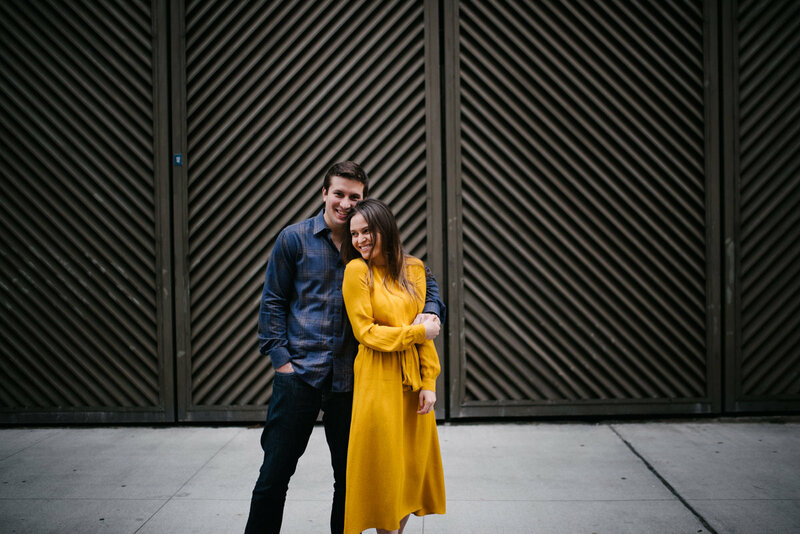 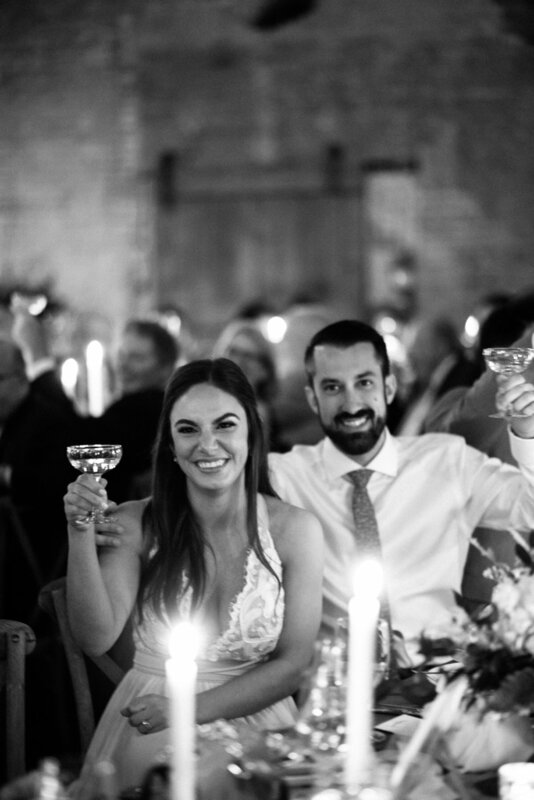 Check out an album layout from Nicole and Ted's Basilica couple! 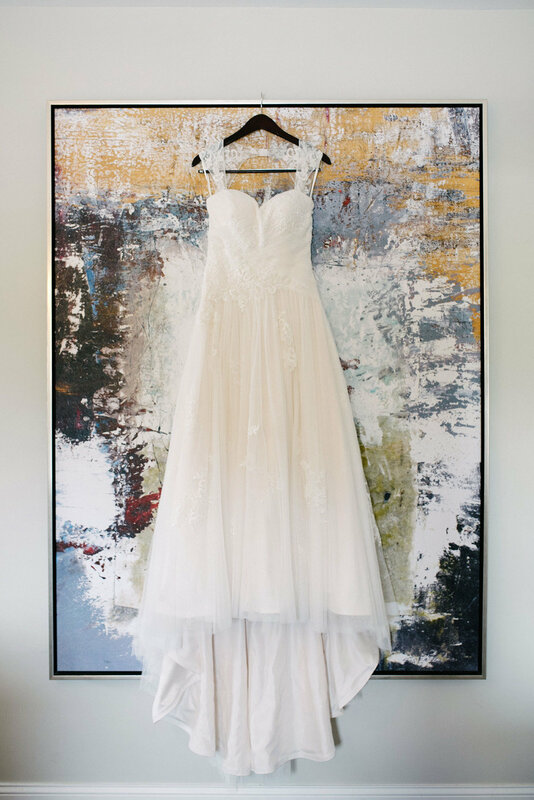 What clients love about Lisa’s work is her timeless style of imagery and post-production combined with an artistic and intuitive eye for compositions. 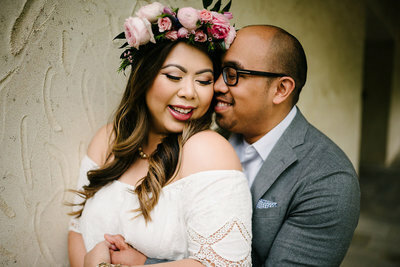 Each couple is different and she strives to make sure that comes across on each wedding day by creating unique and creative images for each of her clients. 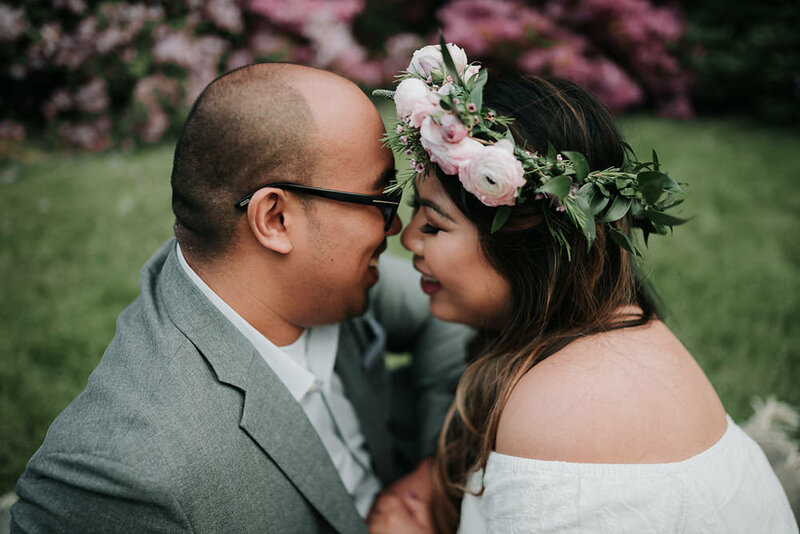 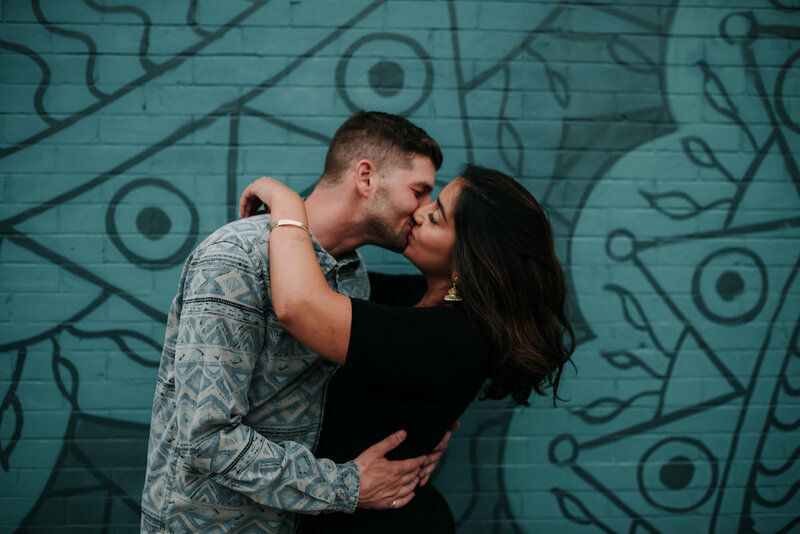 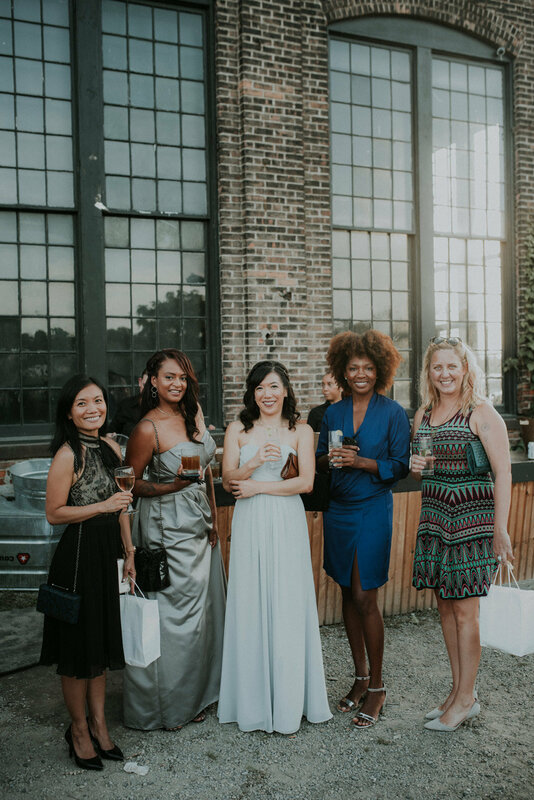 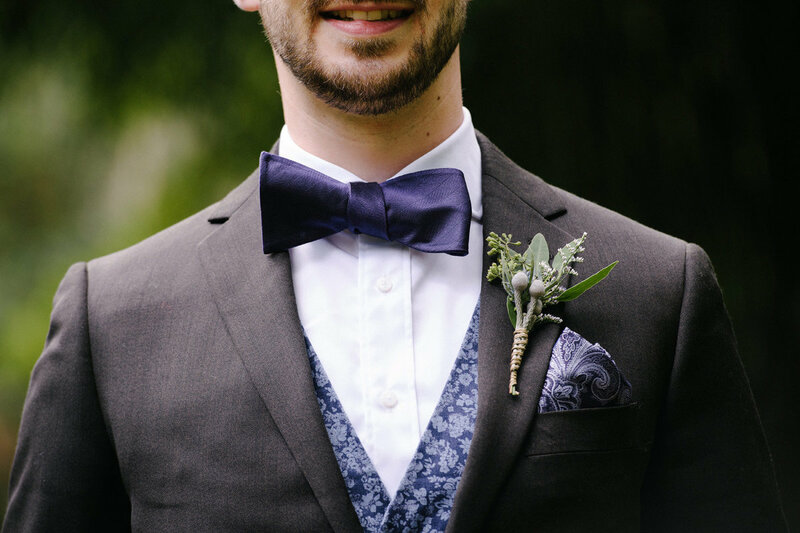 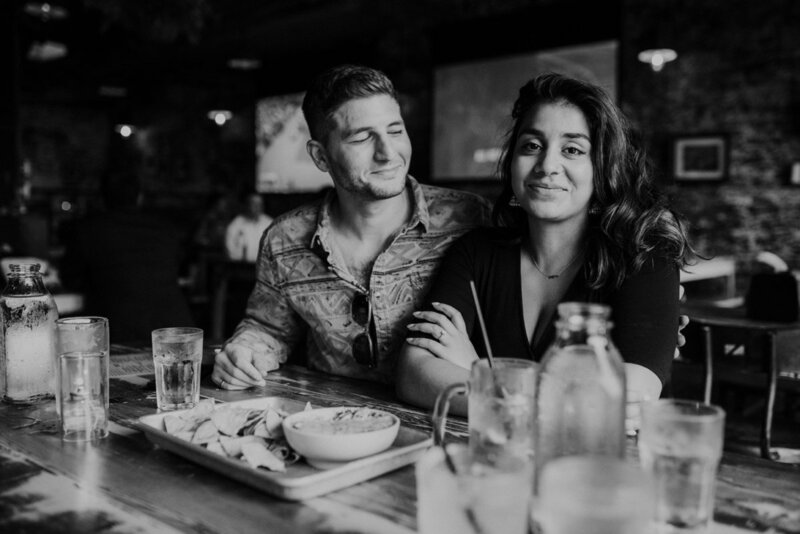 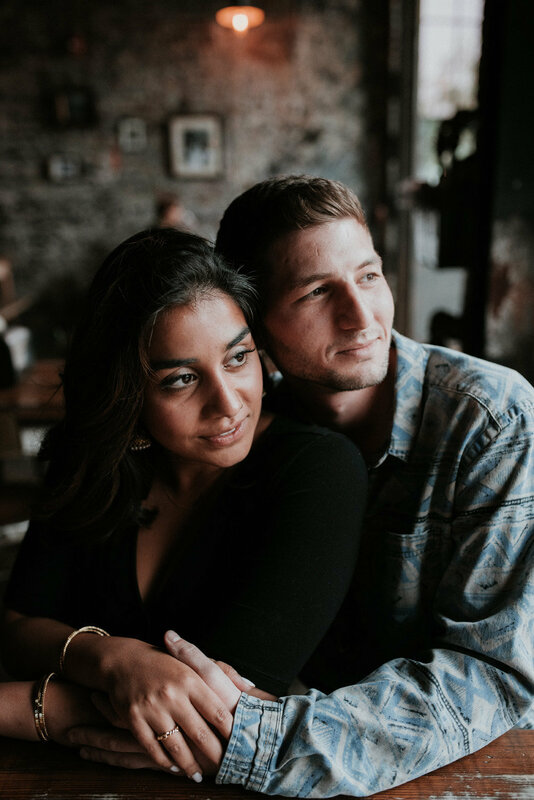 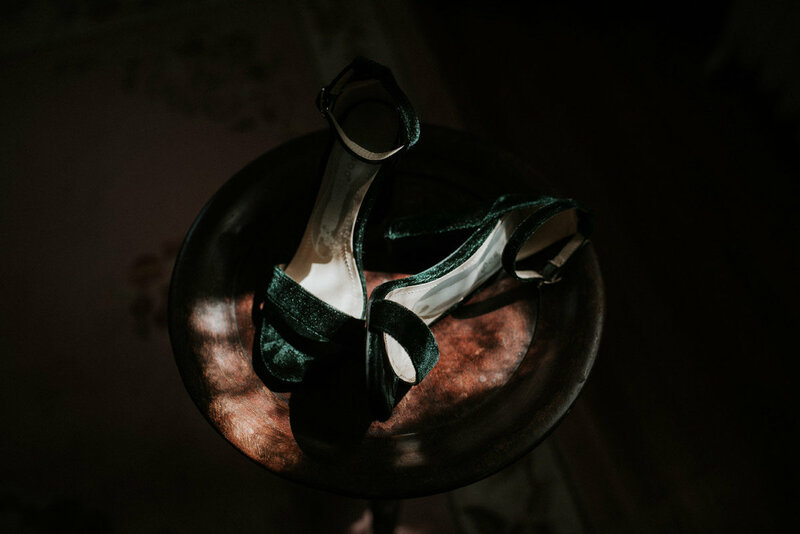 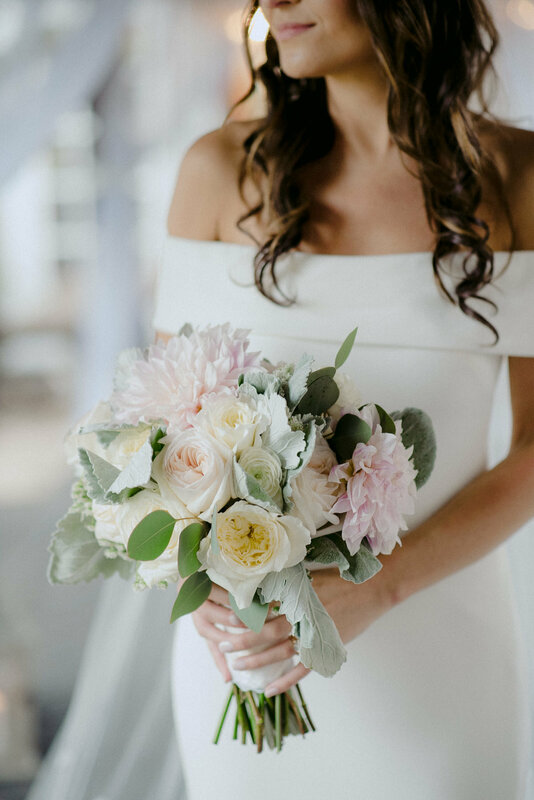 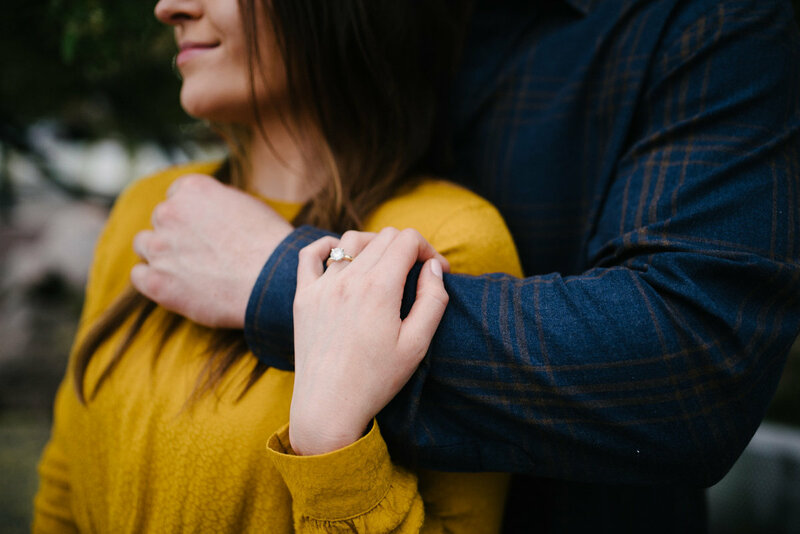 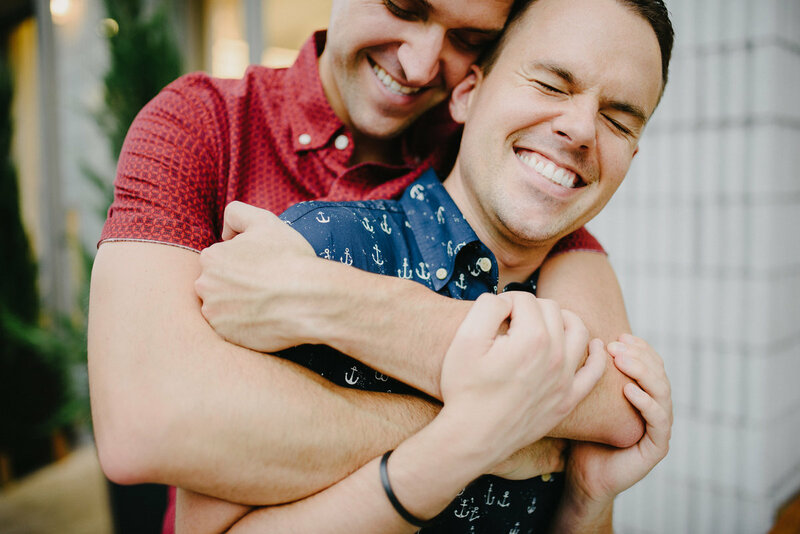 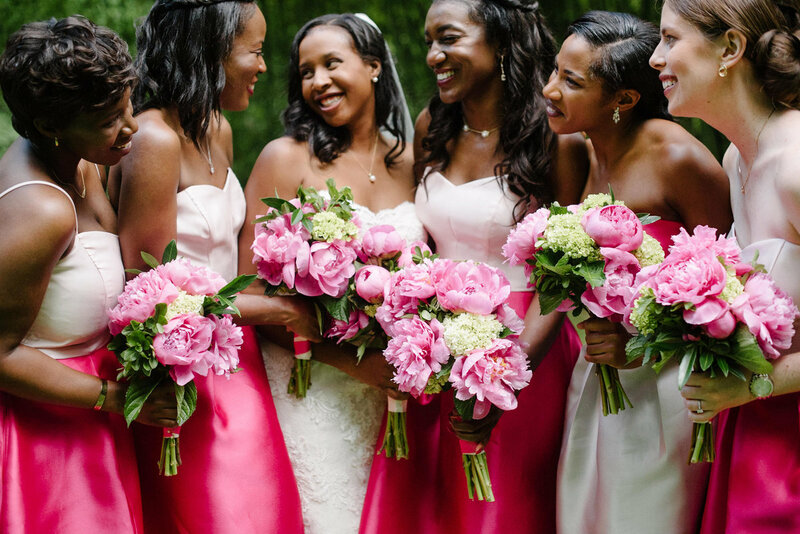 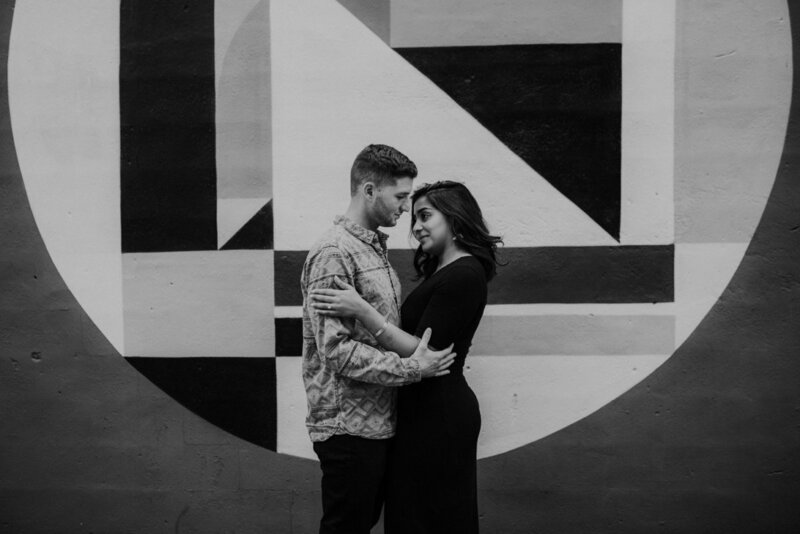 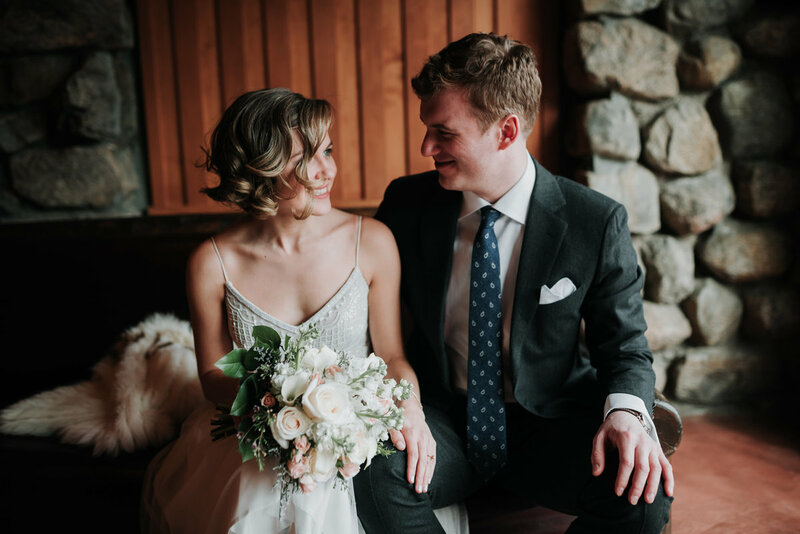 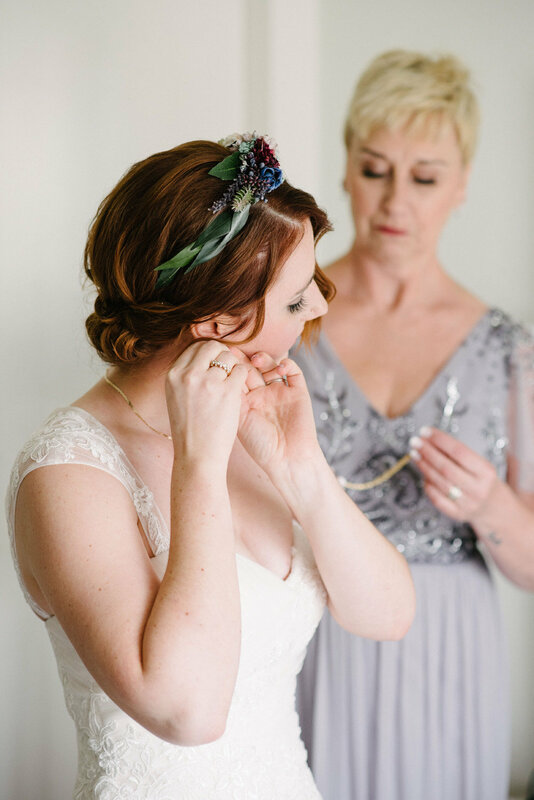 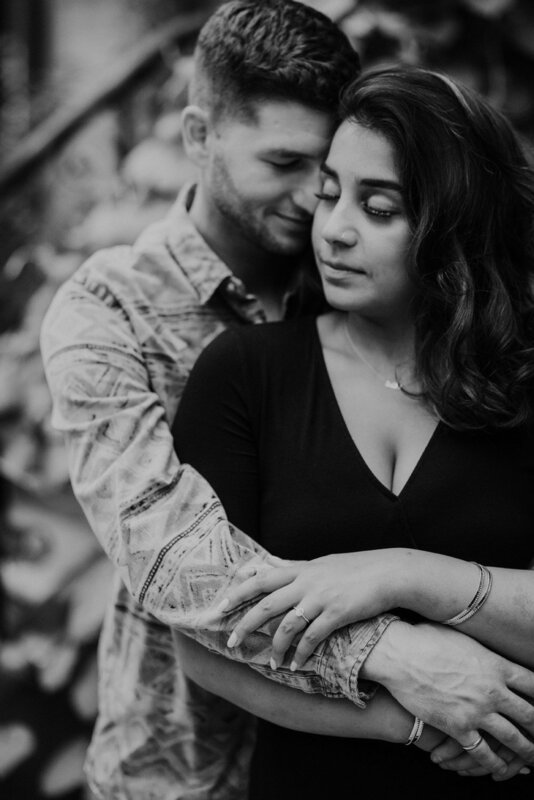 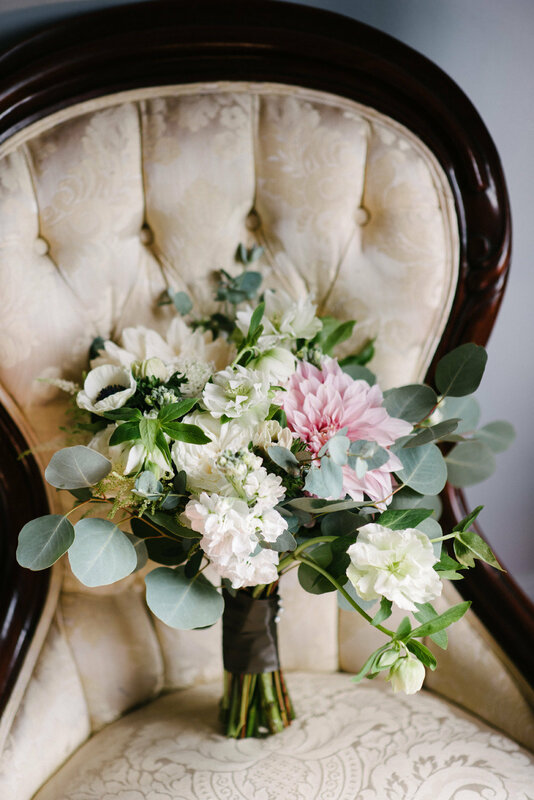 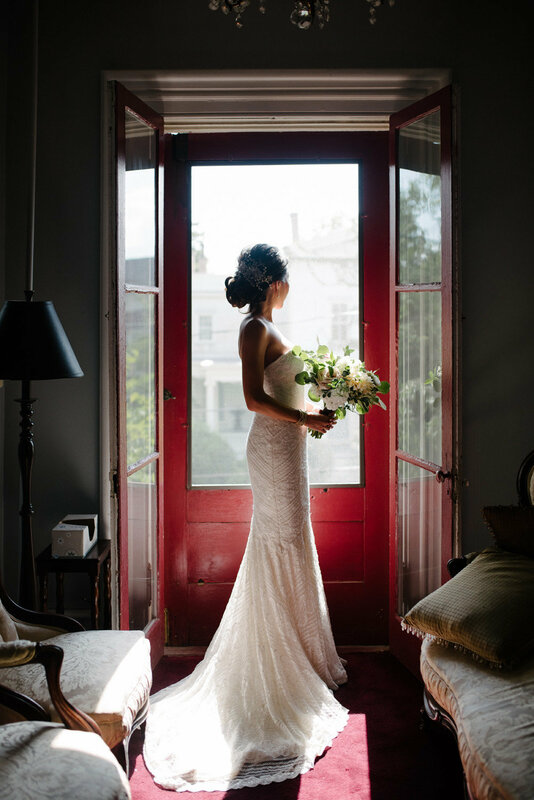 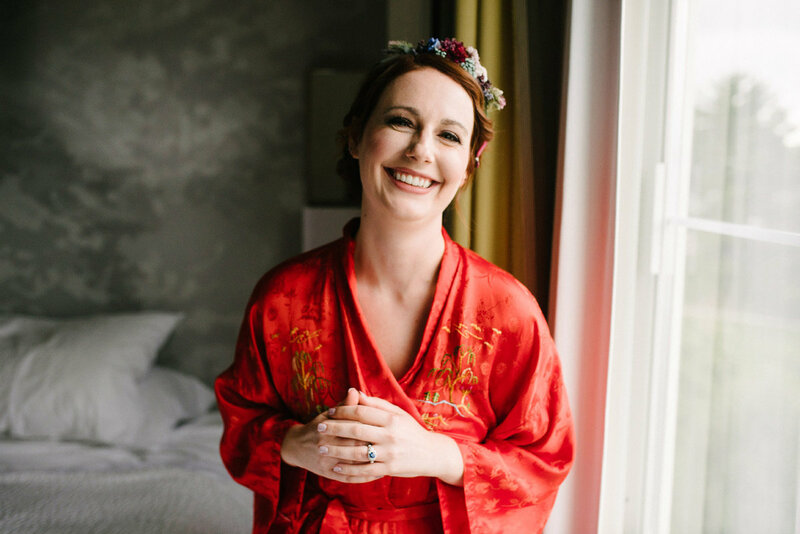 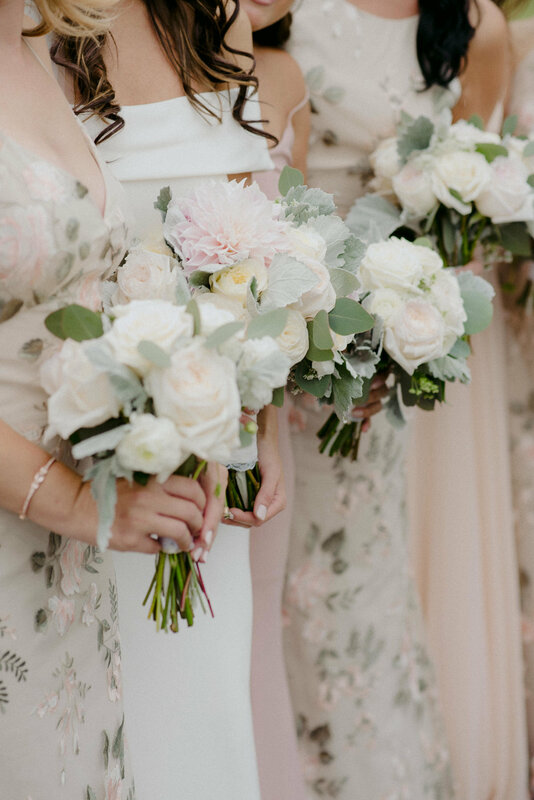 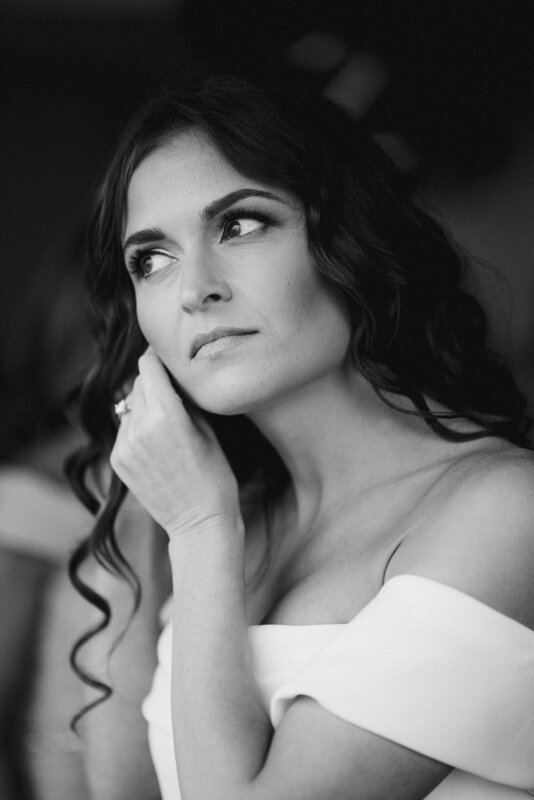 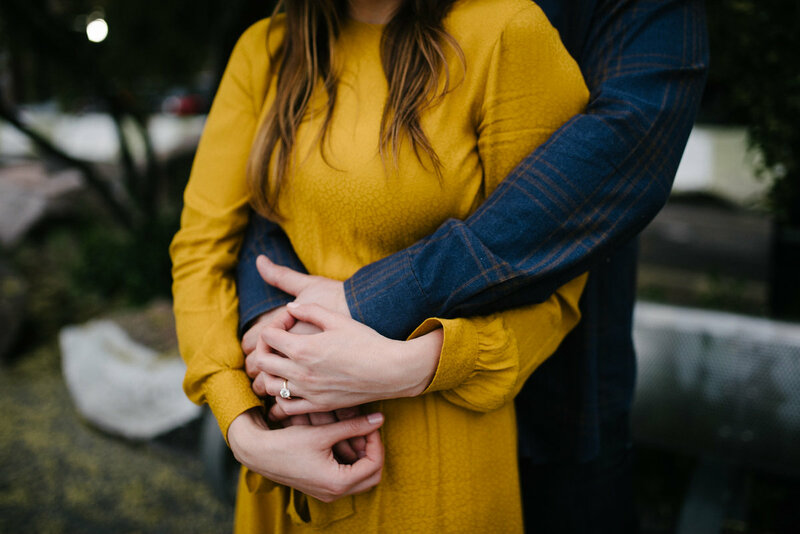 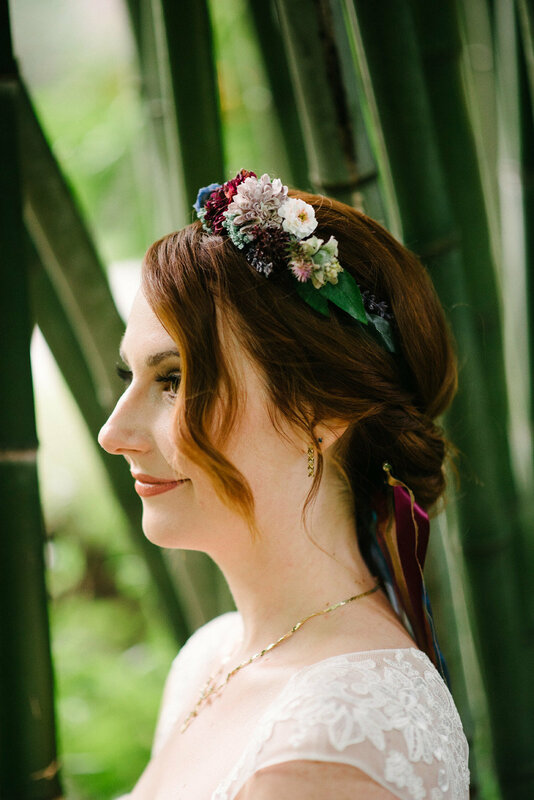 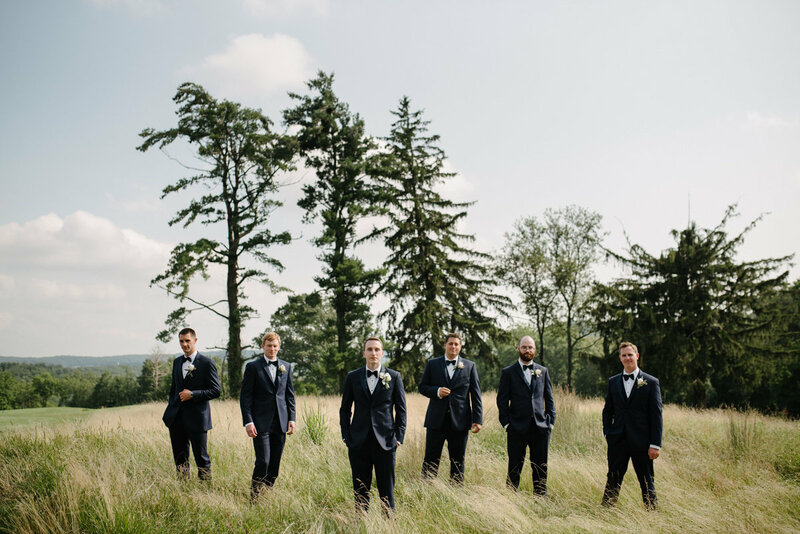 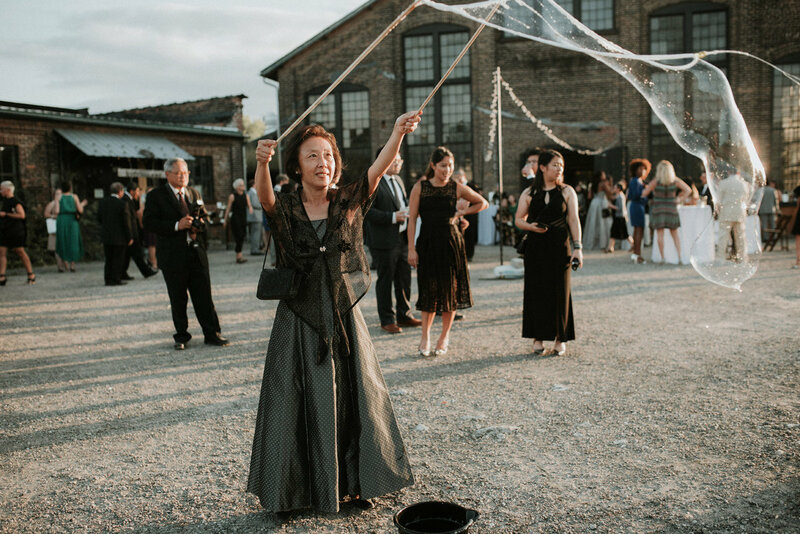 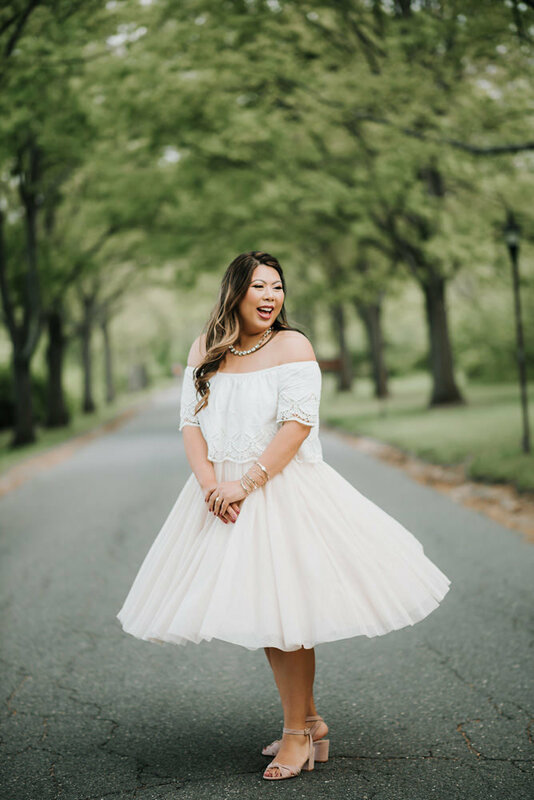 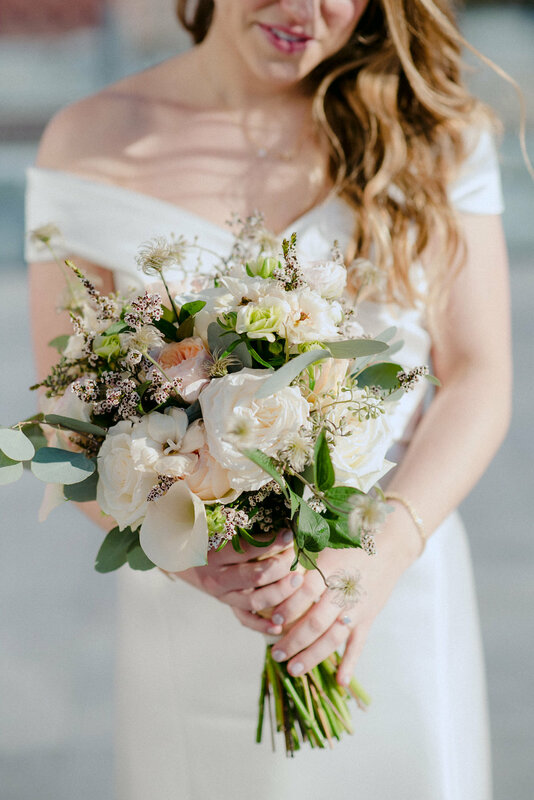 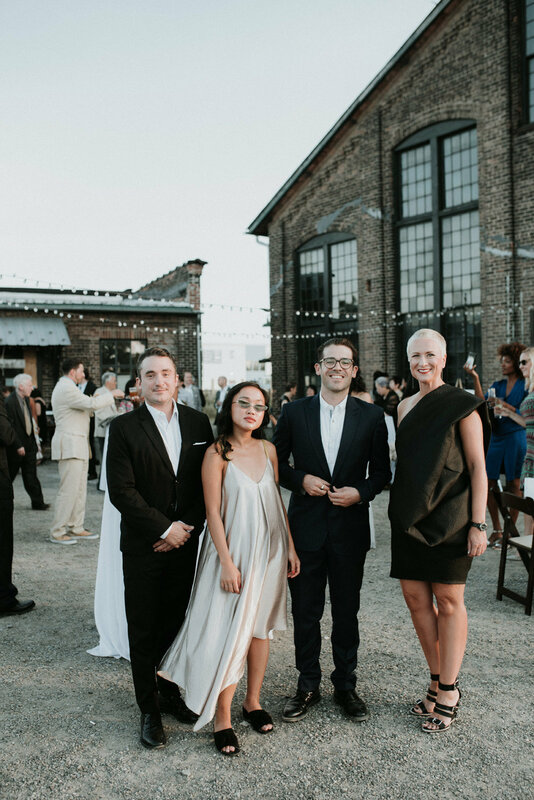 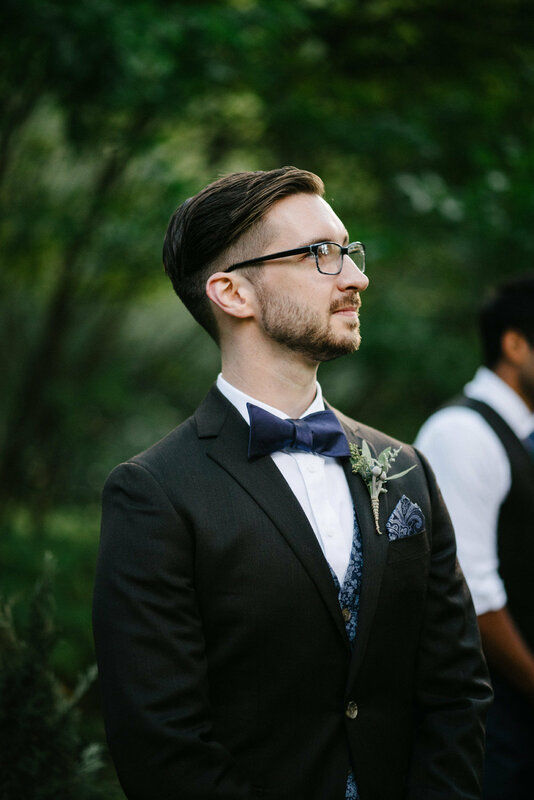 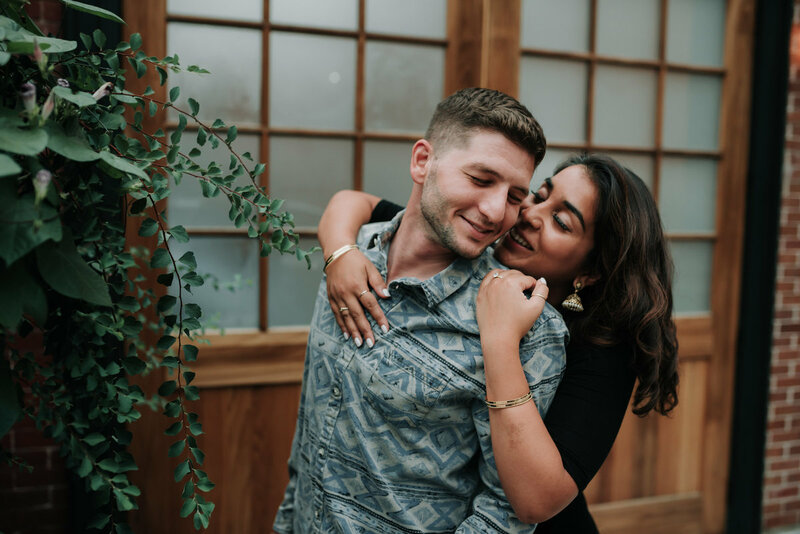 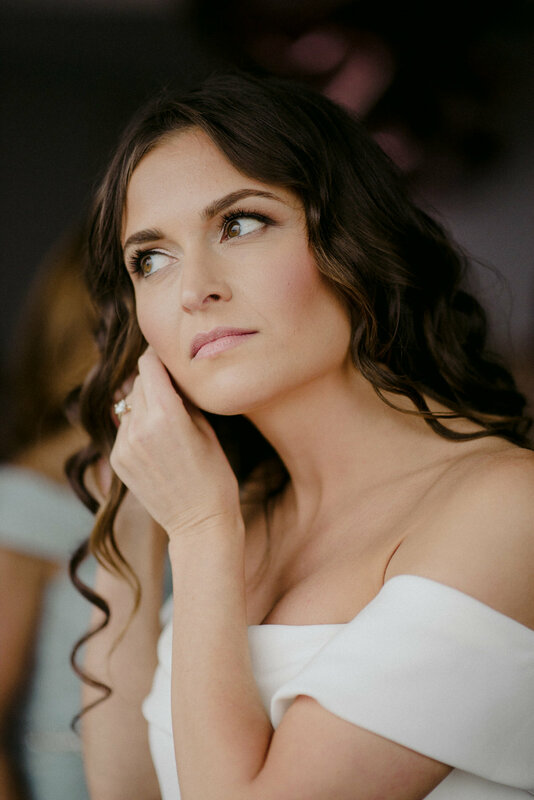 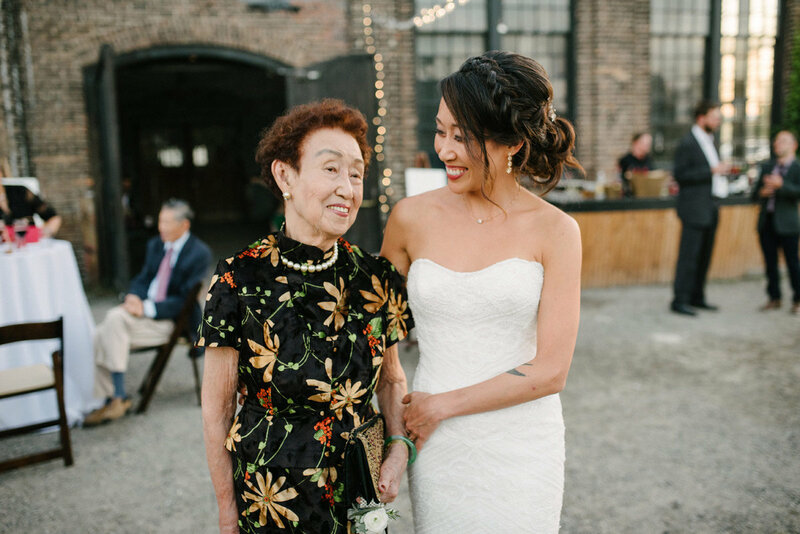 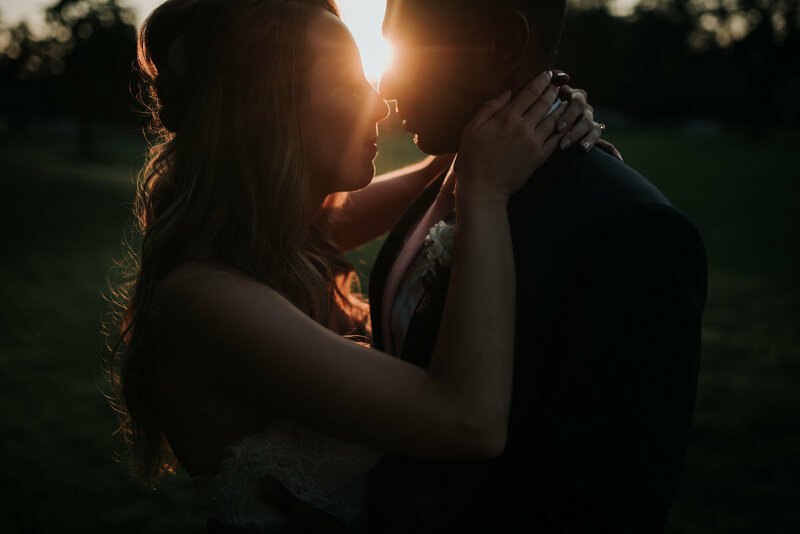 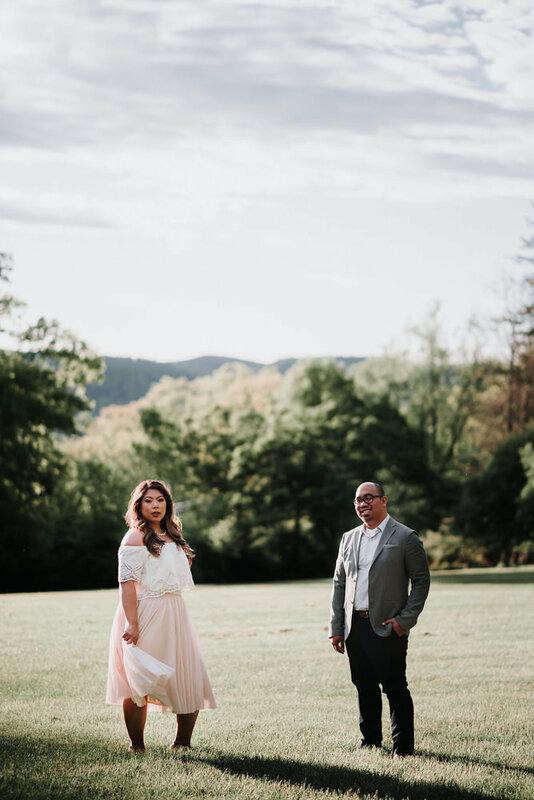 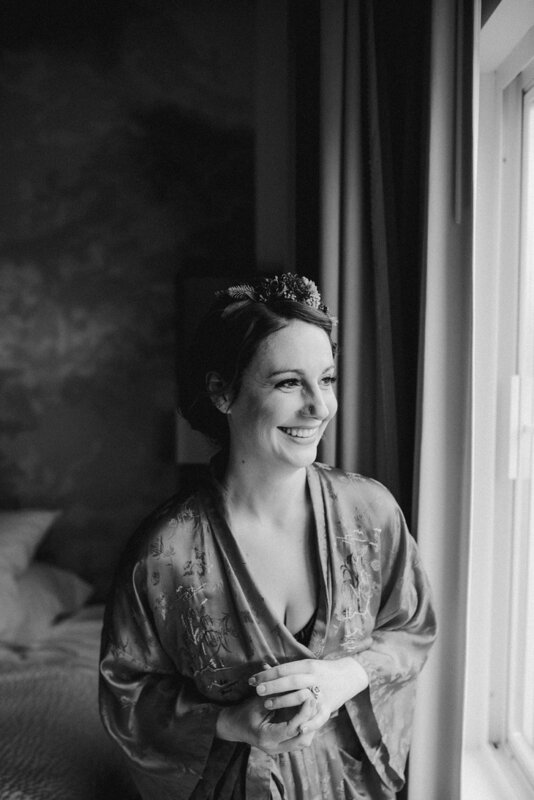 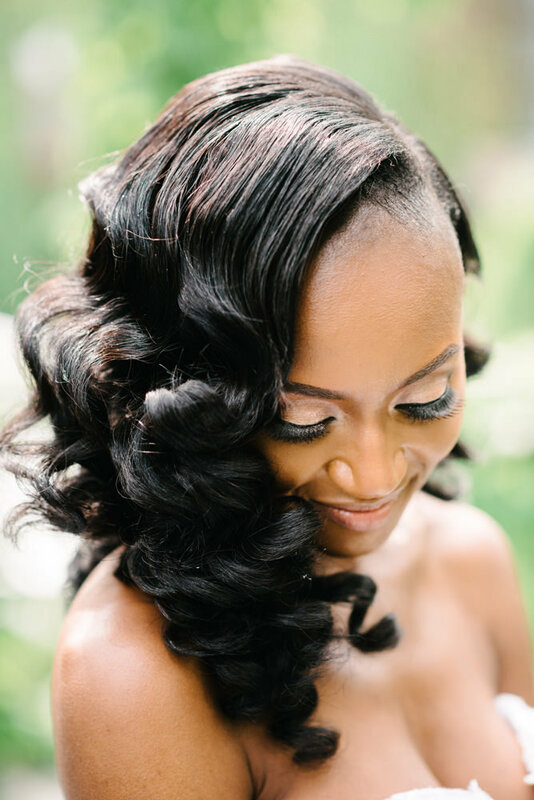 Her goal is to have her clients feel natural and at ease while creating a mixture of intimate and stylized portraits, editorial detail images, photojournalistic candids, and heirloom family portraits before the fun and crazy reception photos! 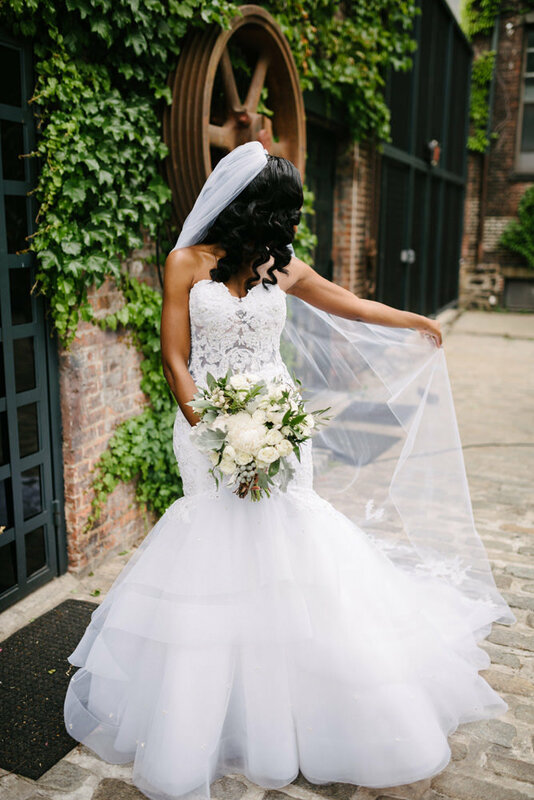 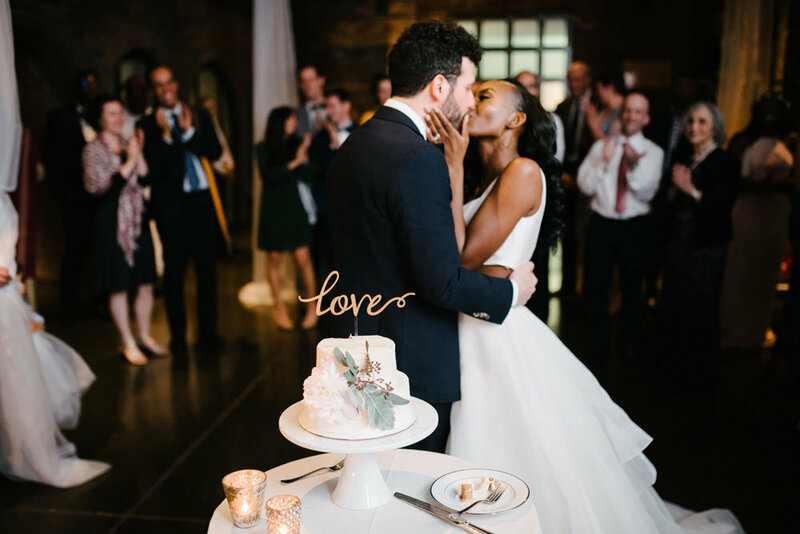 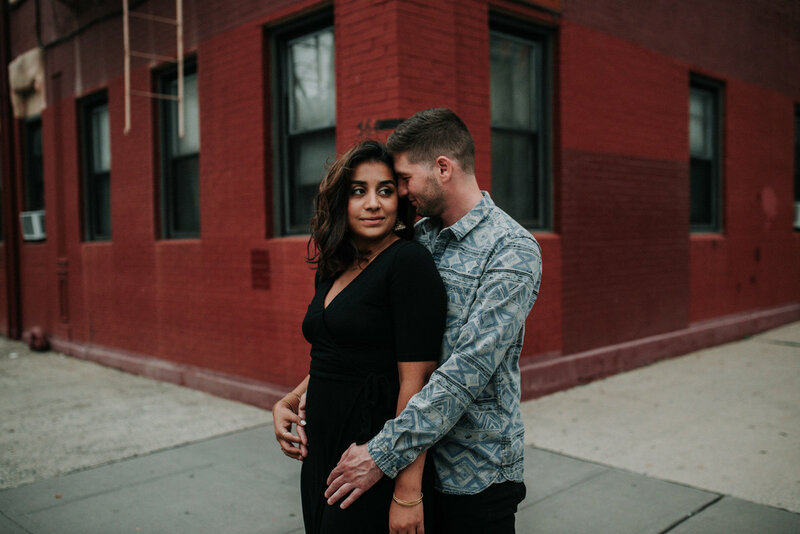 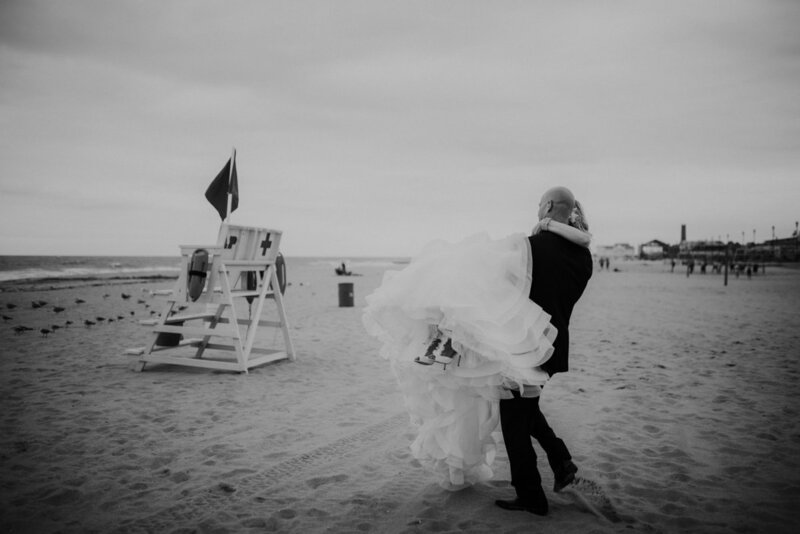 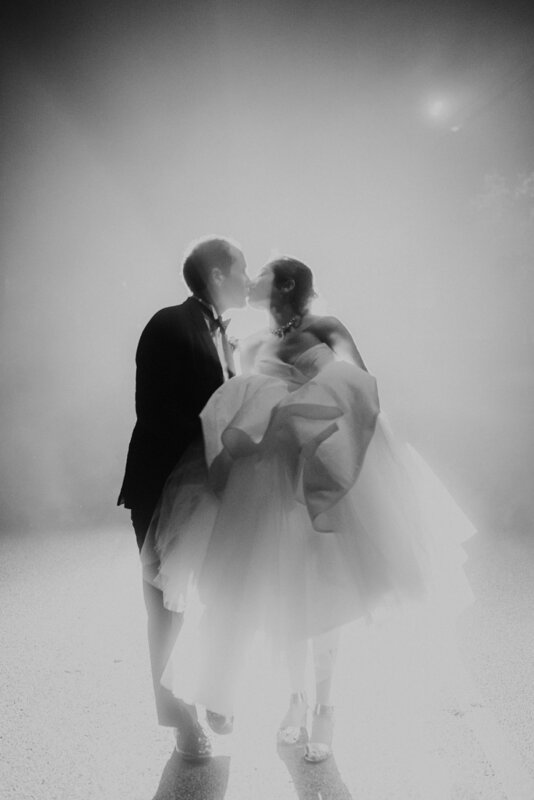 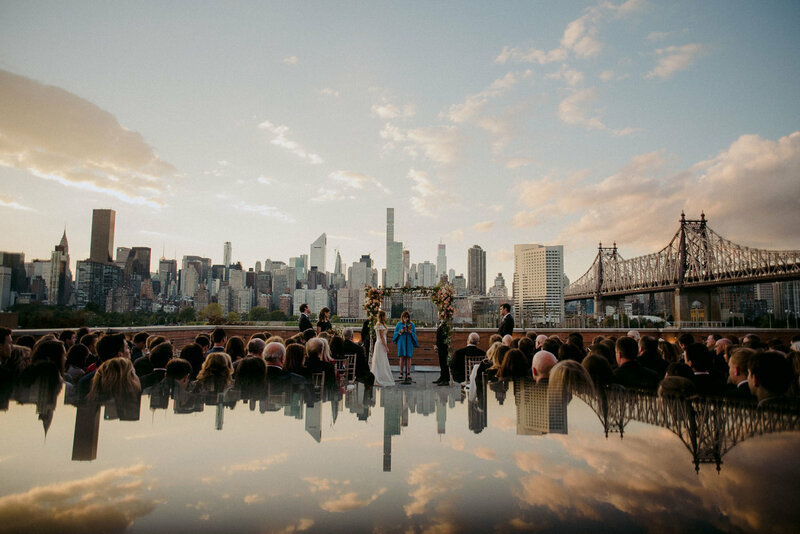 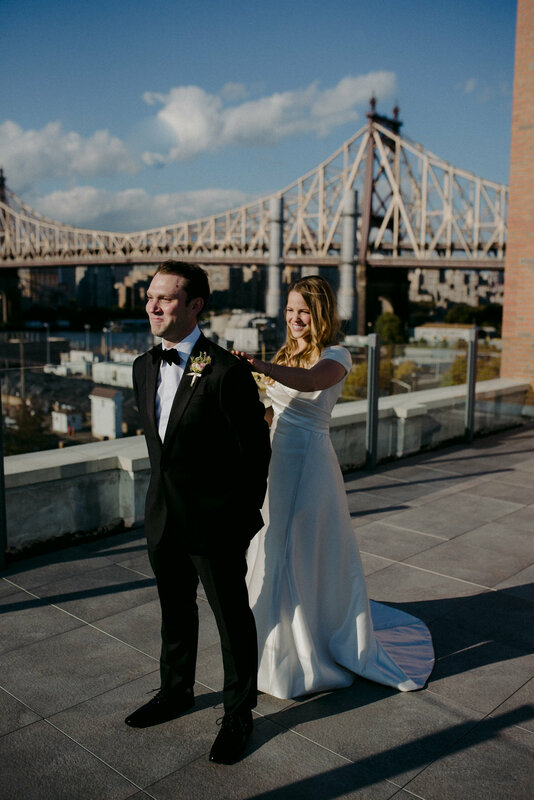 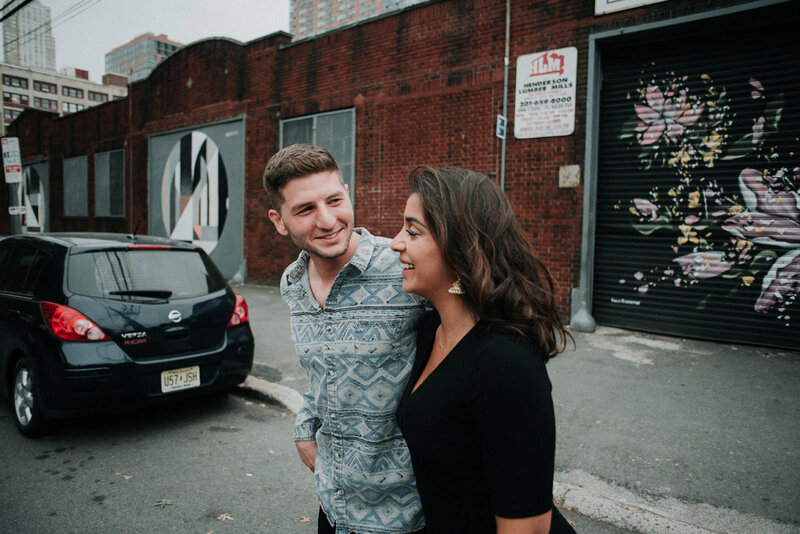 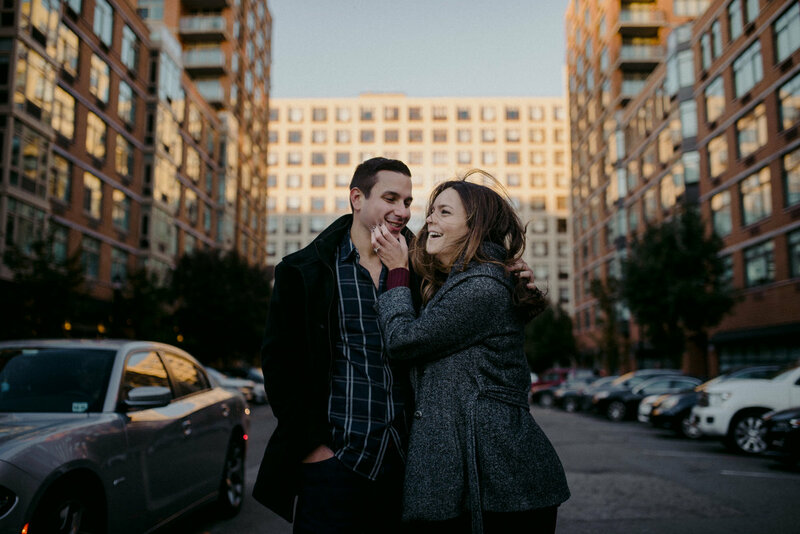 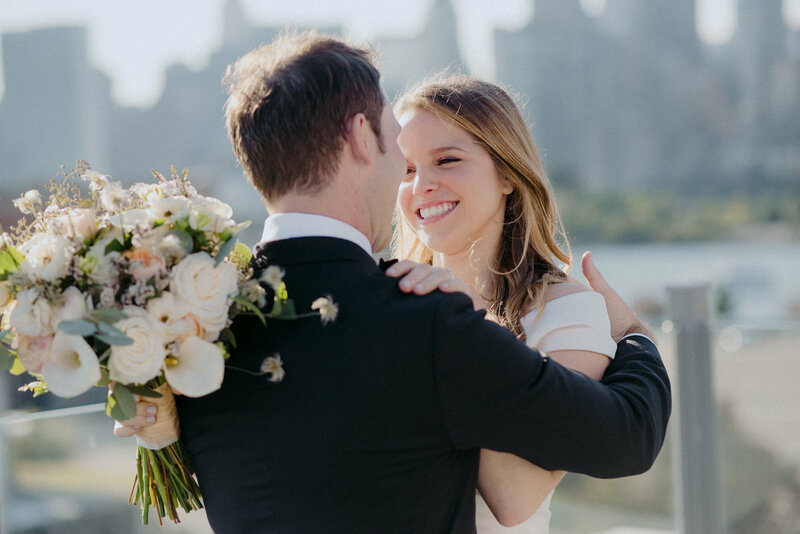 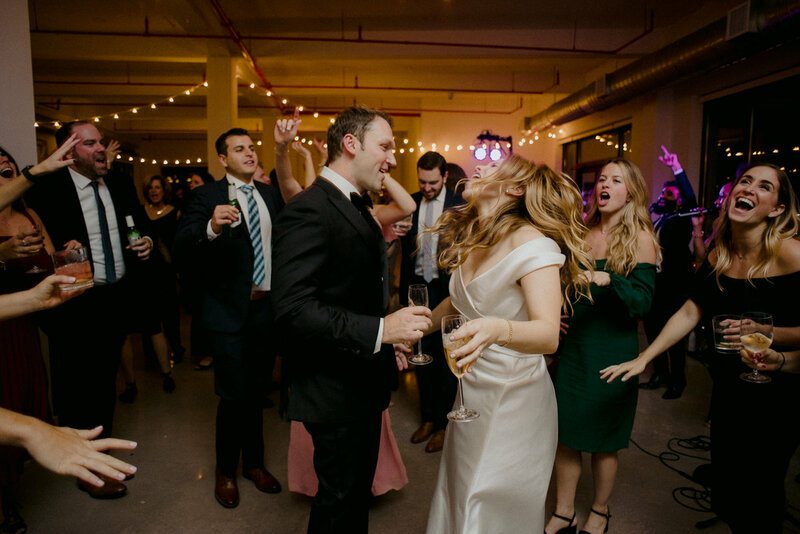 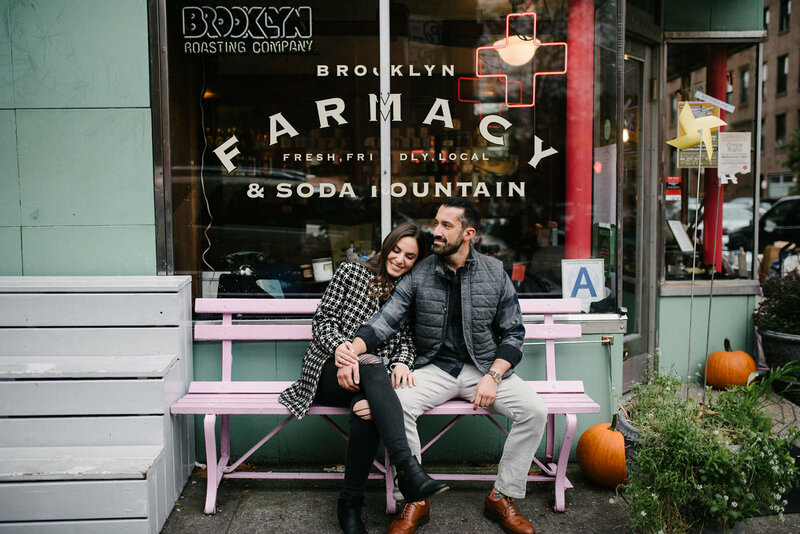 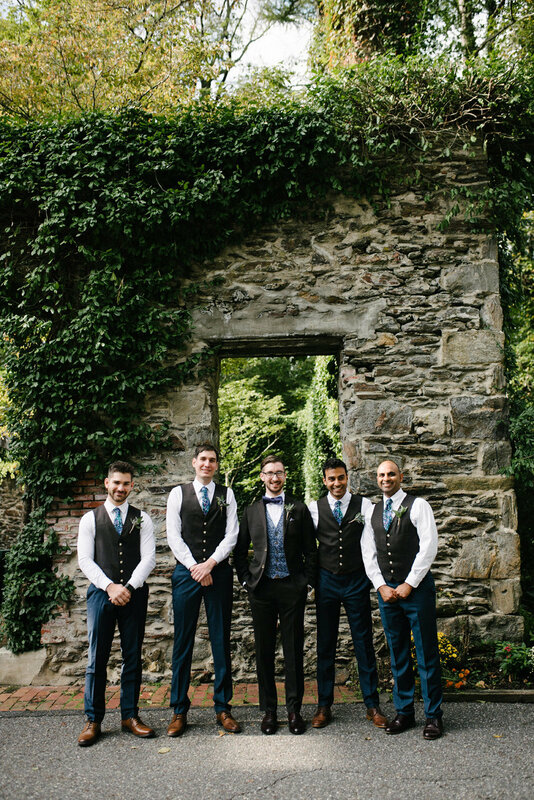 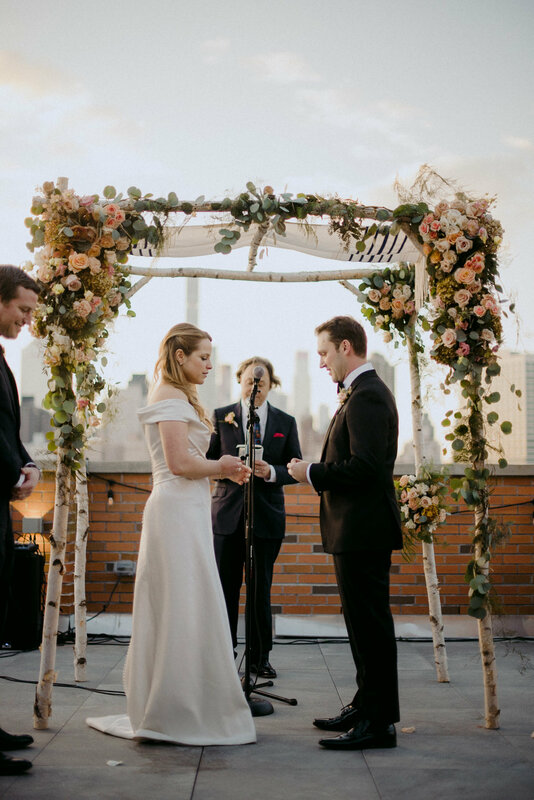 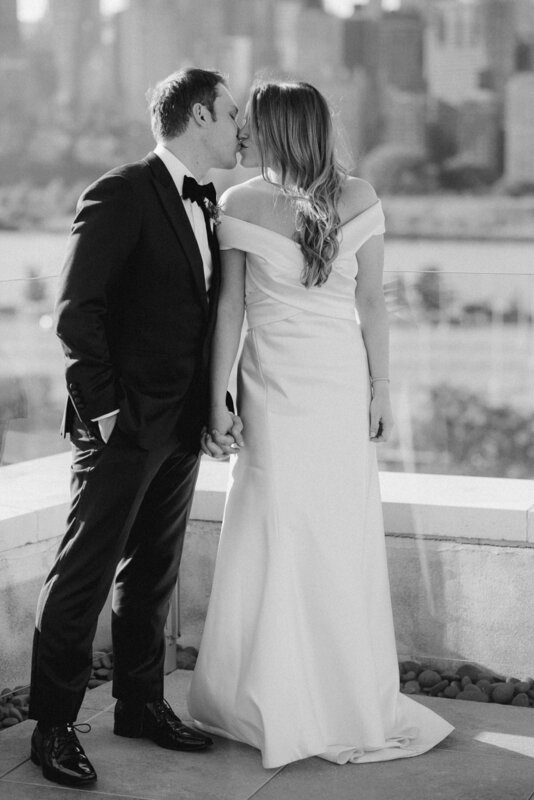 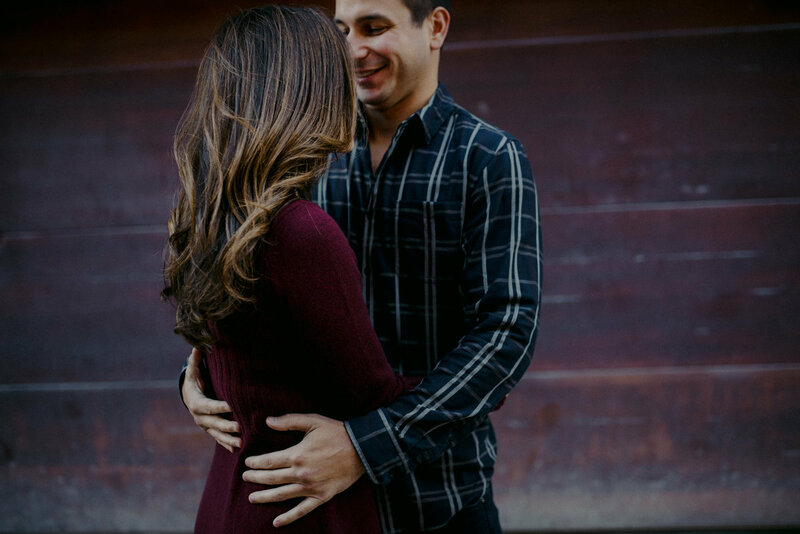 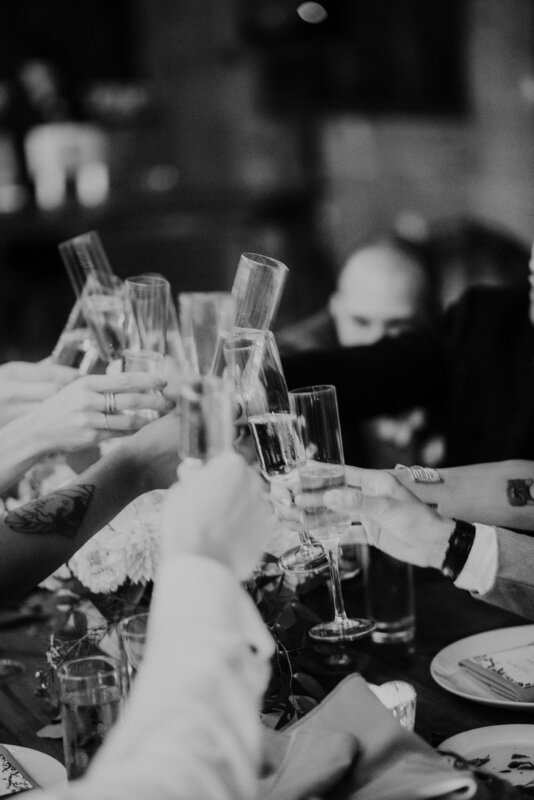 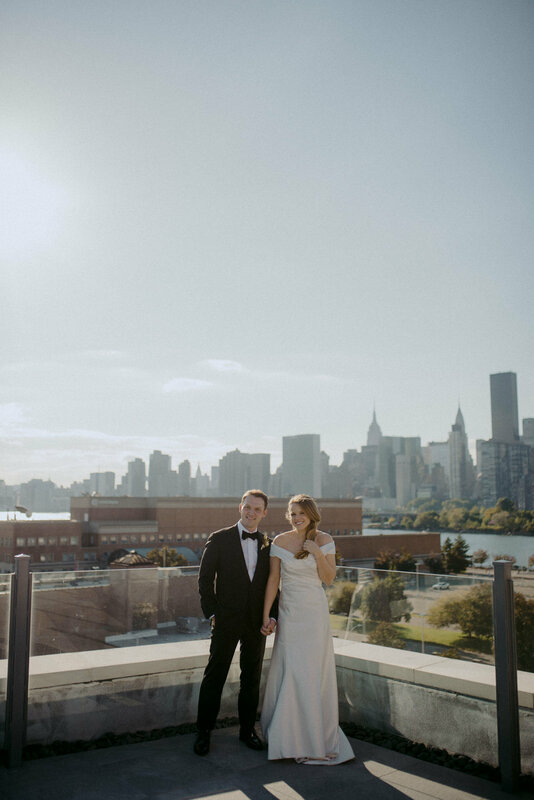 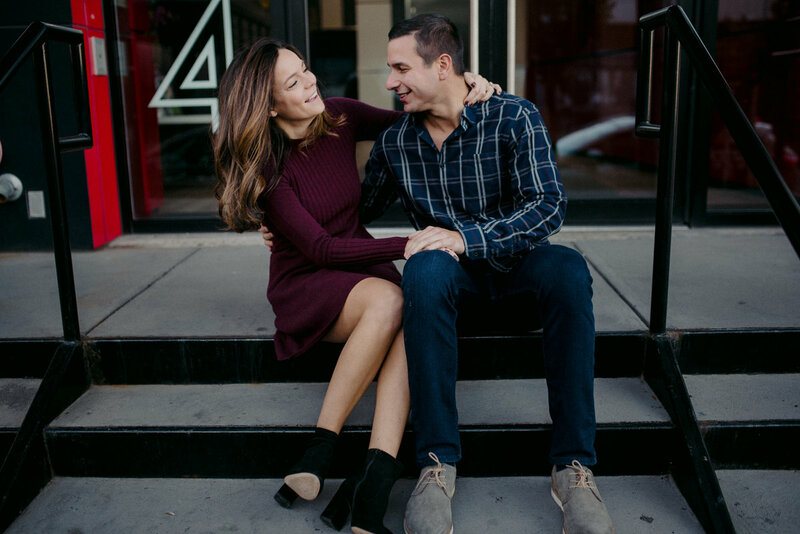 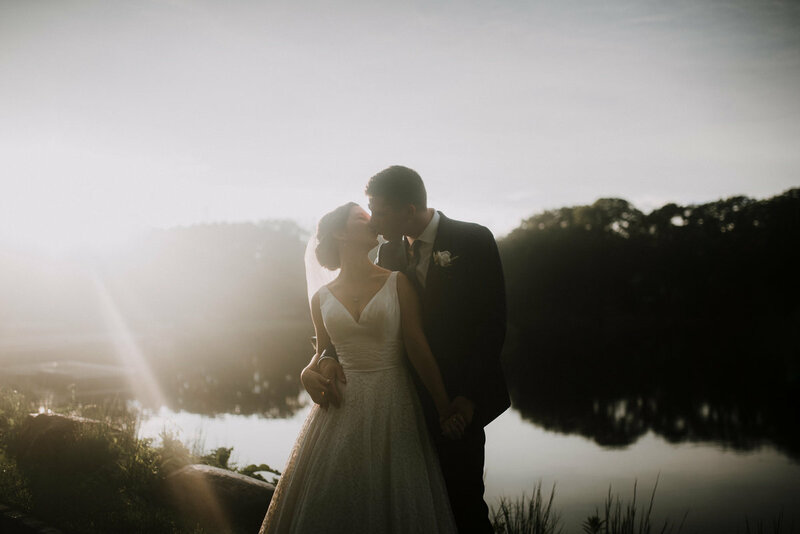 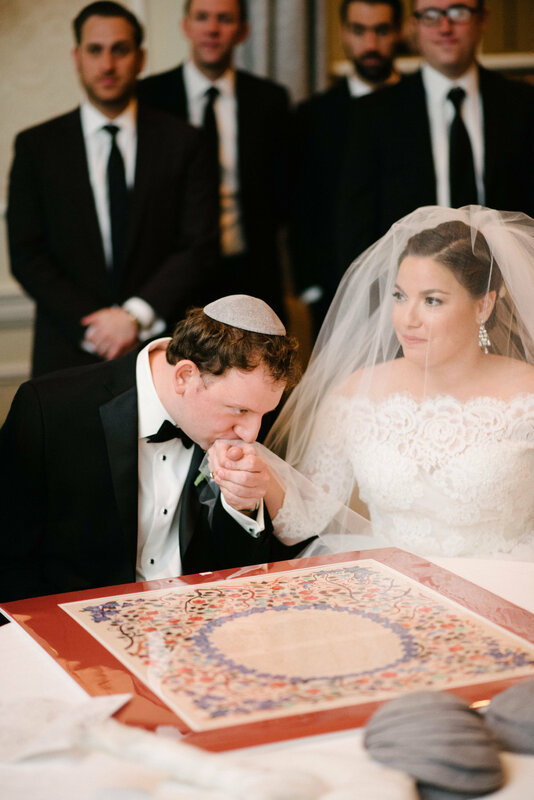 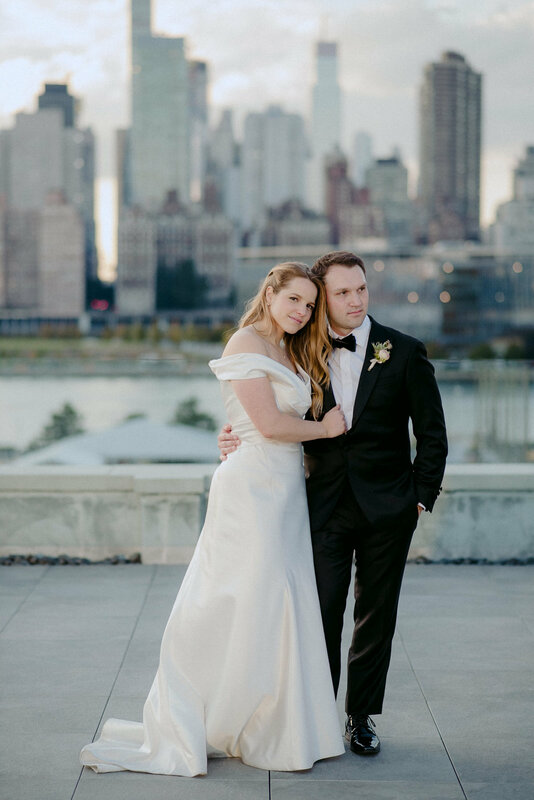 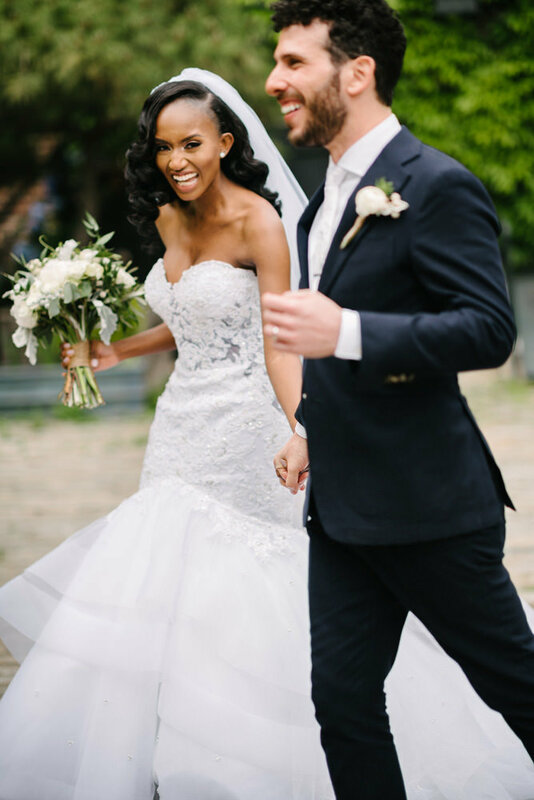 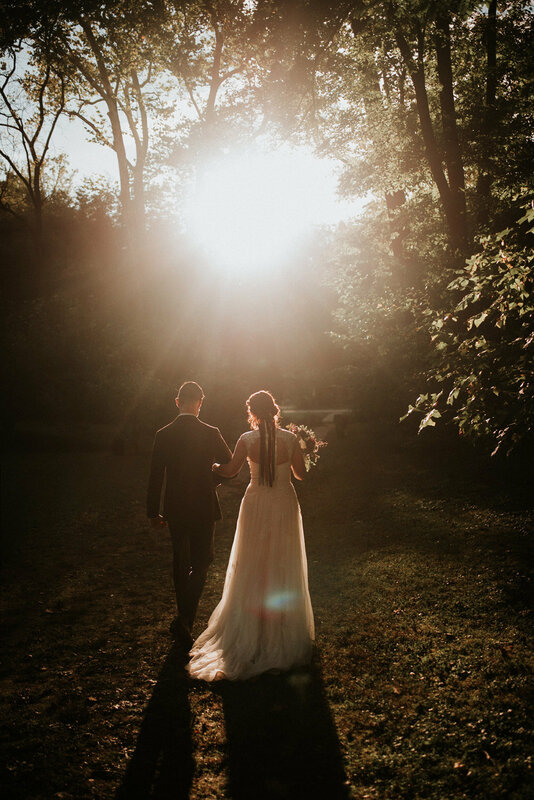 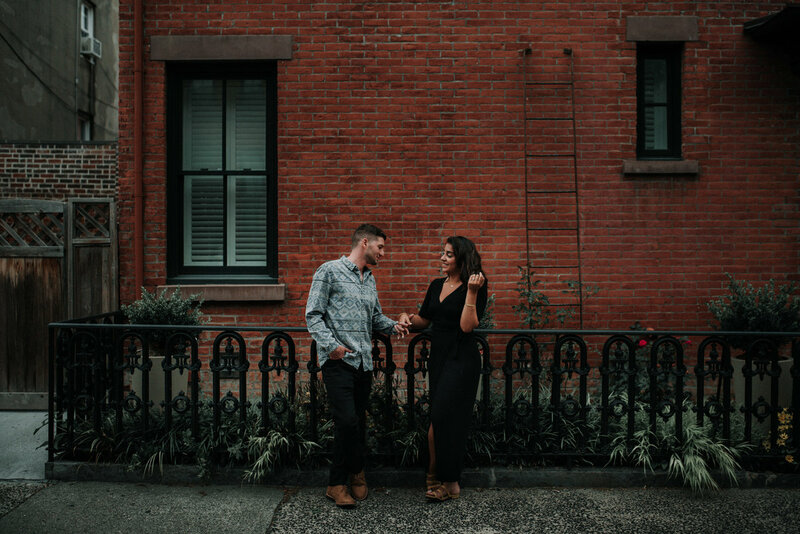 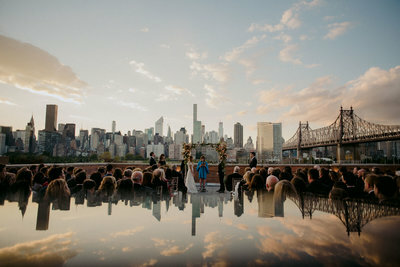 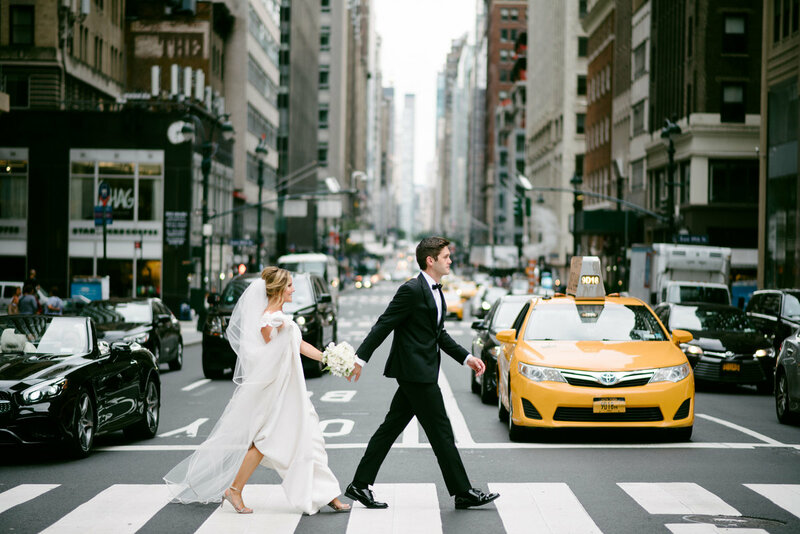 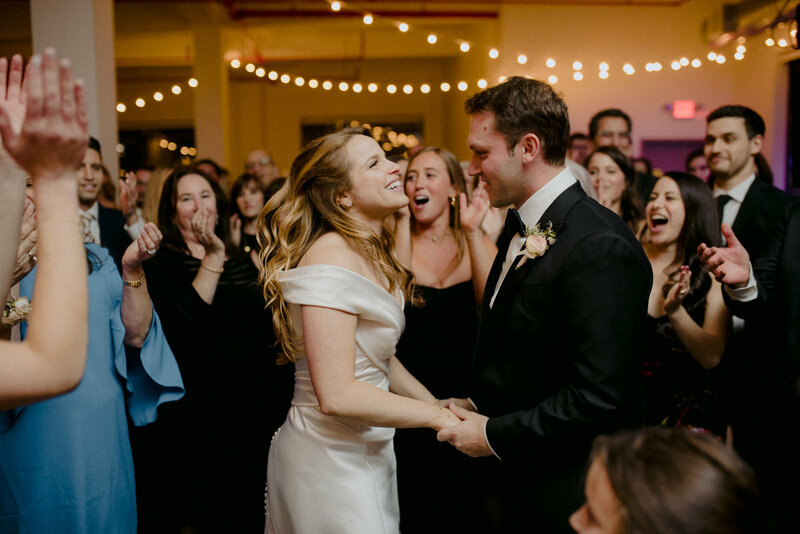 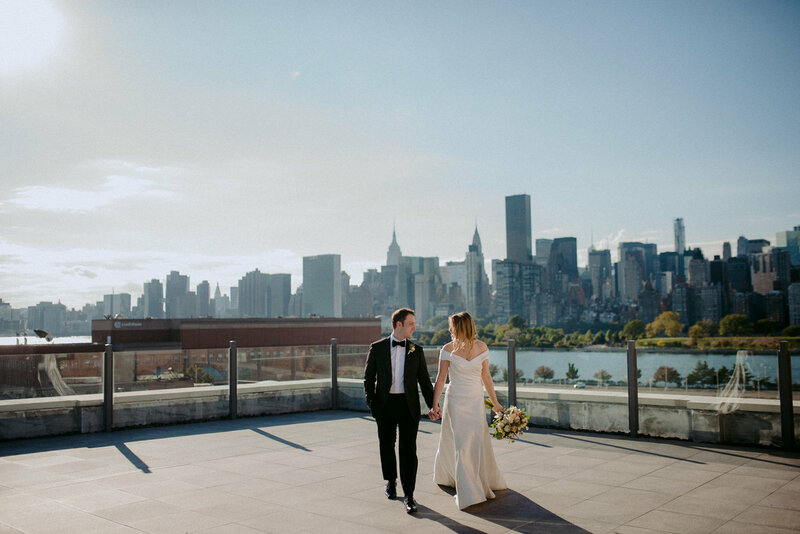 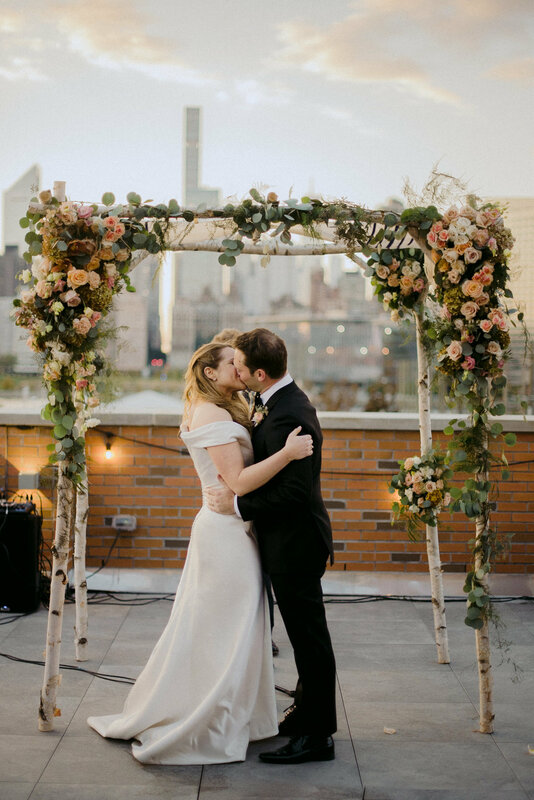 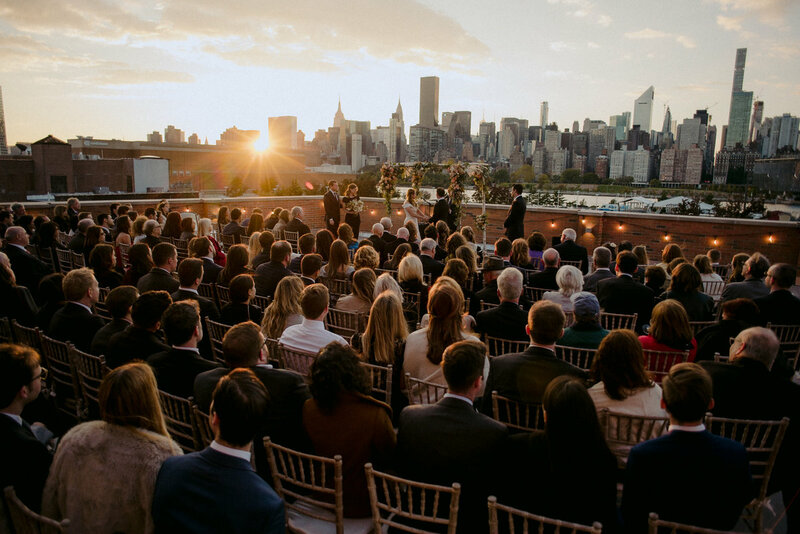 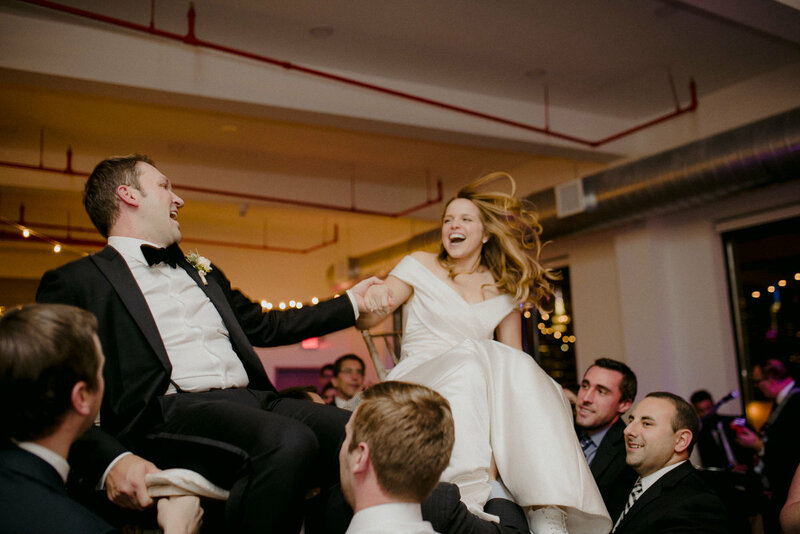 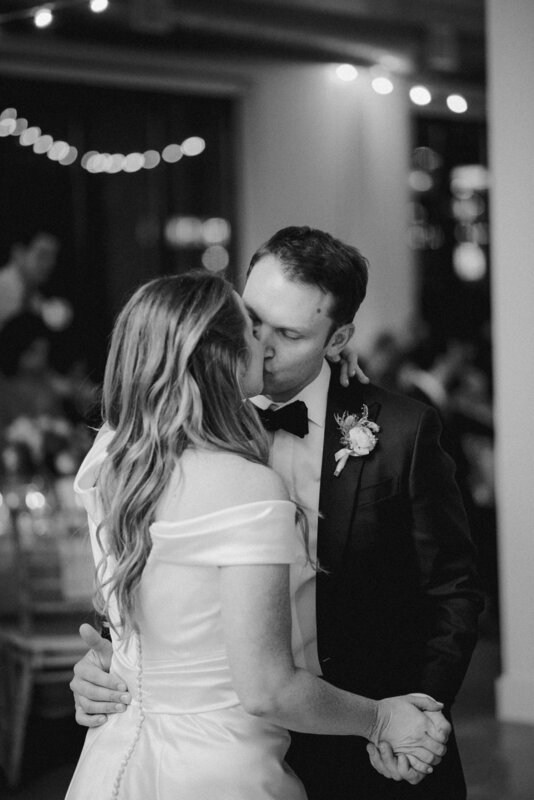 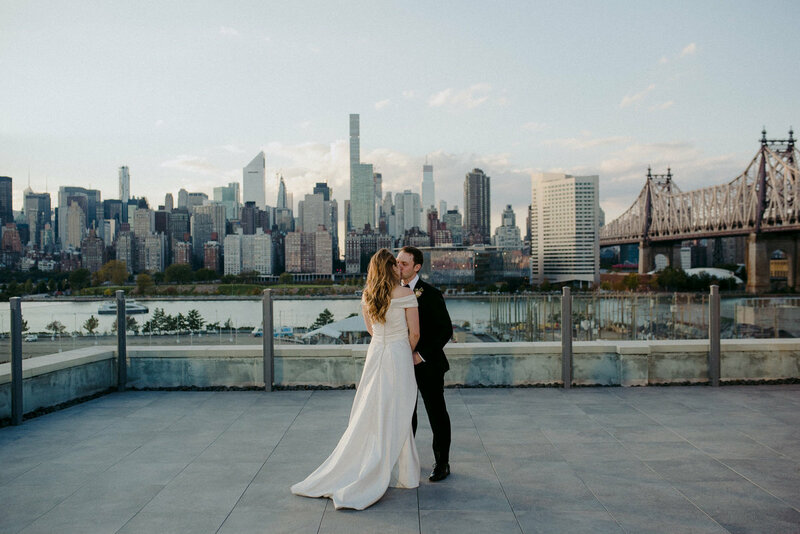 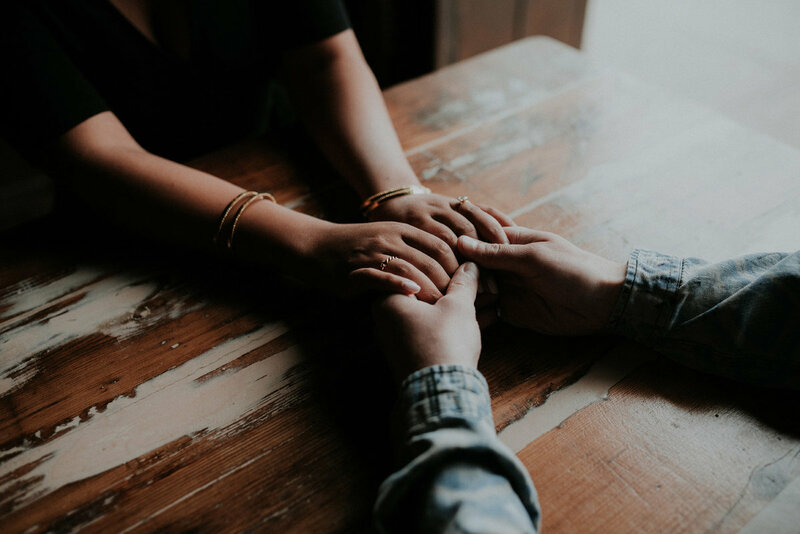 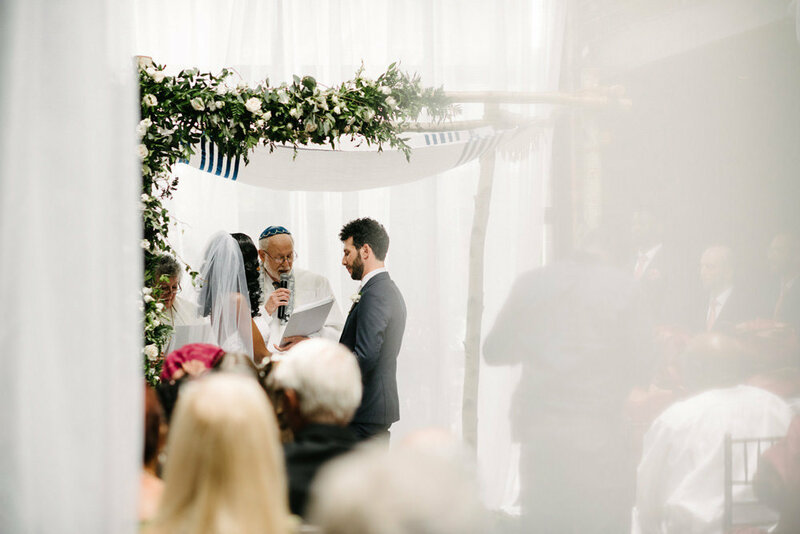 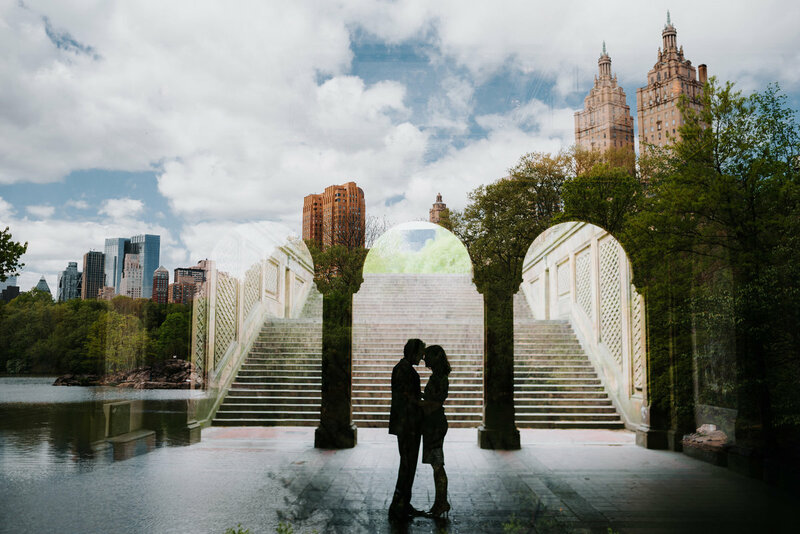 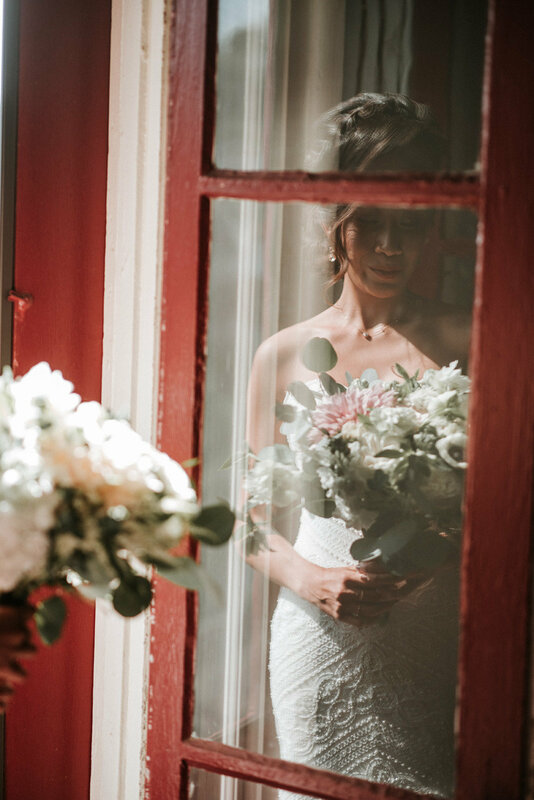 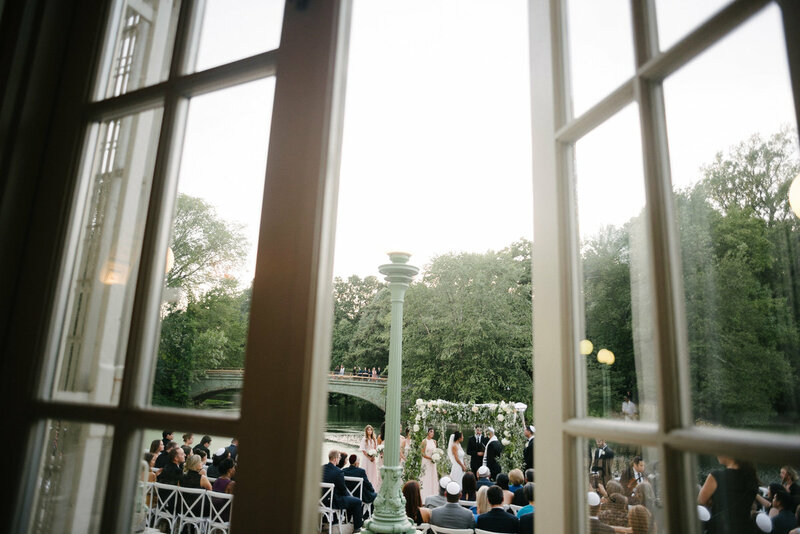 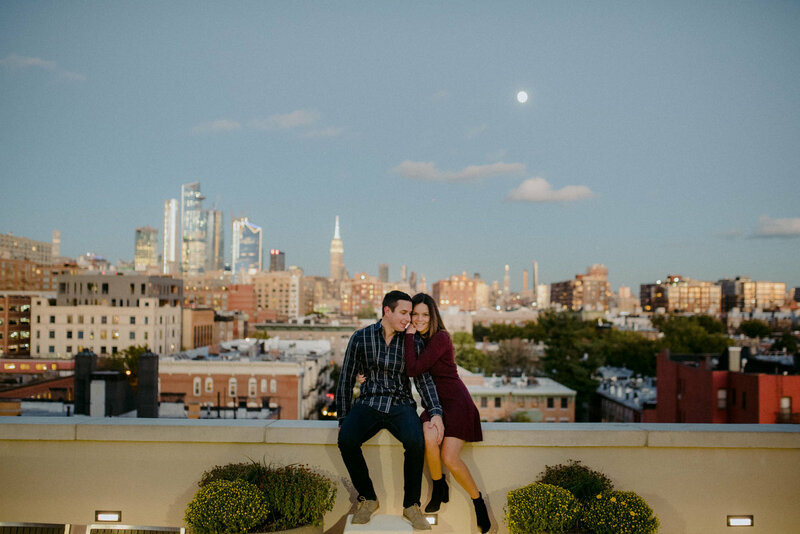 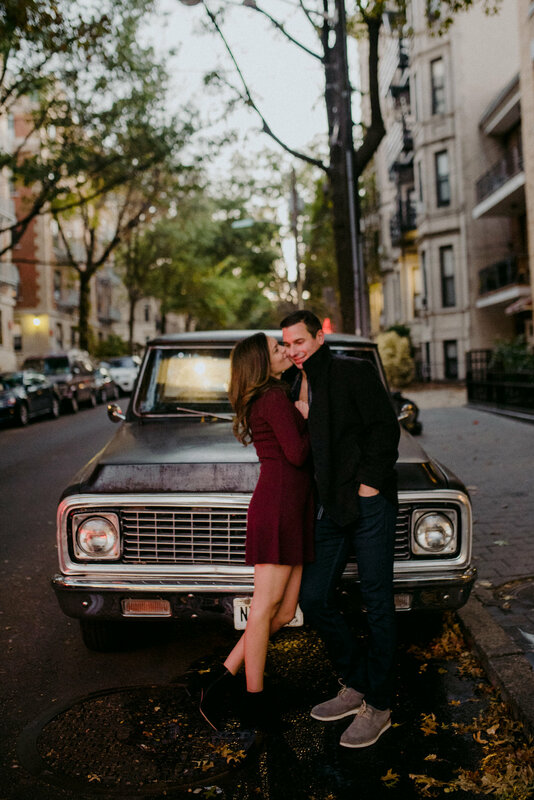 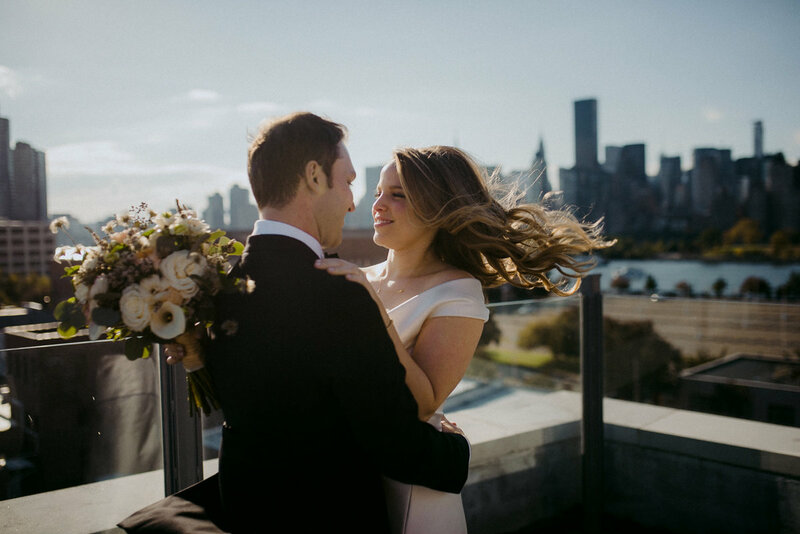 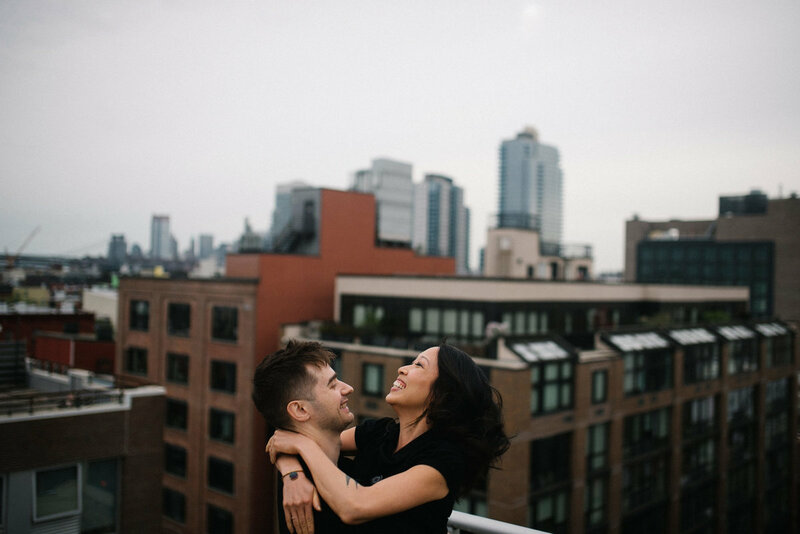 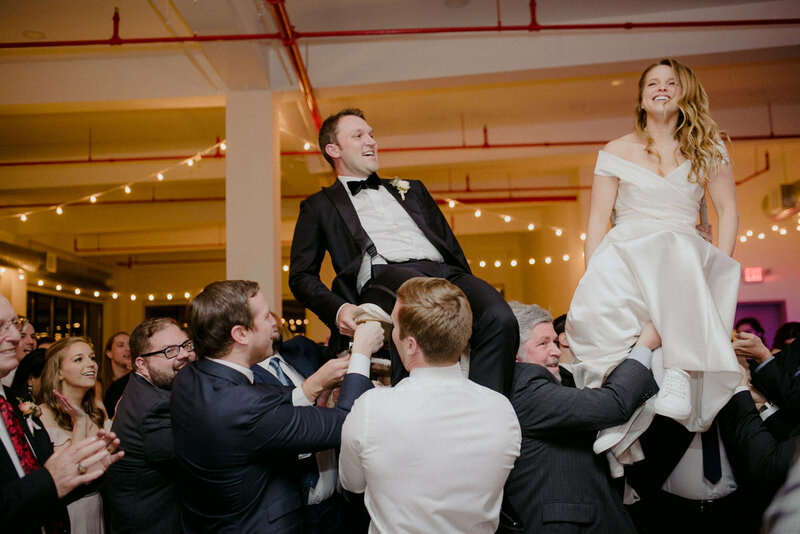 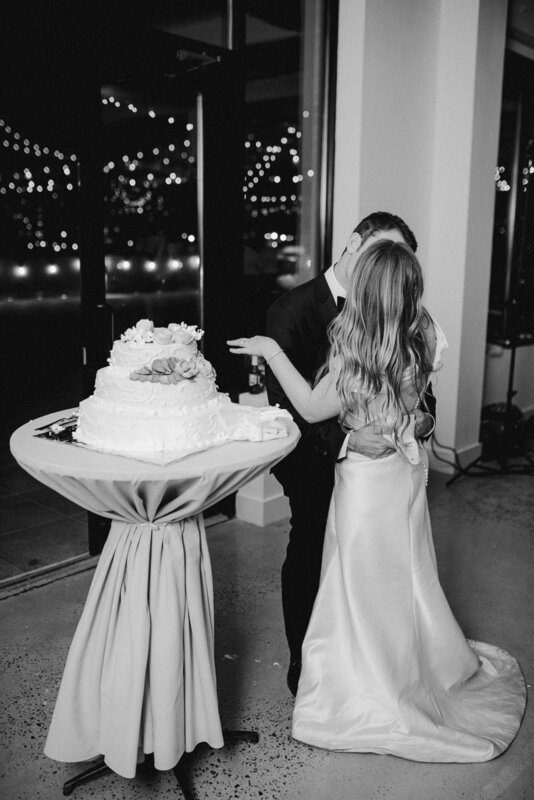 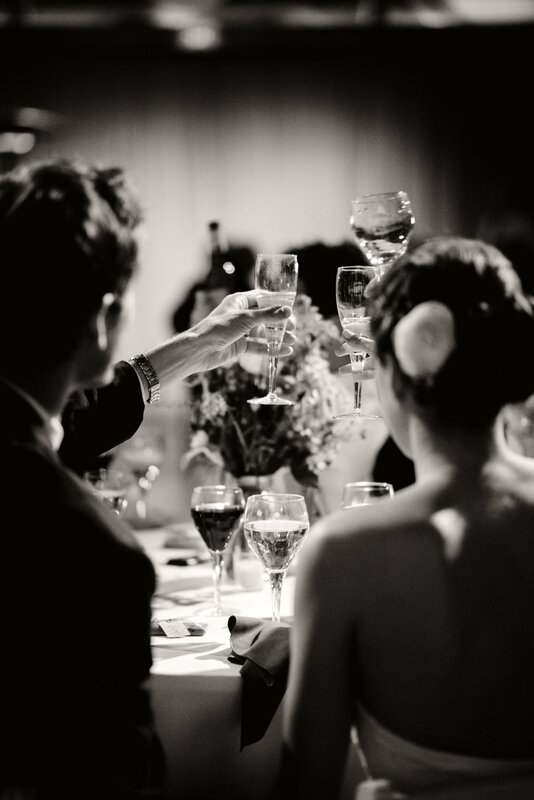 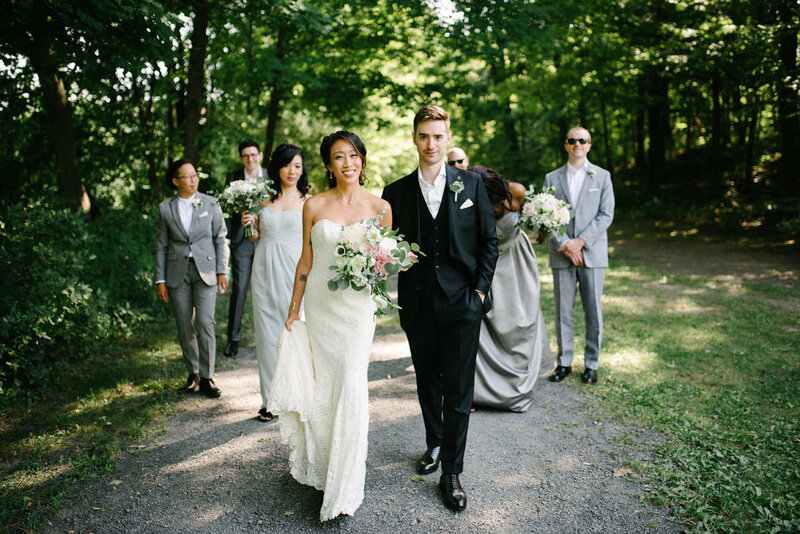 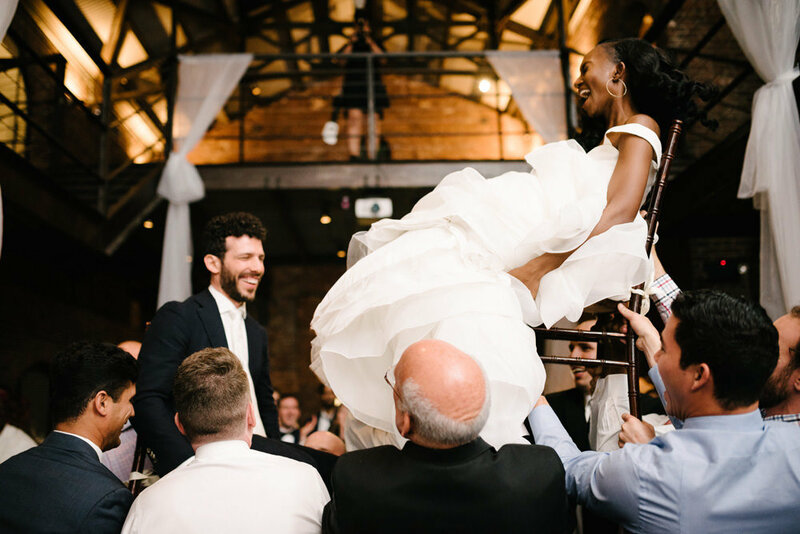 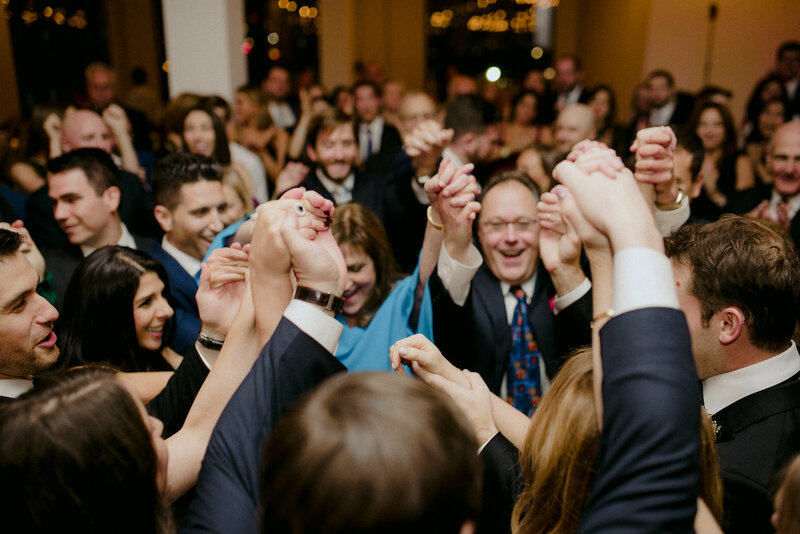 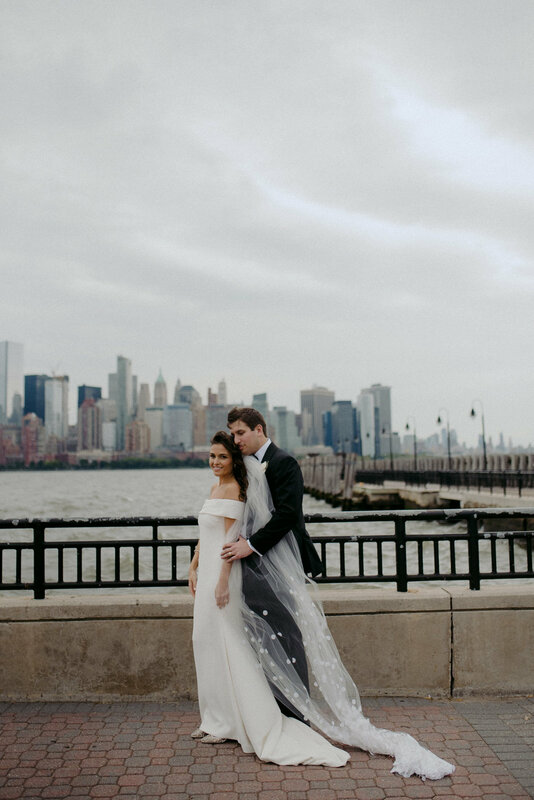 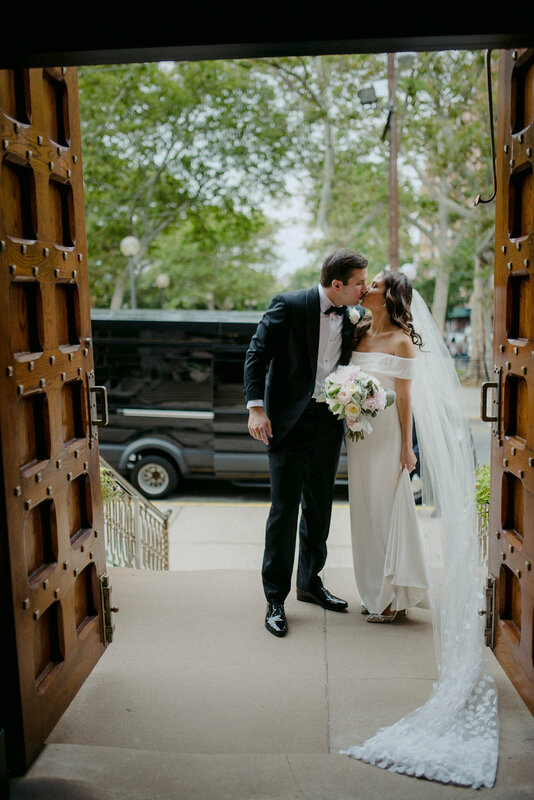 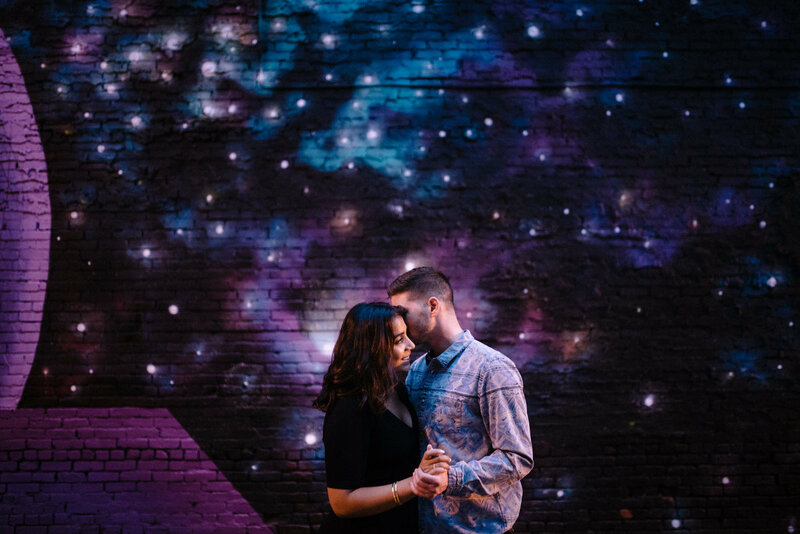 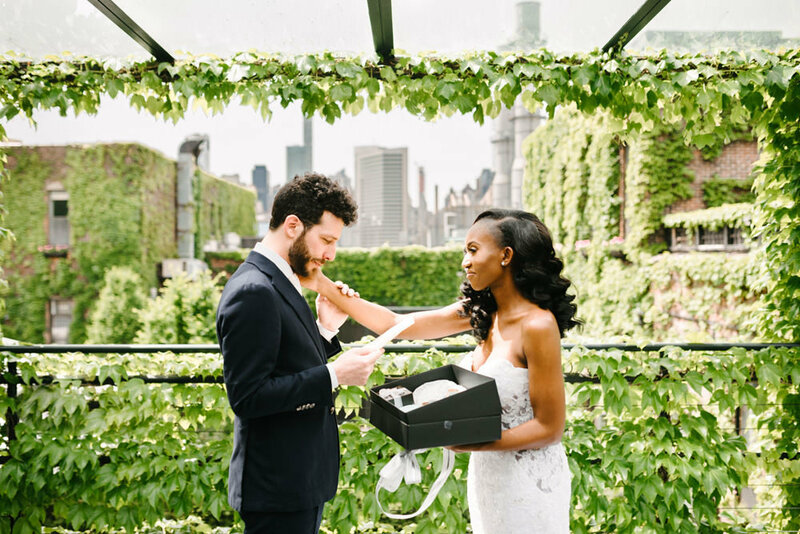 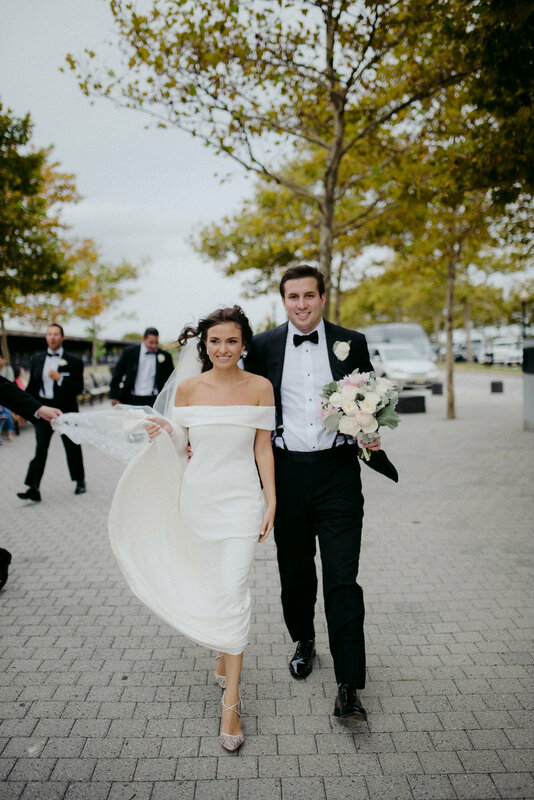 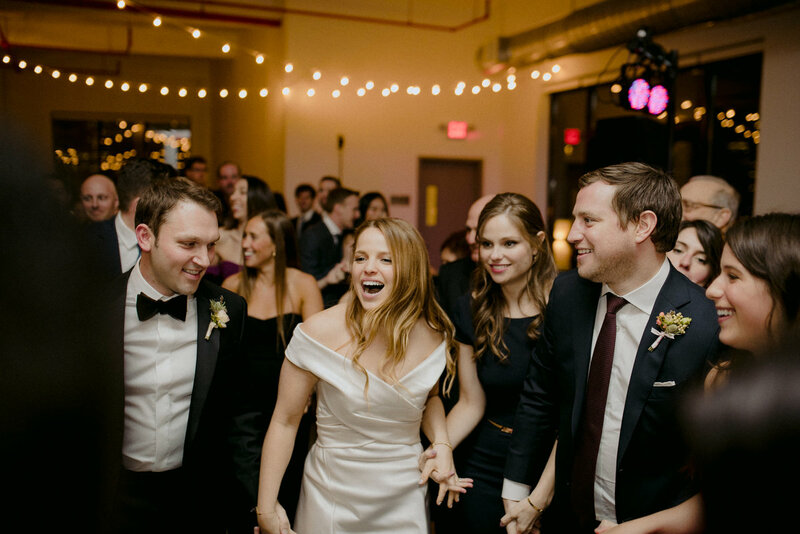 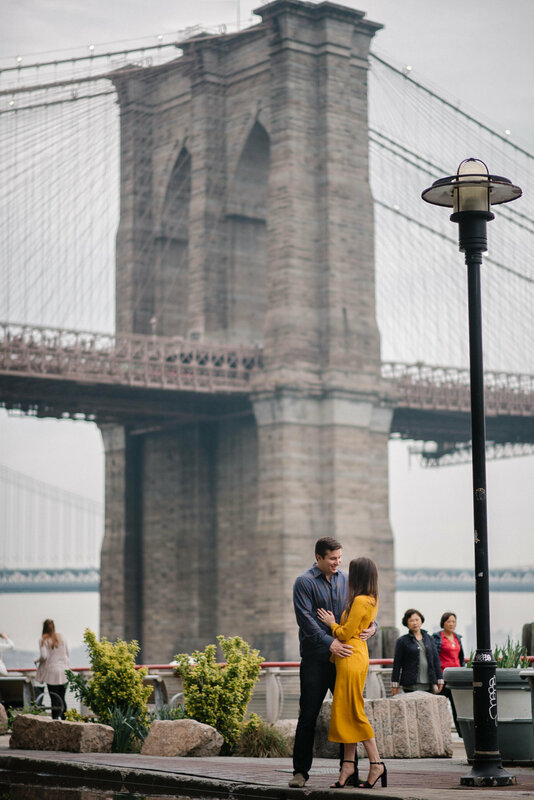 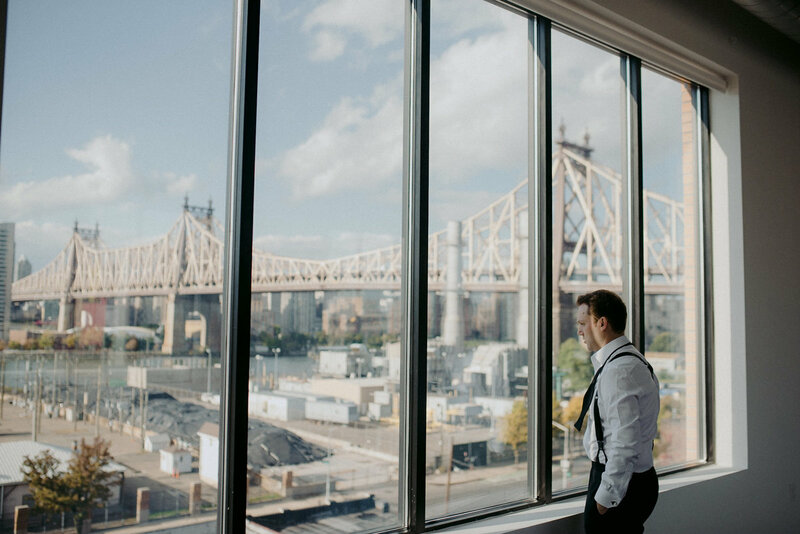 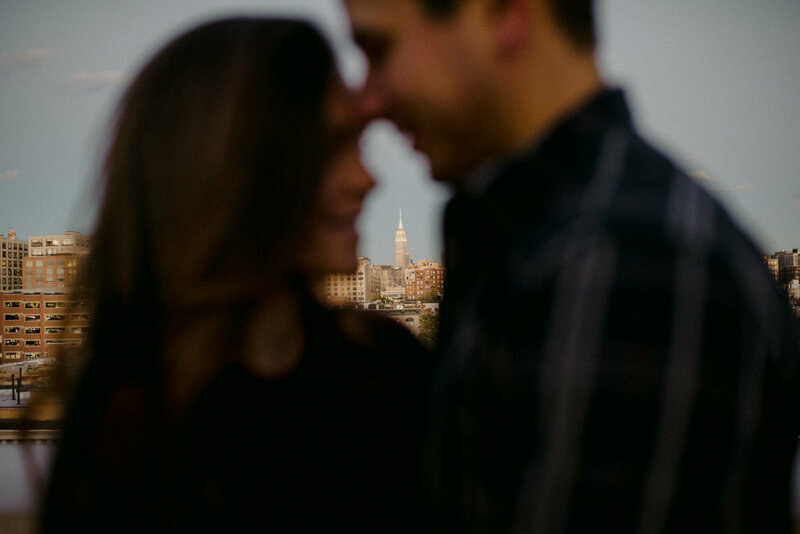 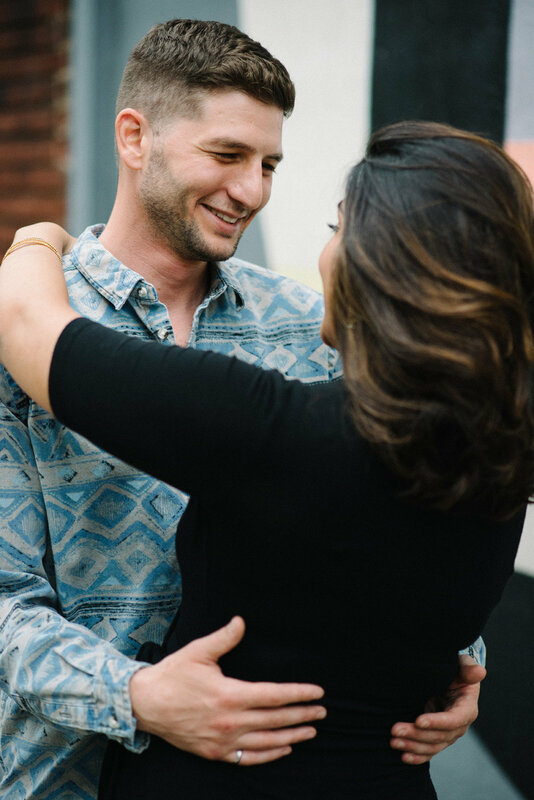 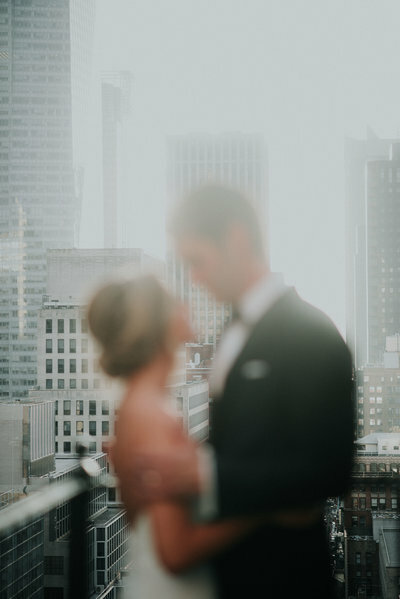 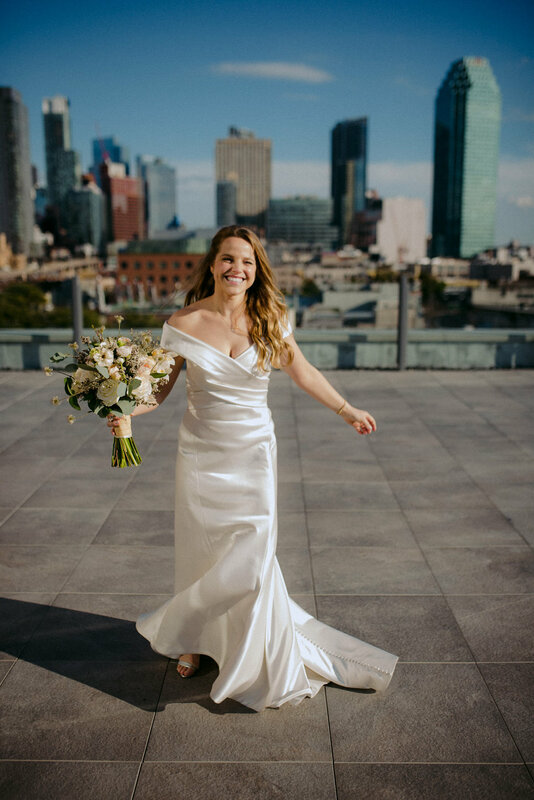 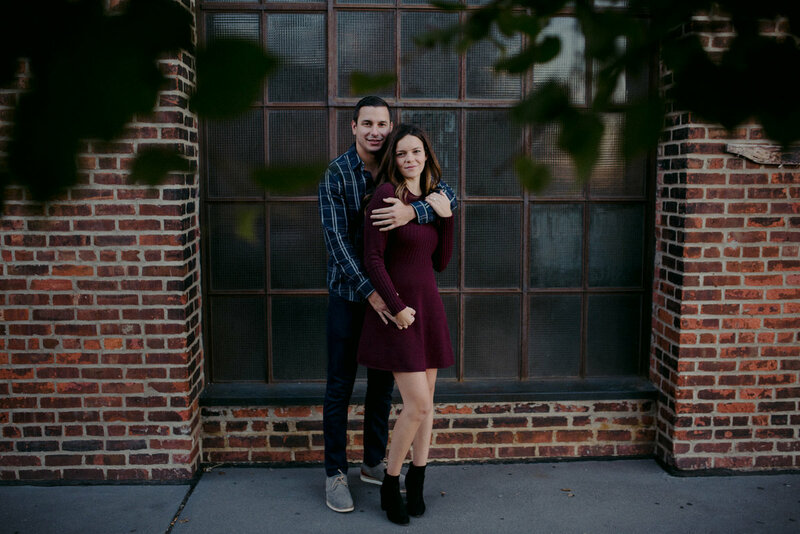 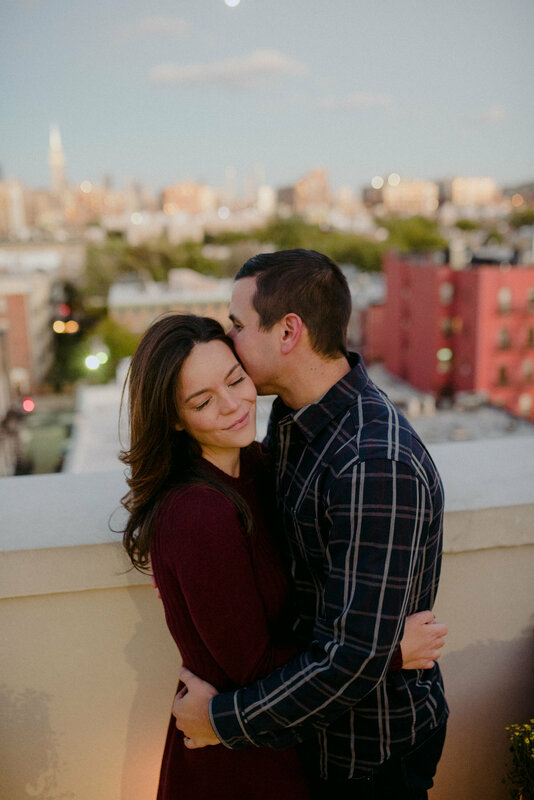 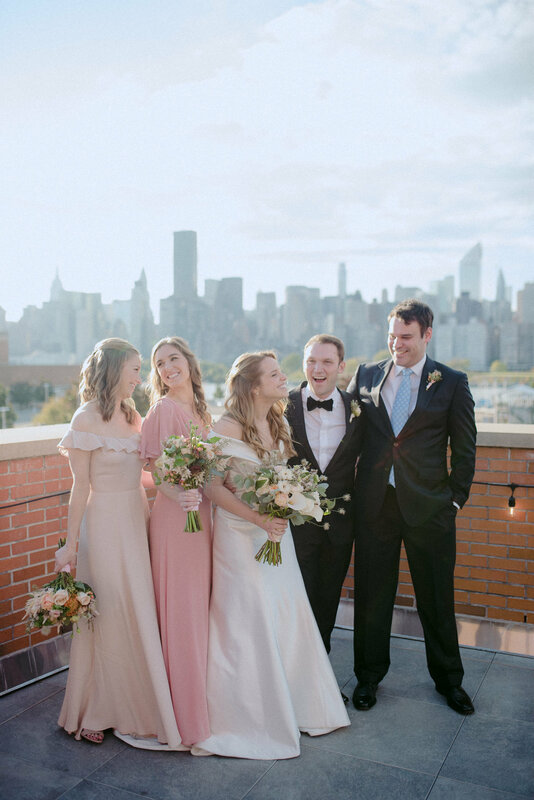 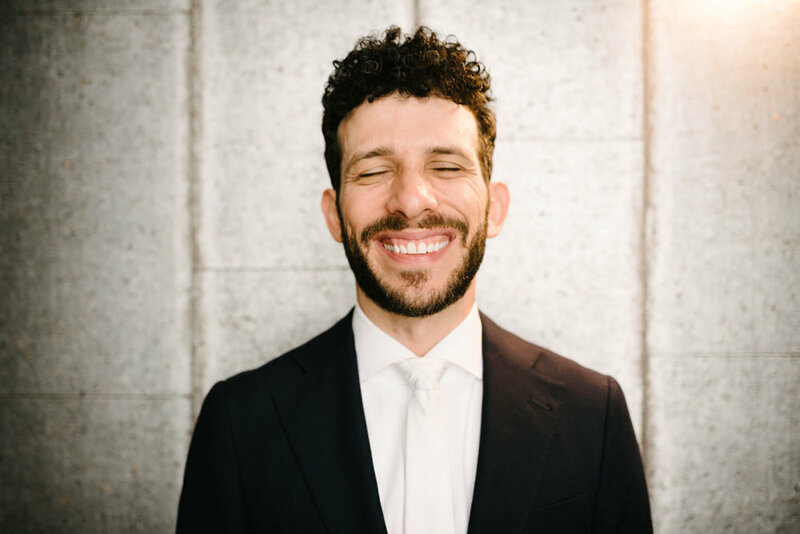 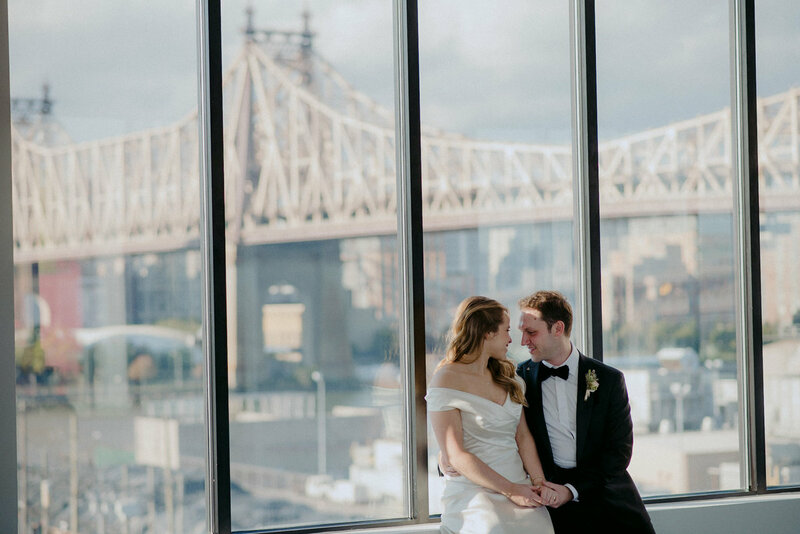 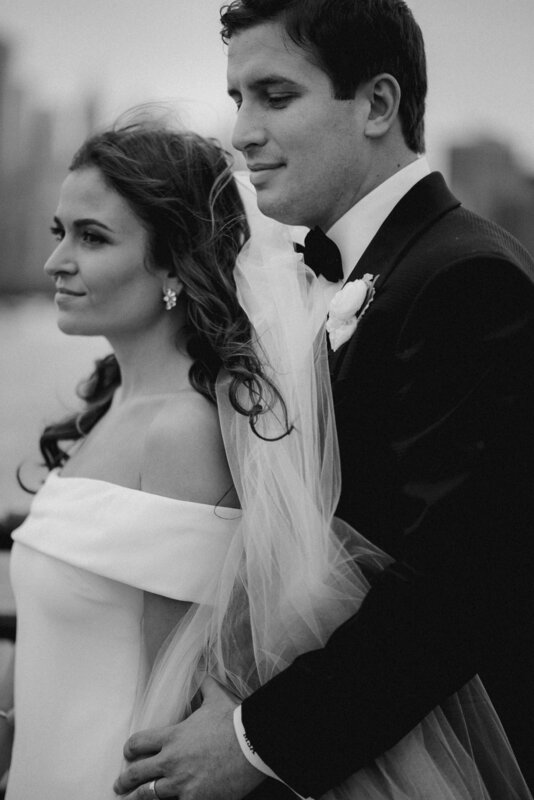 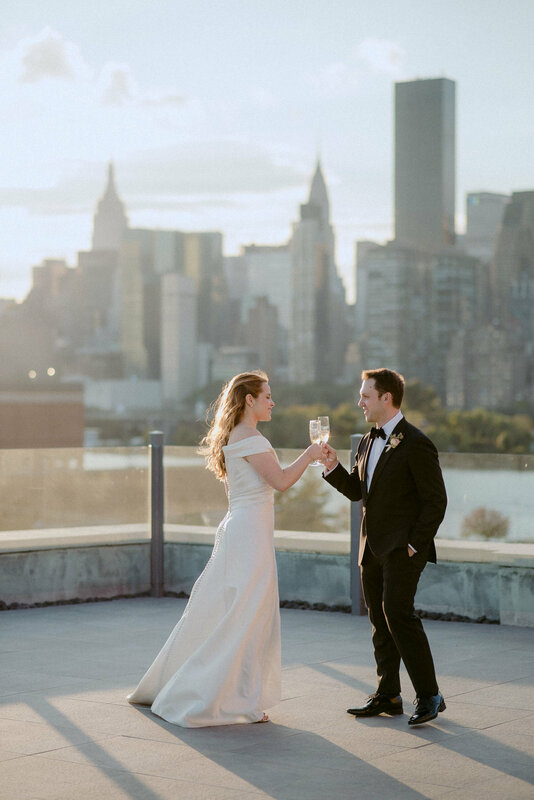 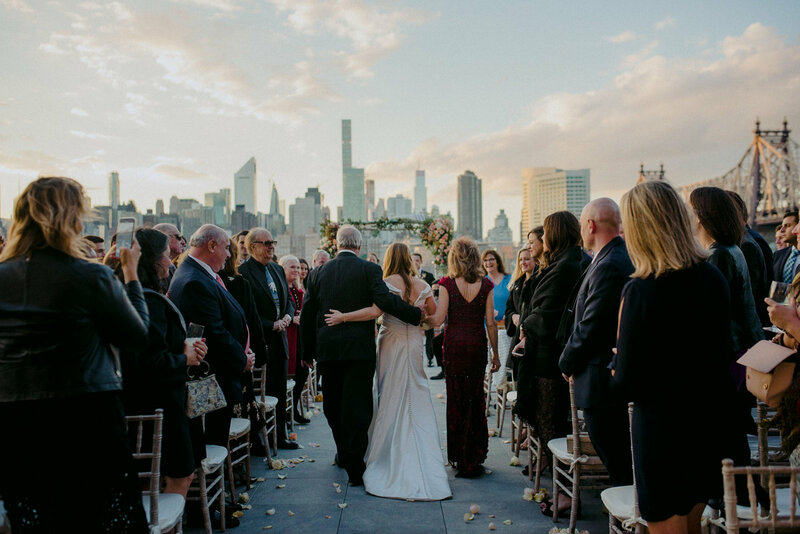 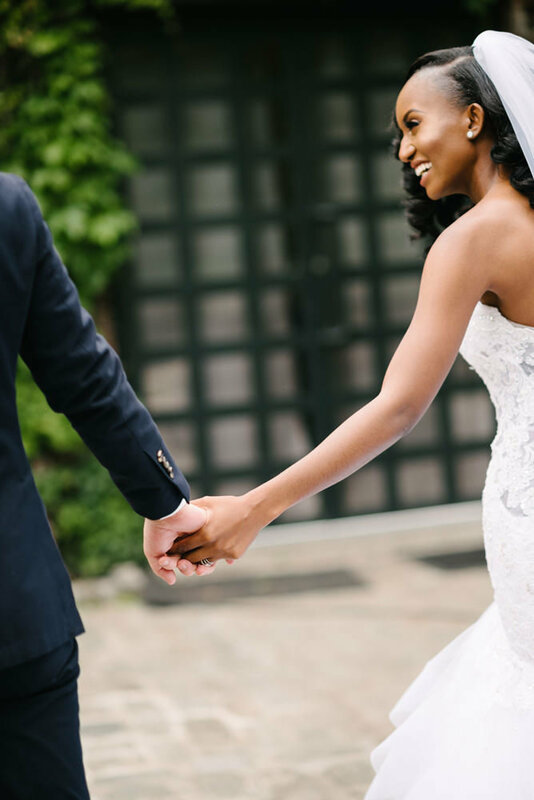 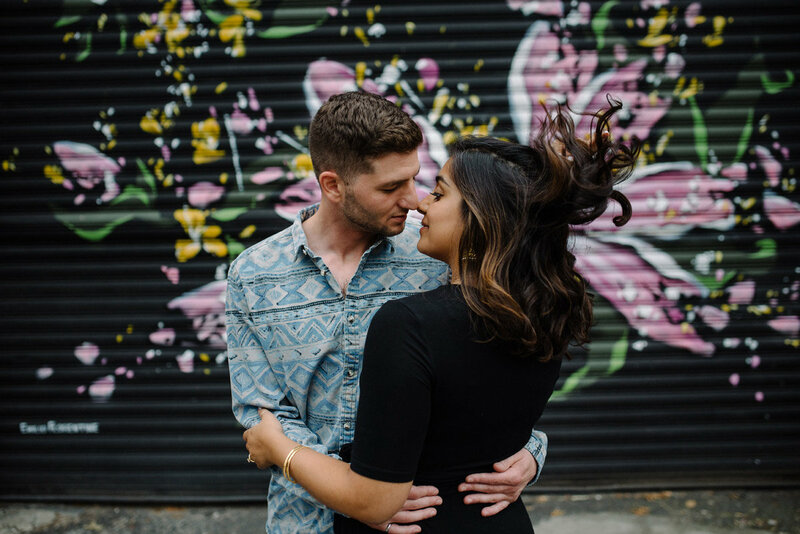 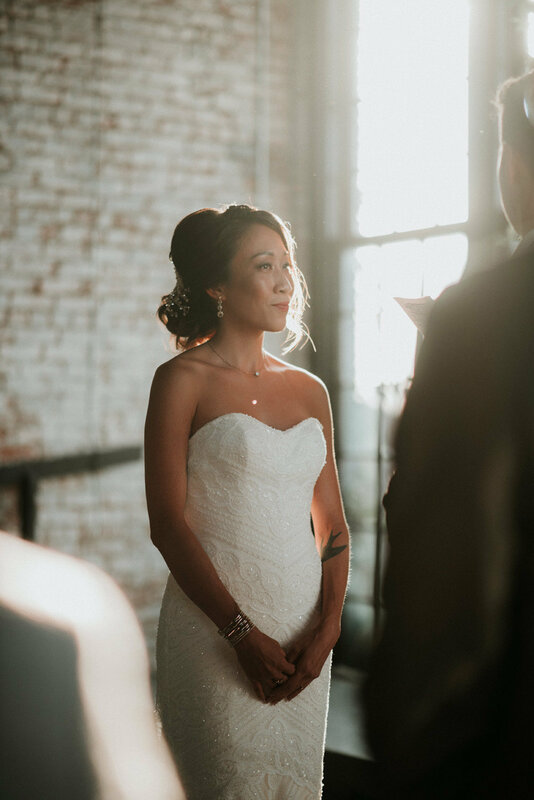 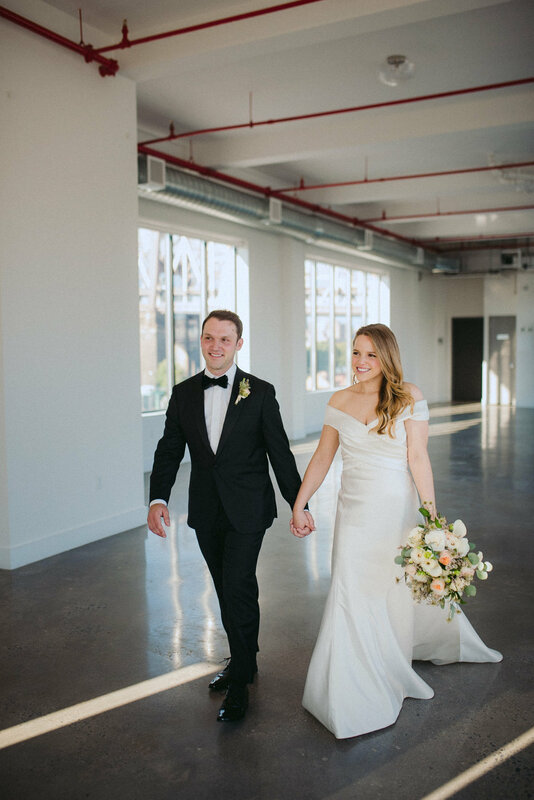 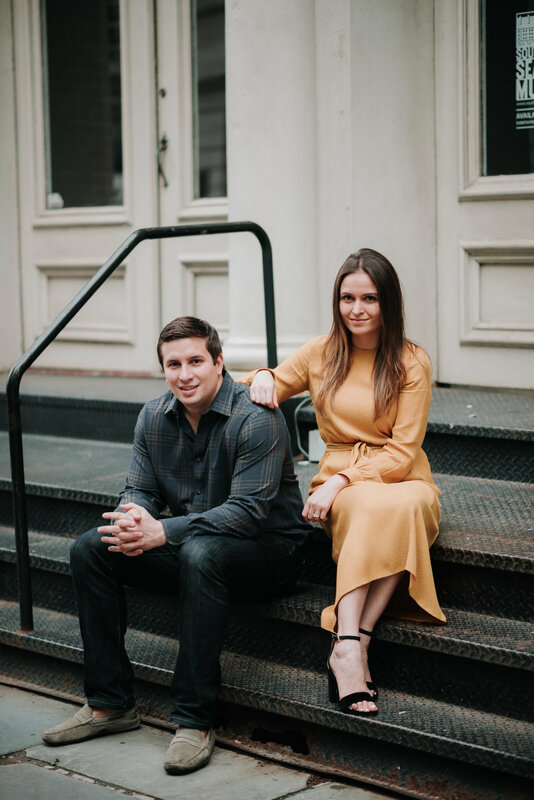 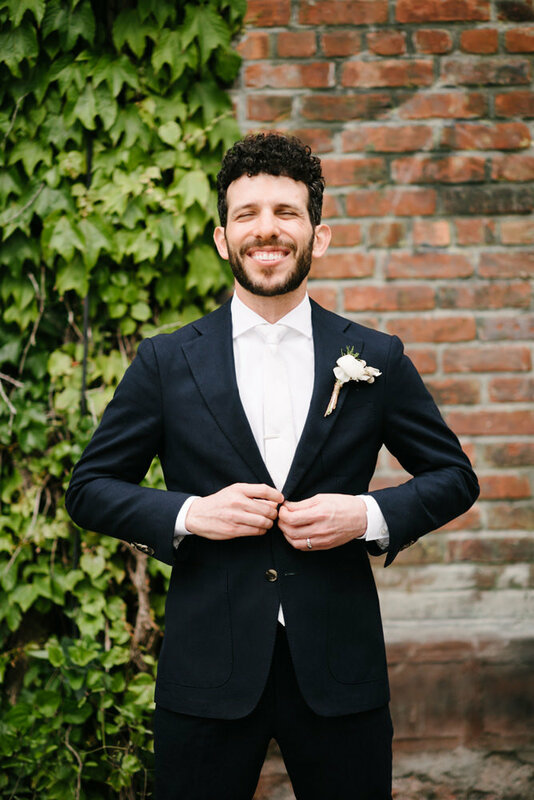 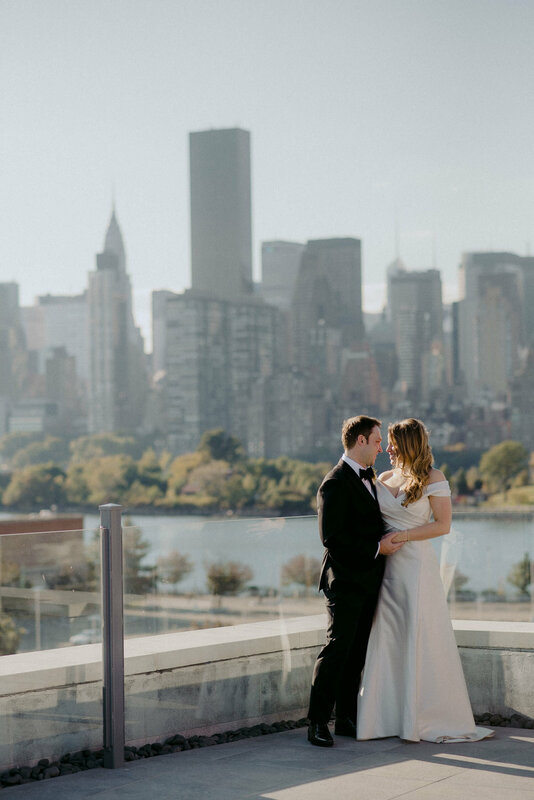 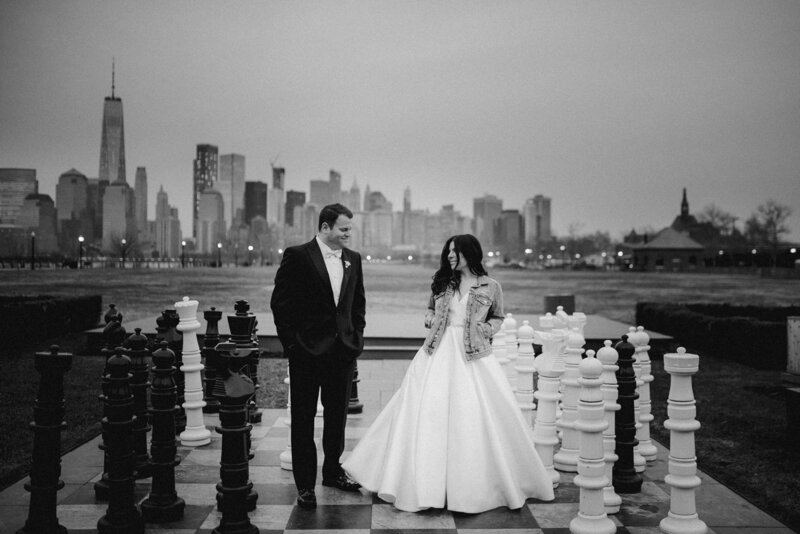 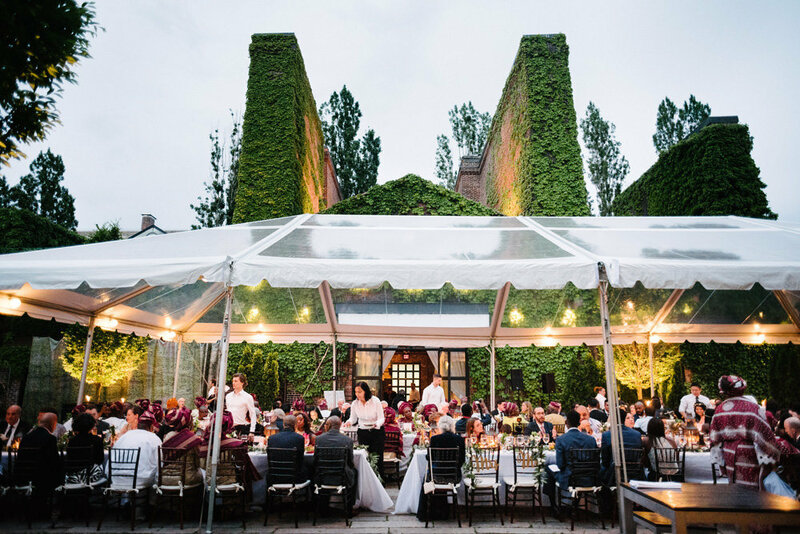 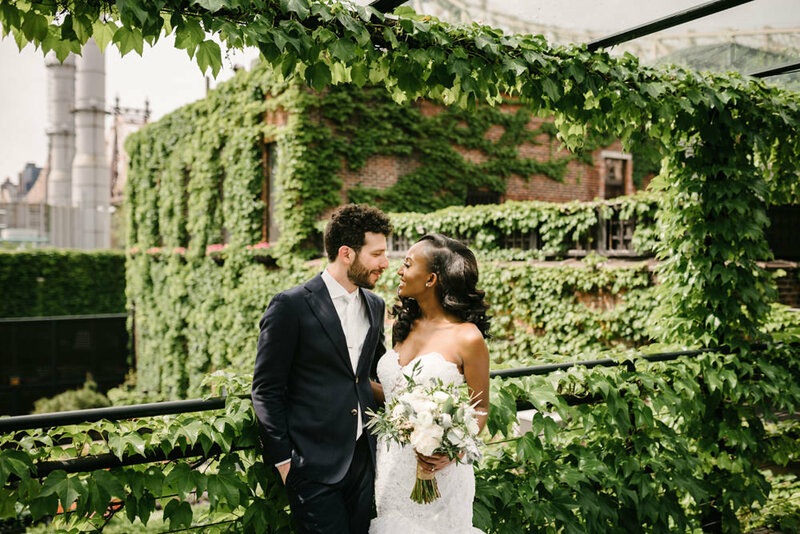 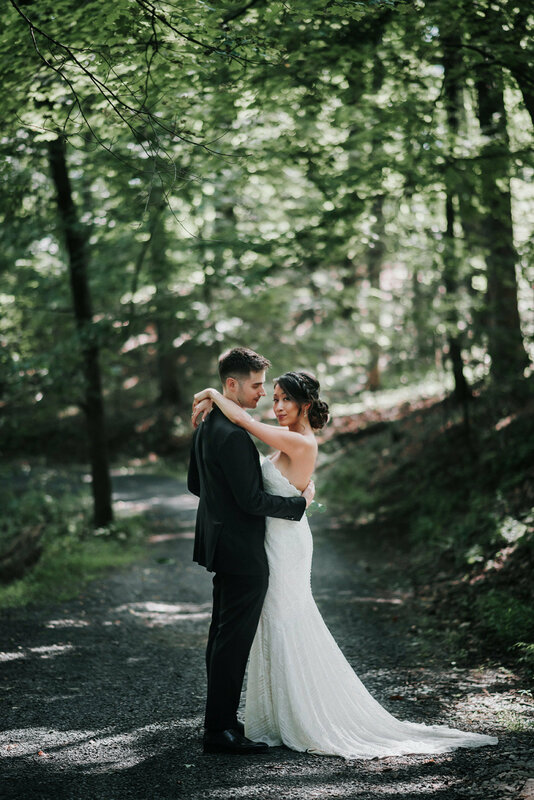 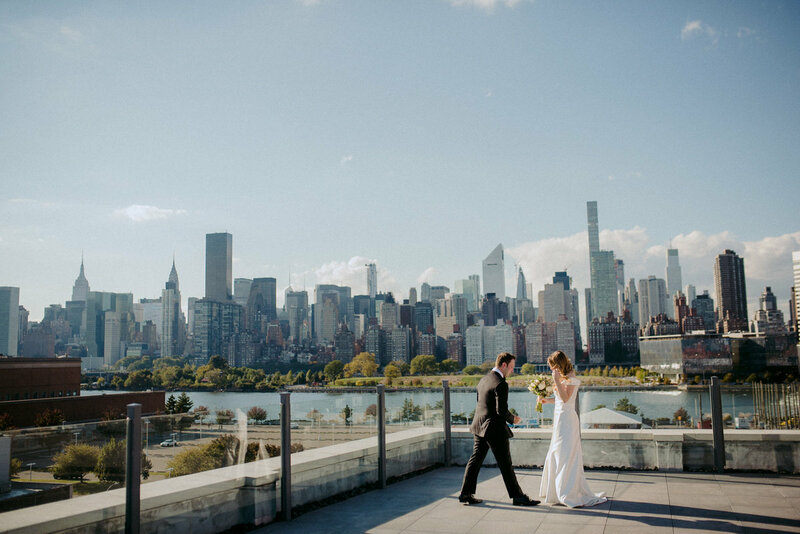 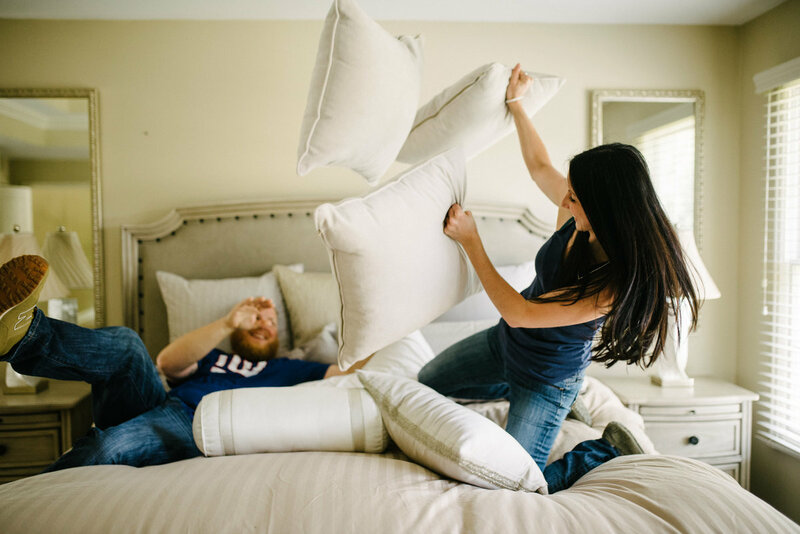 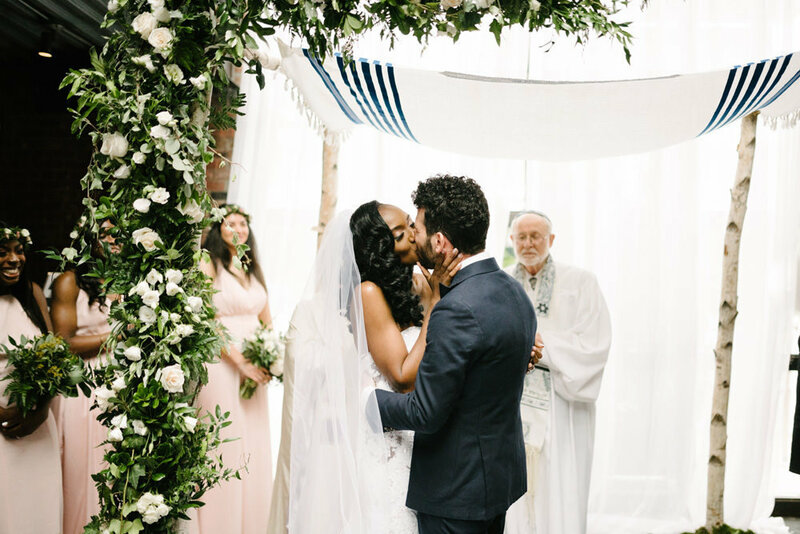 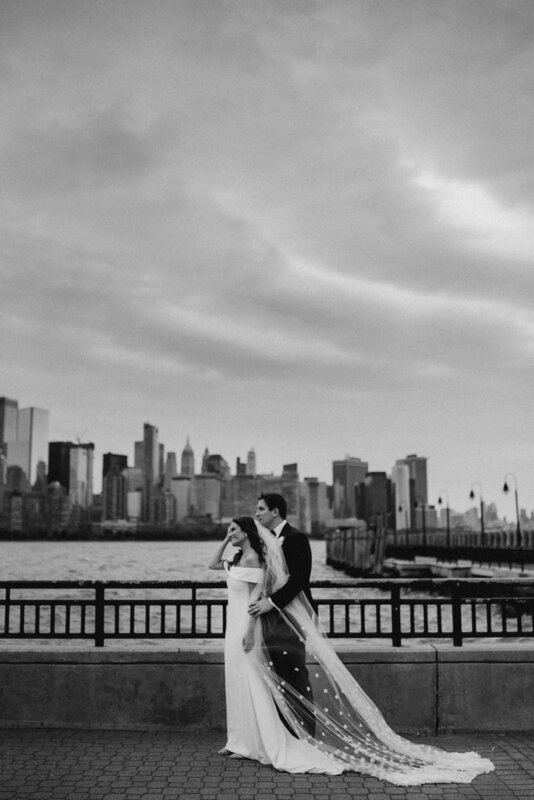 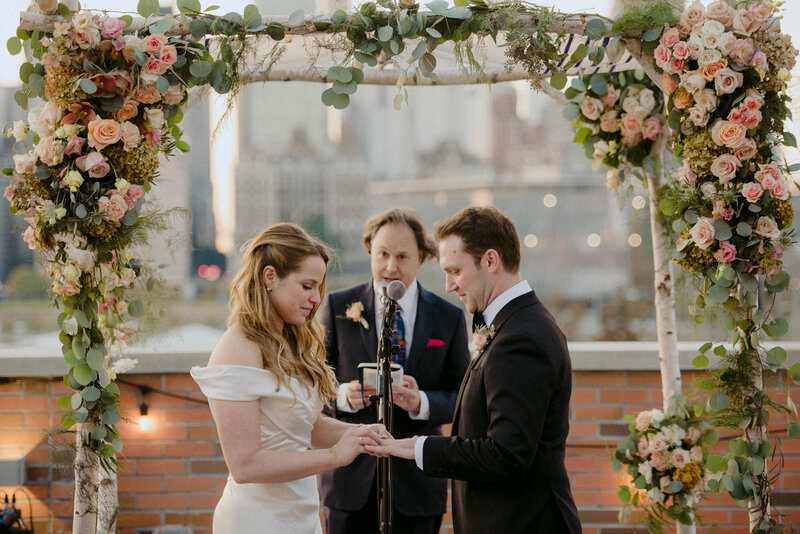 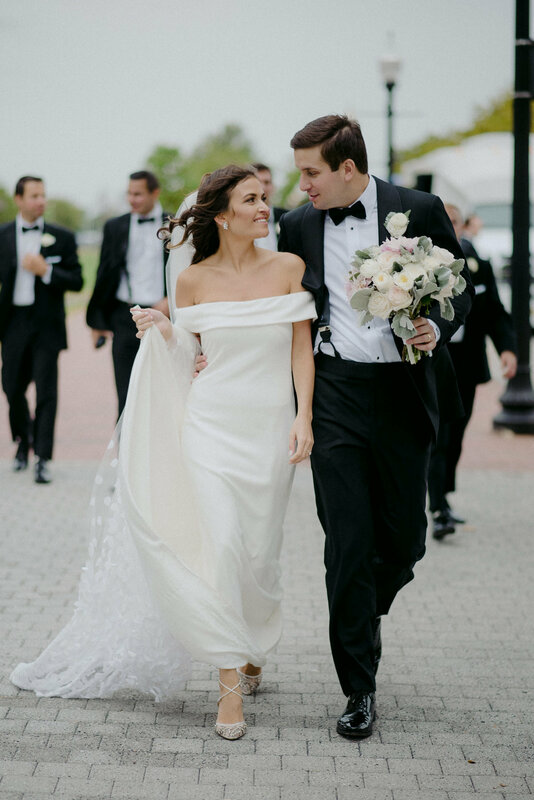 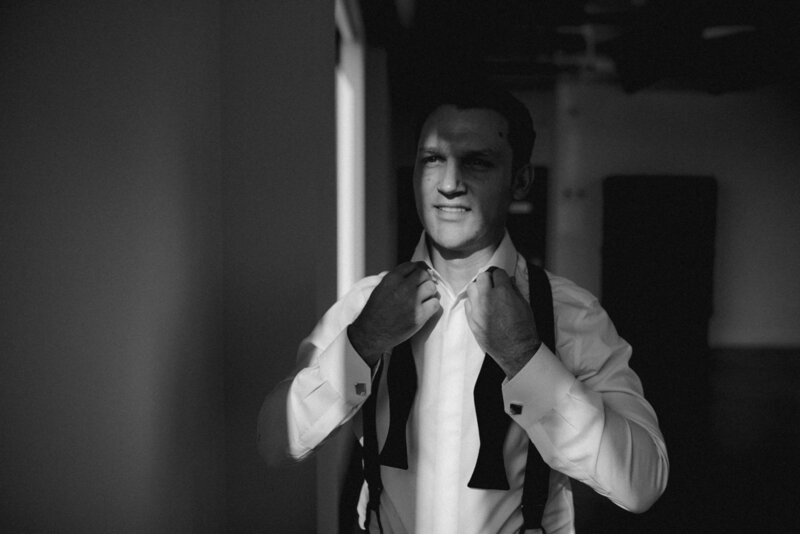 Lisa uses her many years of wedding photography experience in the New York City and New Jersey areas to provide her couples with images of that feel like themselves. 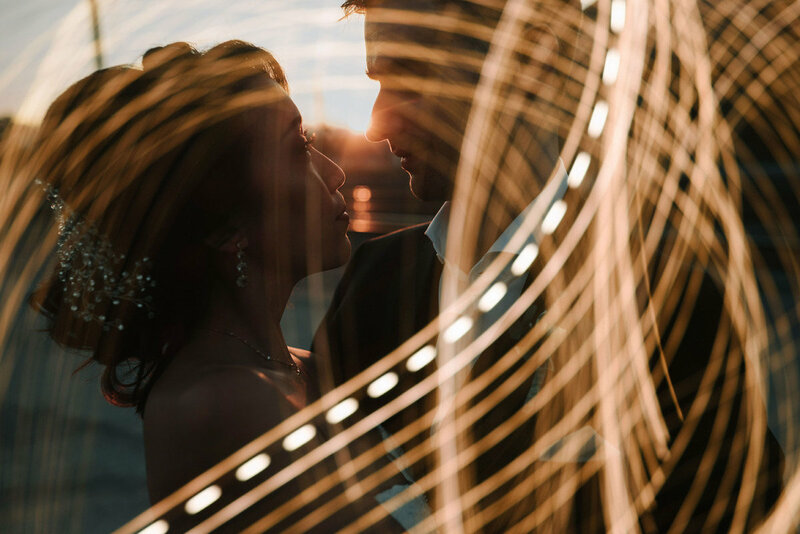 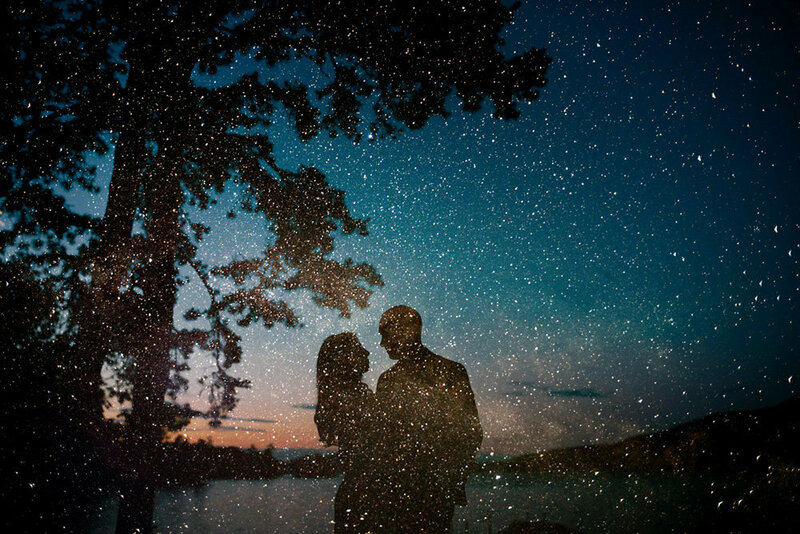 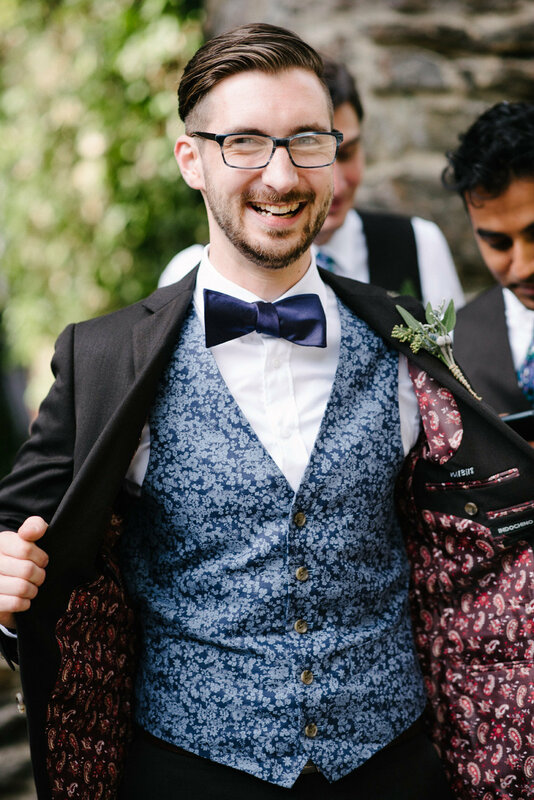 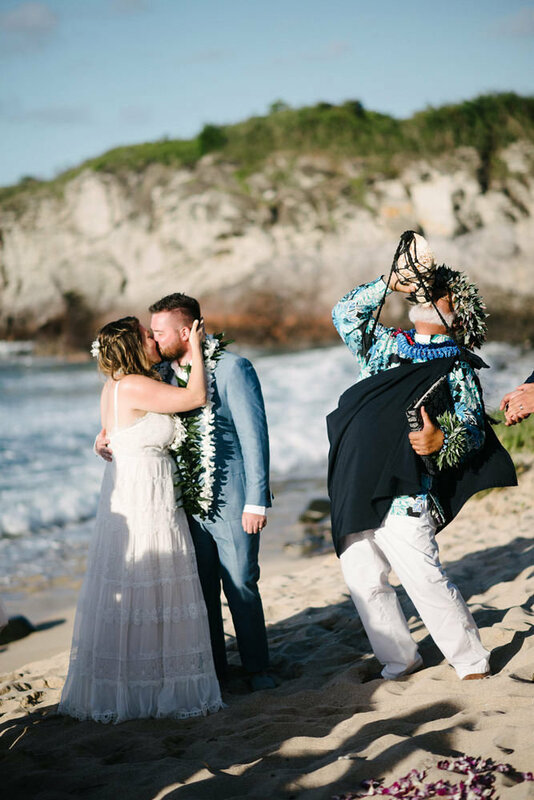 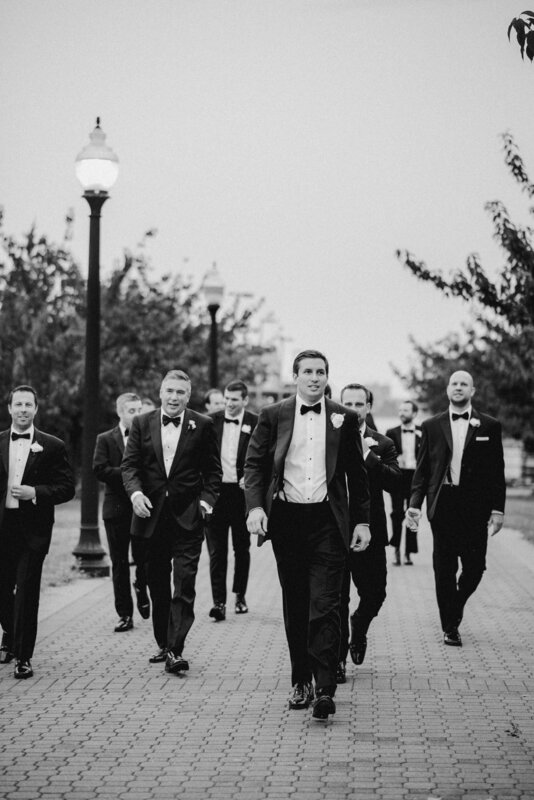 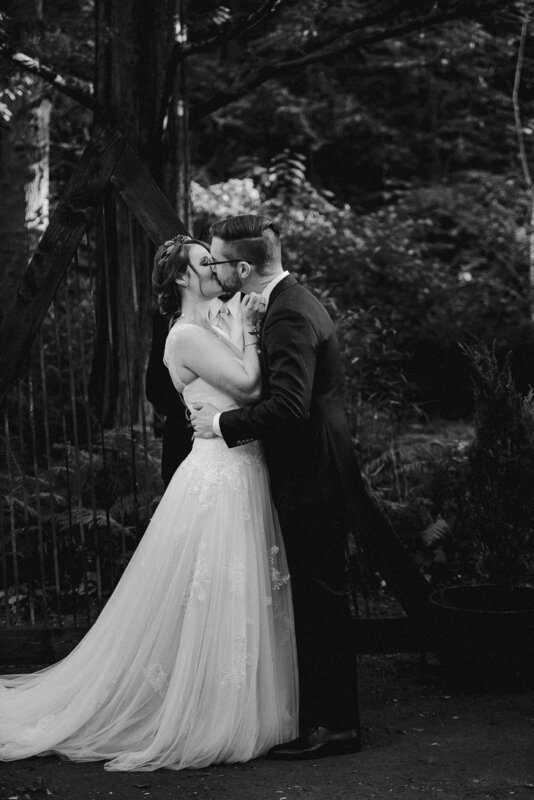 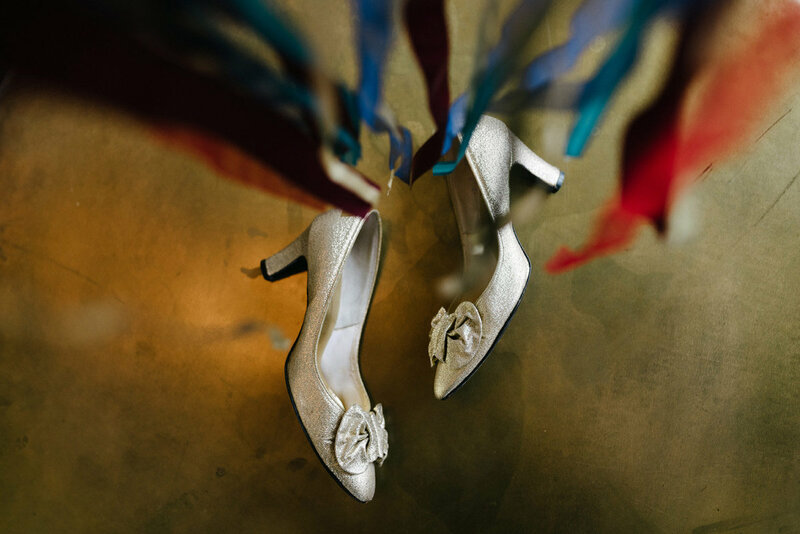 wedding photos should be anything but boring! 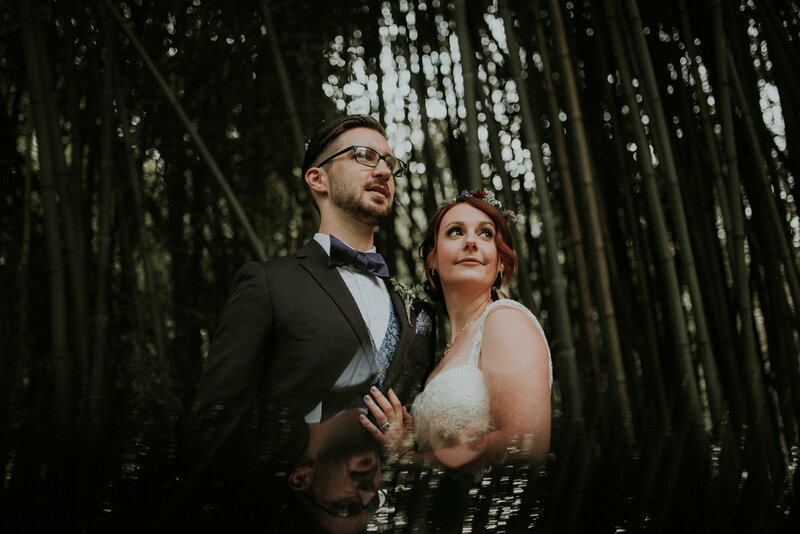 Follow along with latest work, adventures and more!